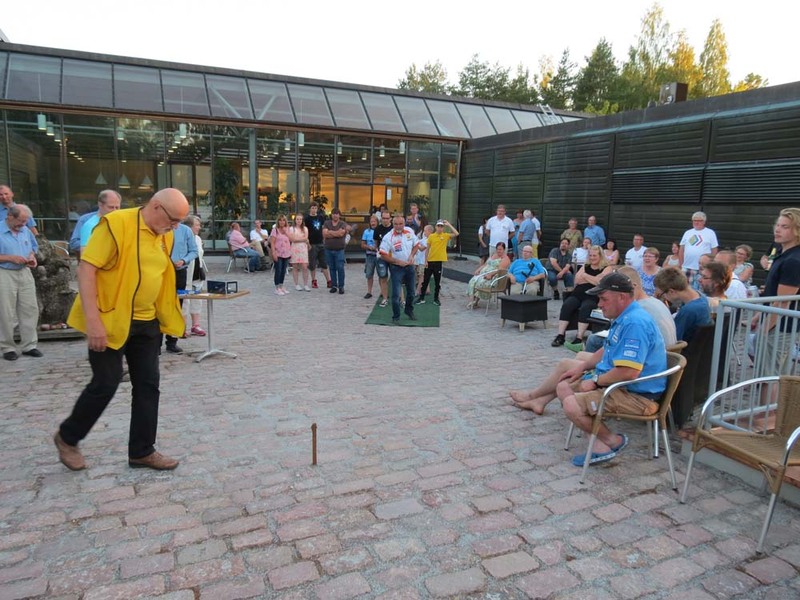 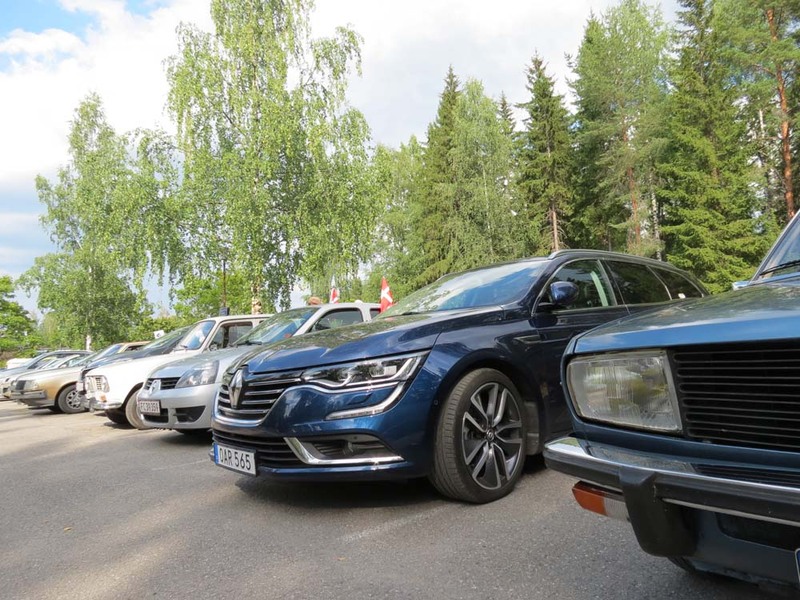 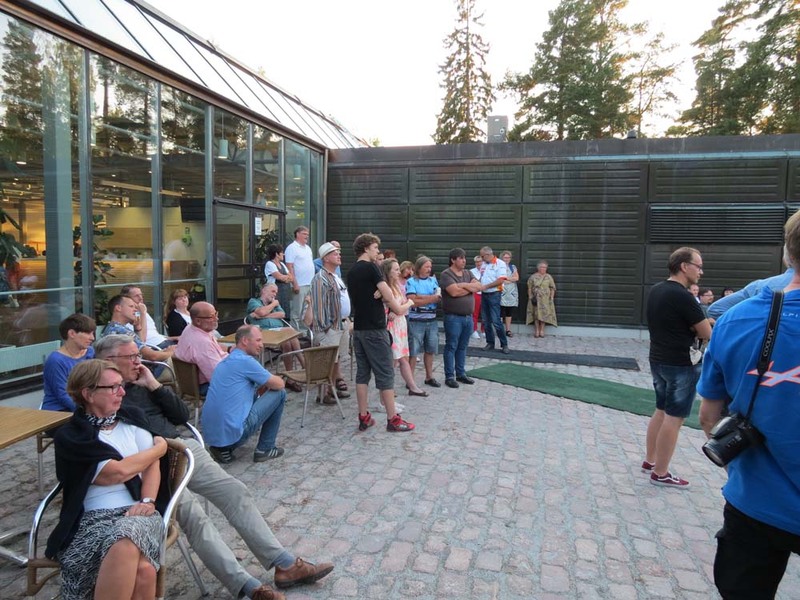 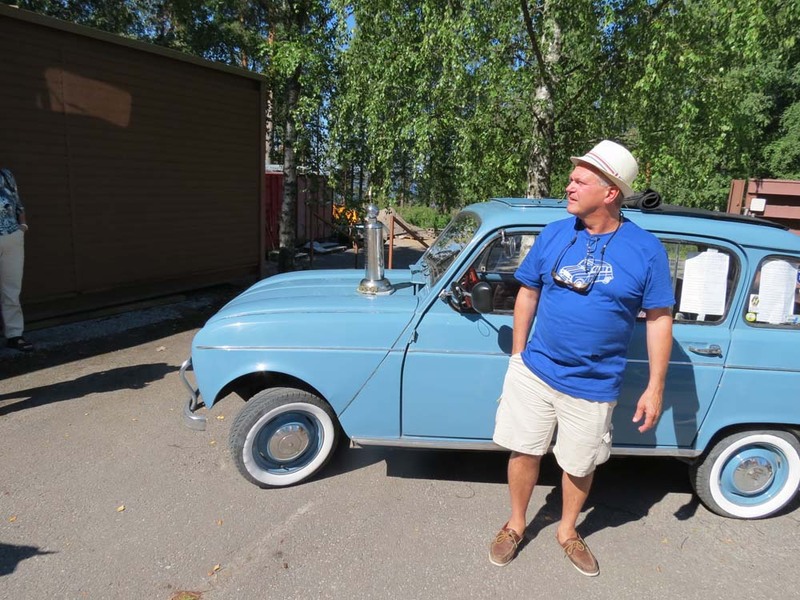 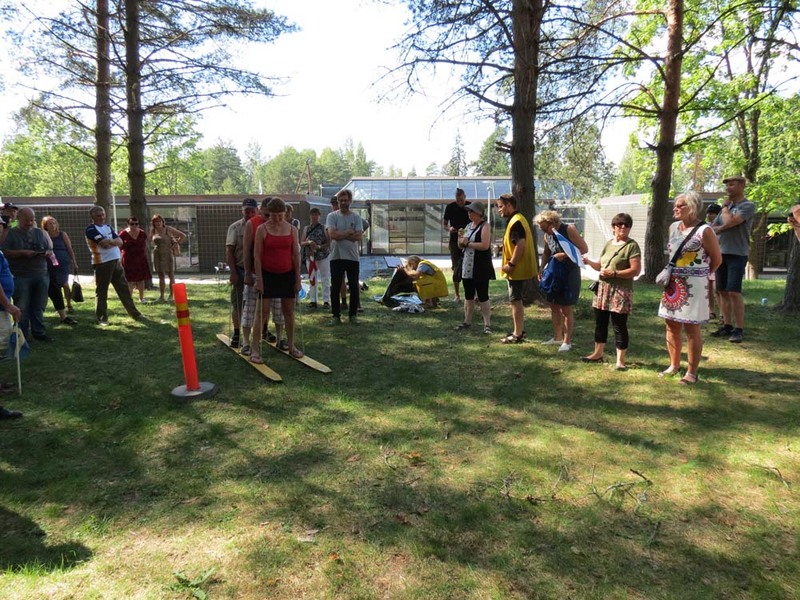 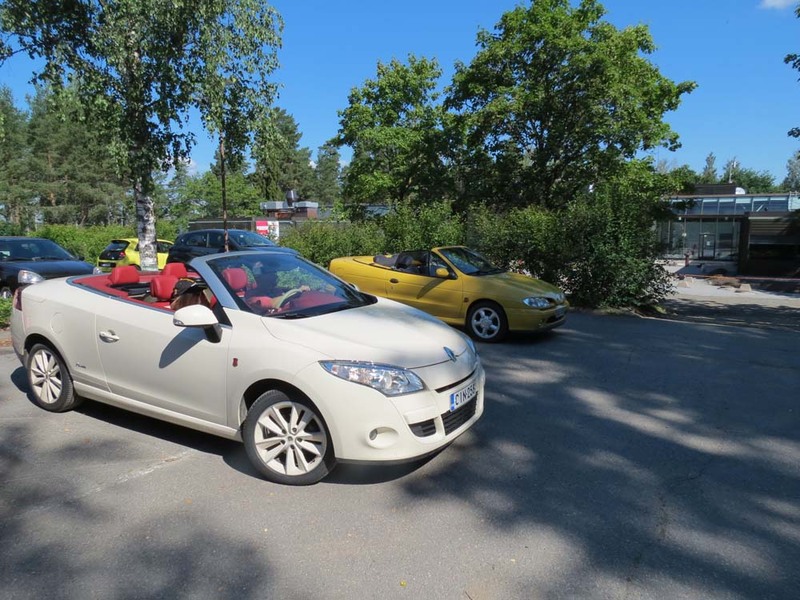 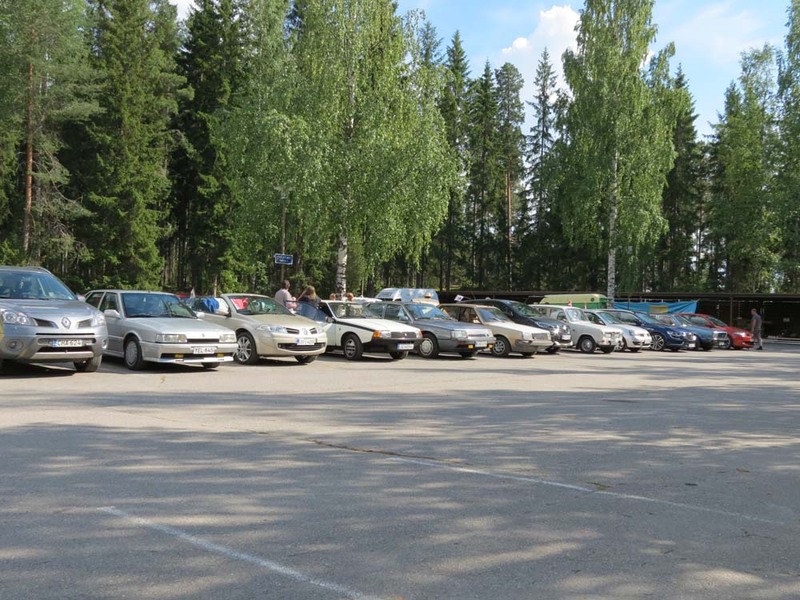 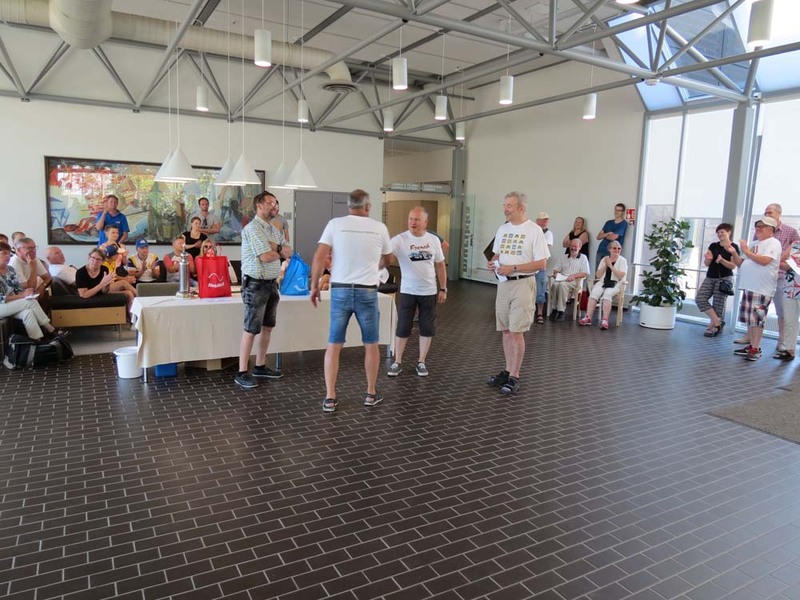 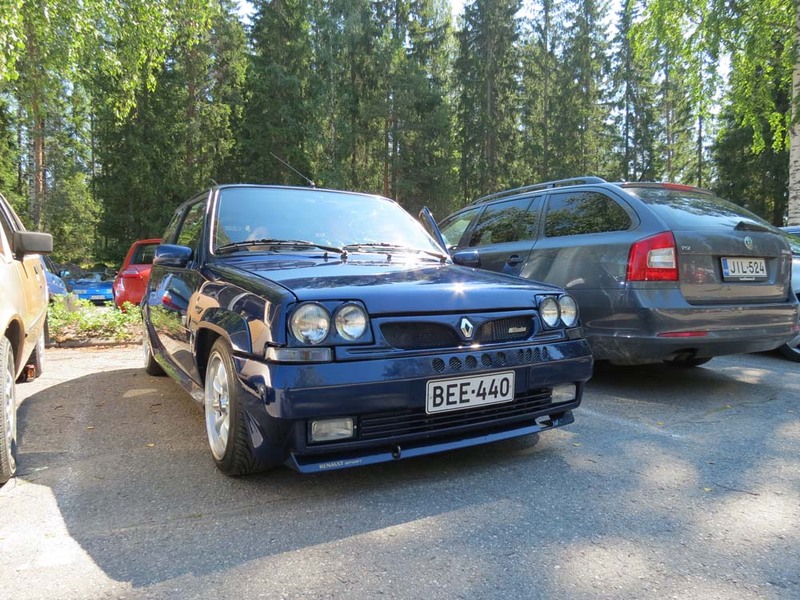 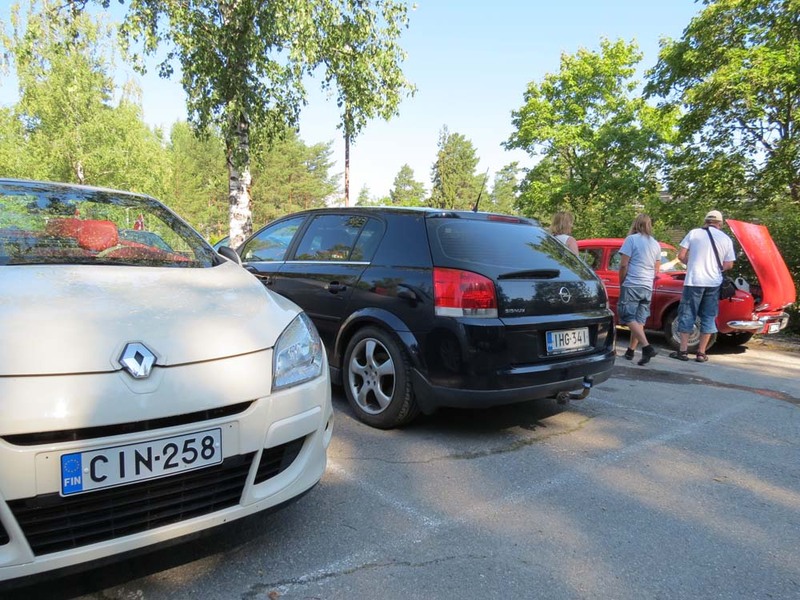 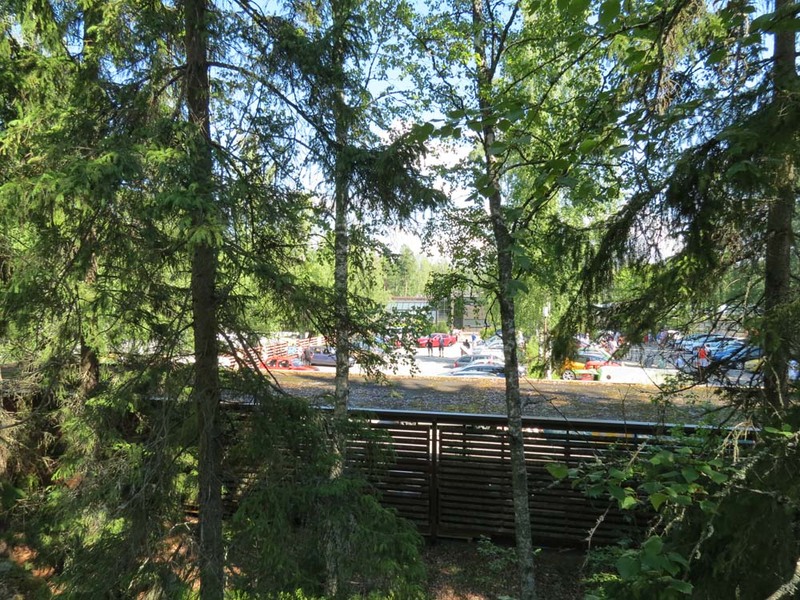 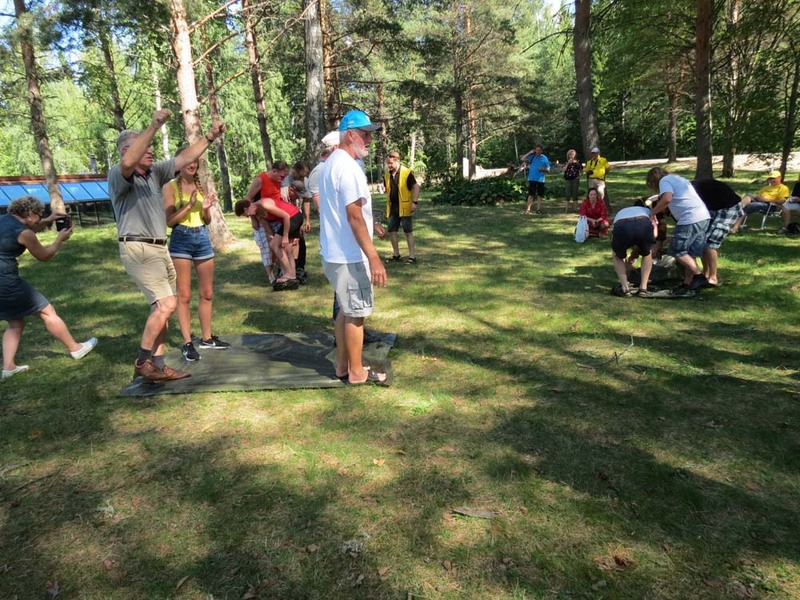 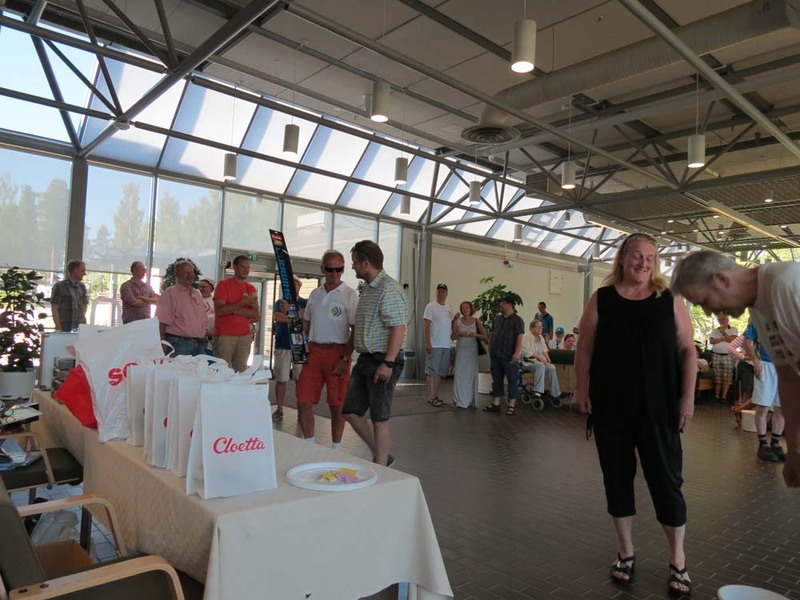 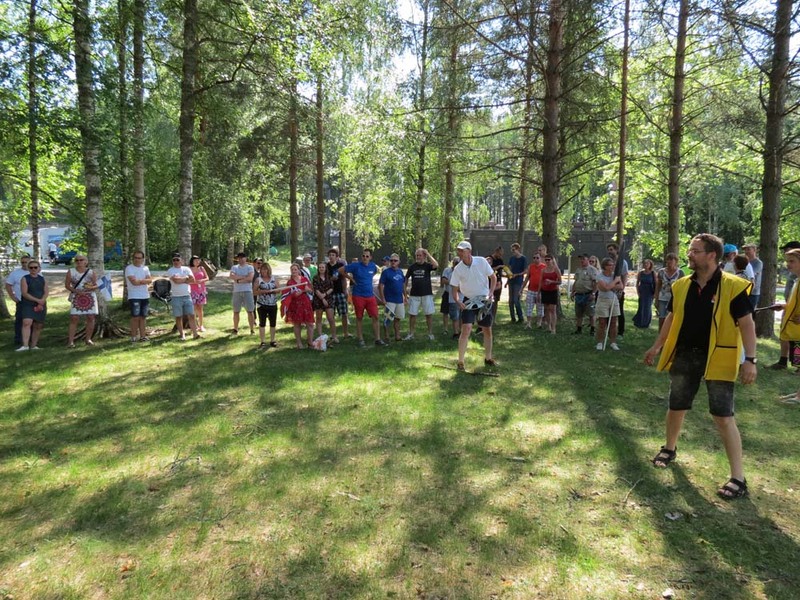 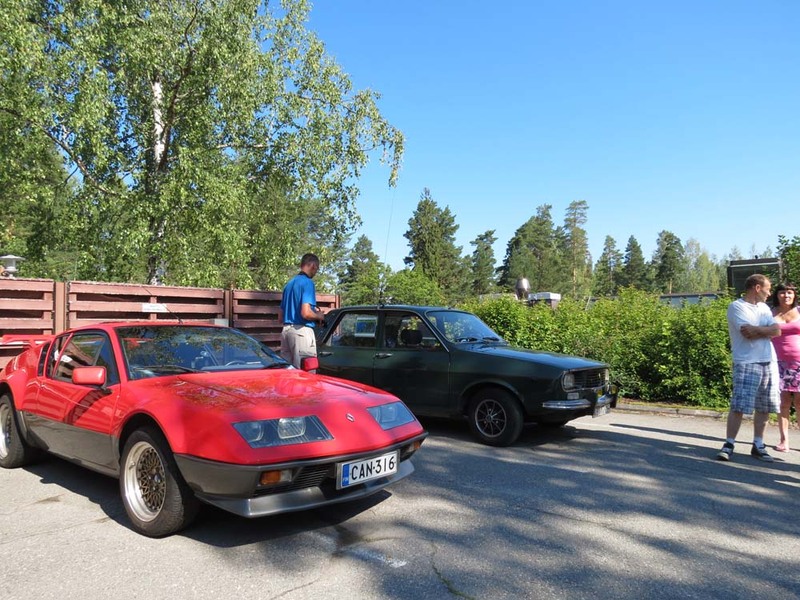 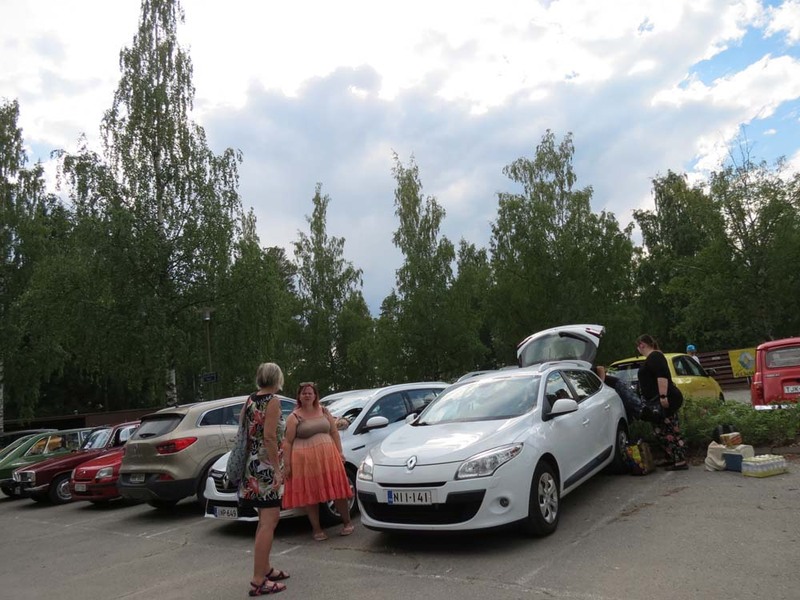 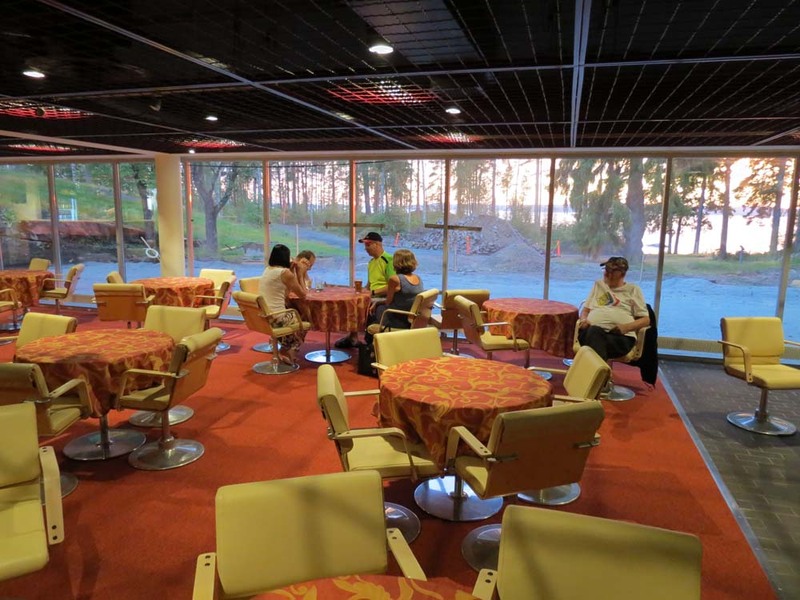 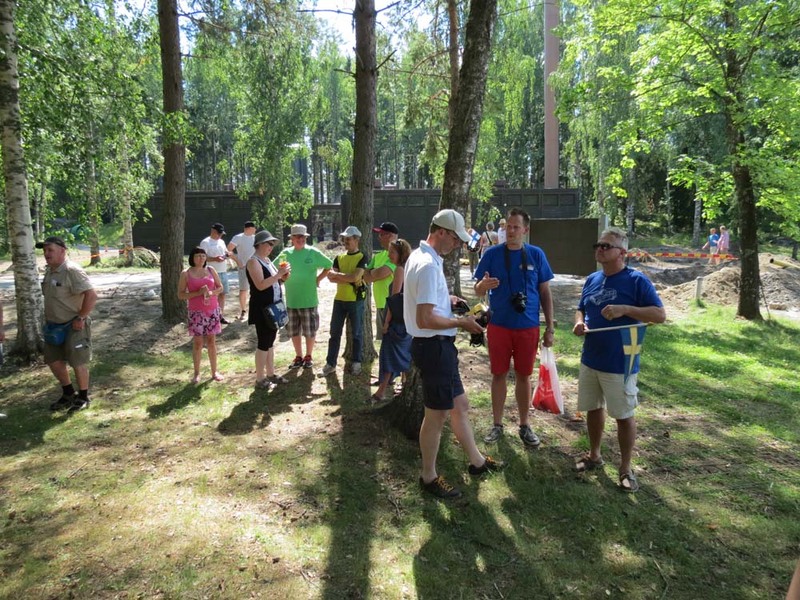 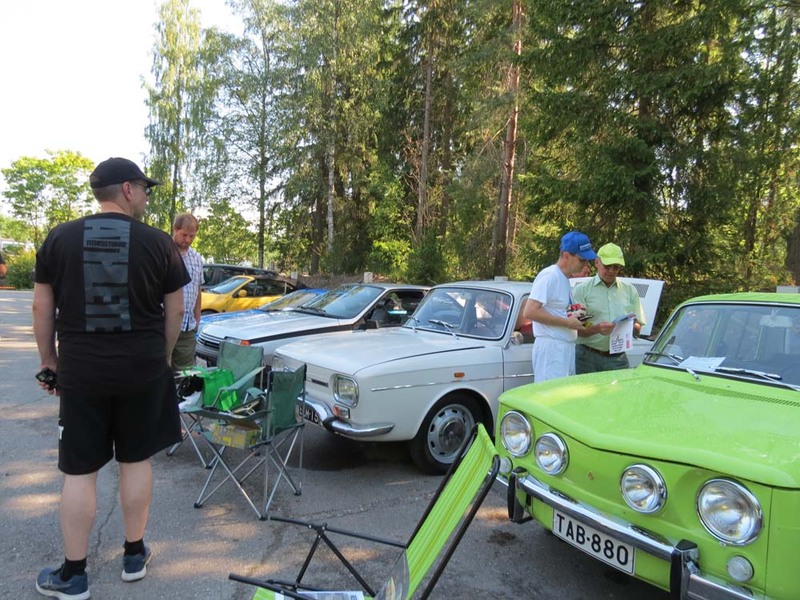 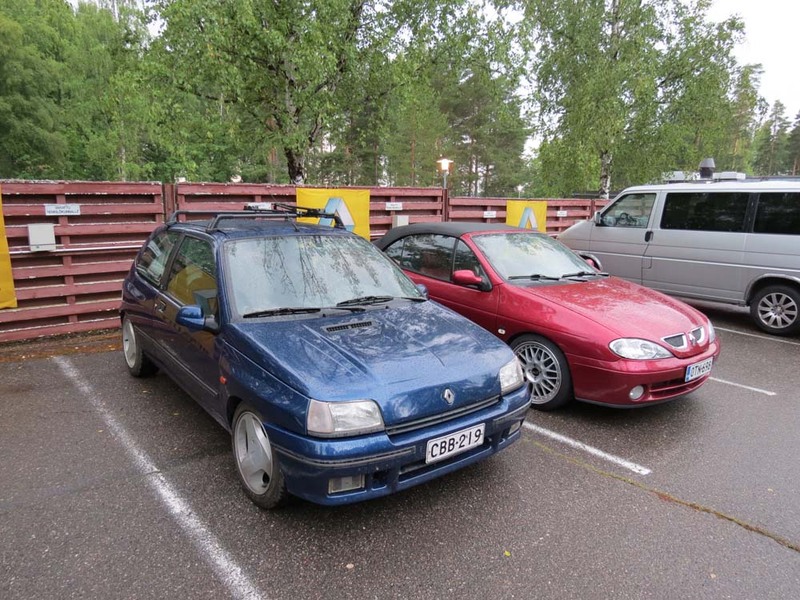 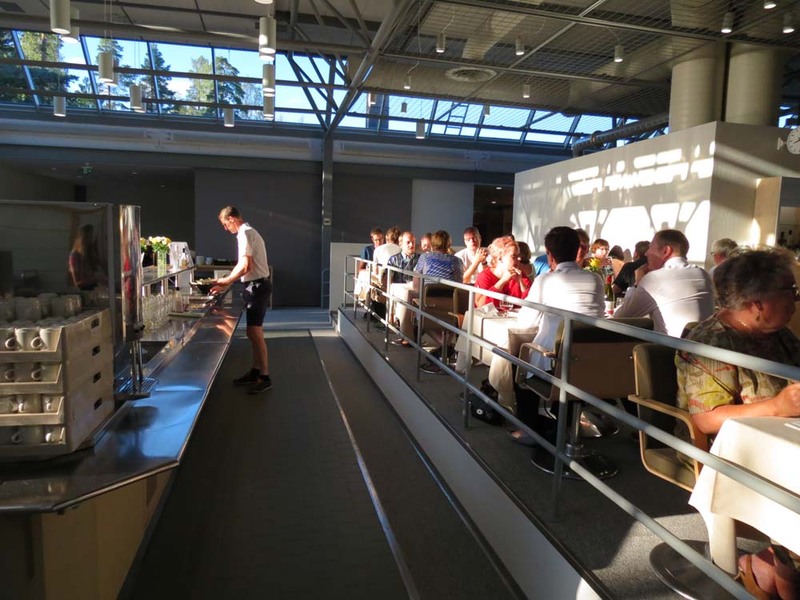 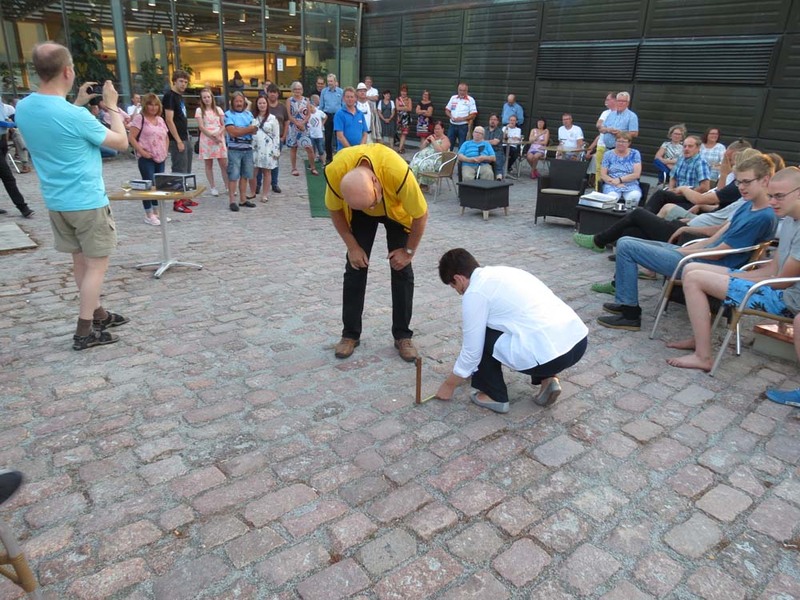 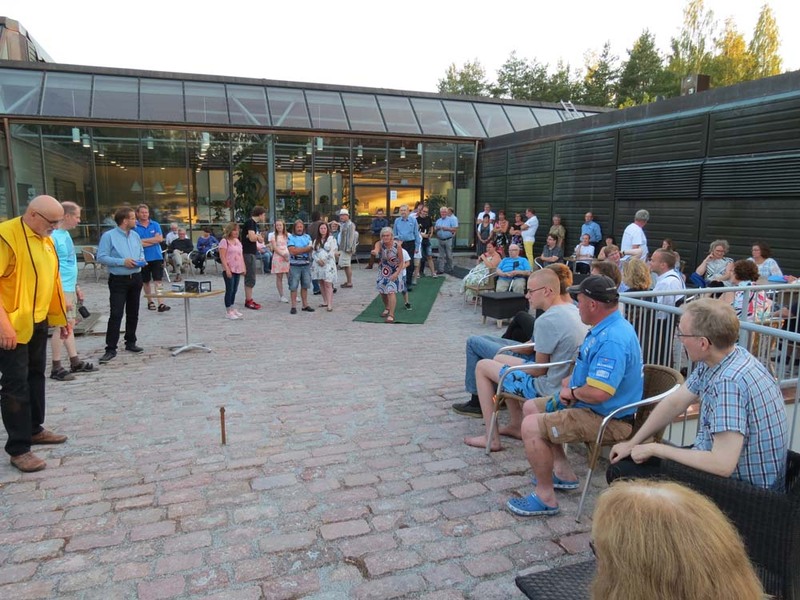 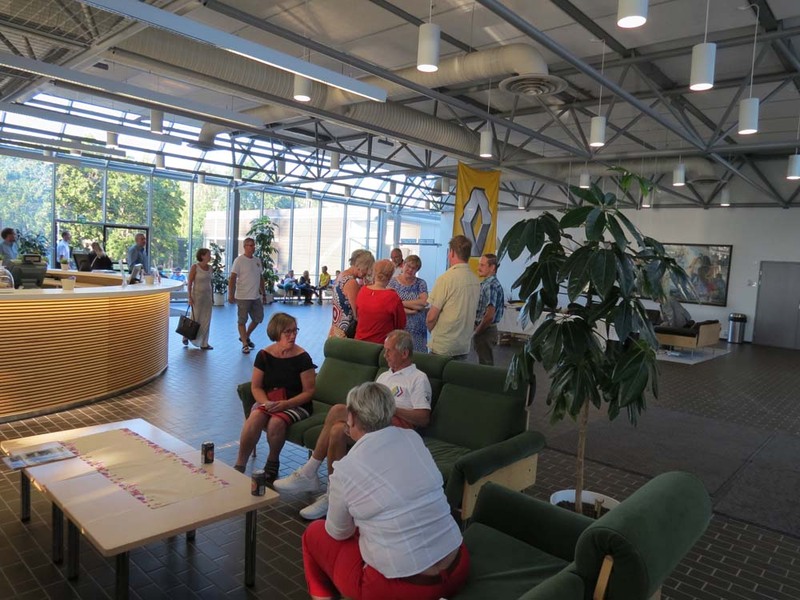 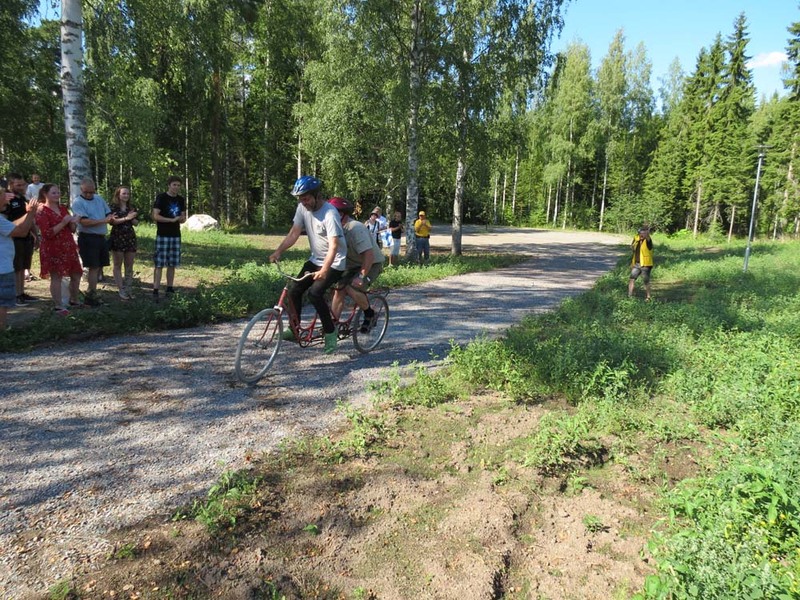 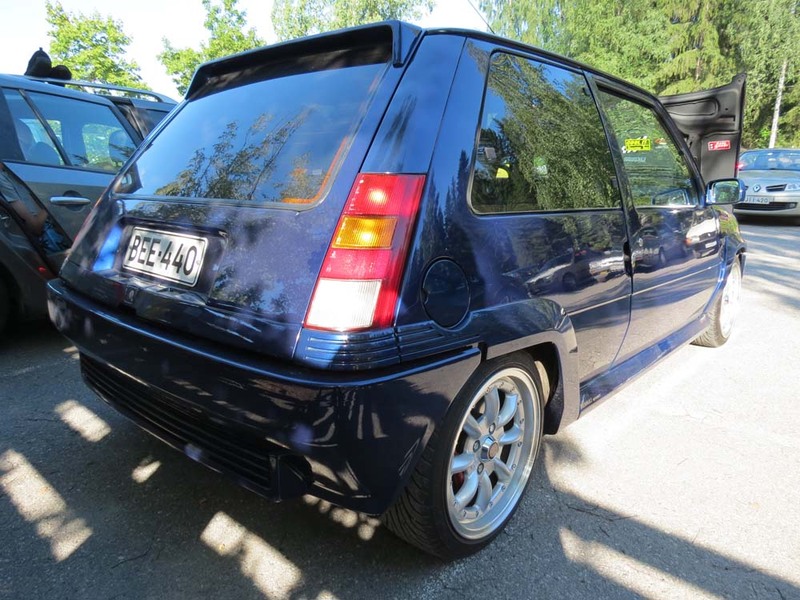 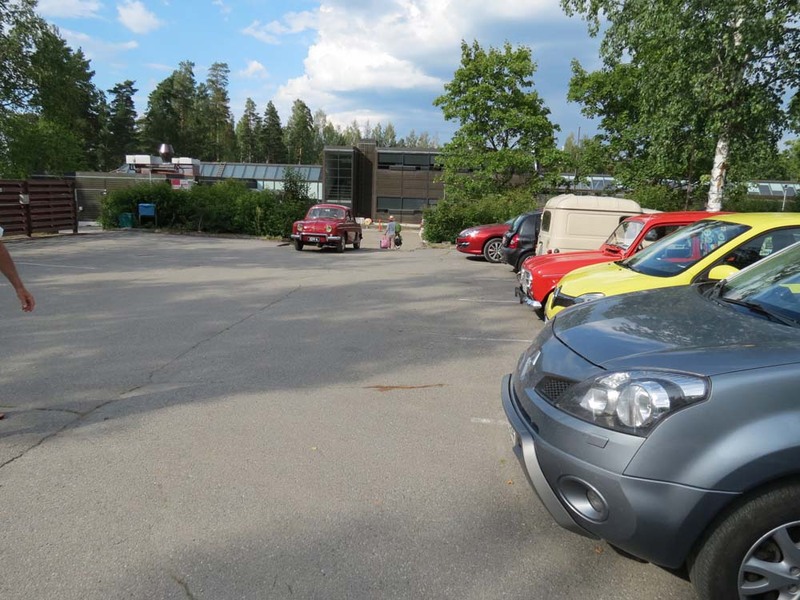 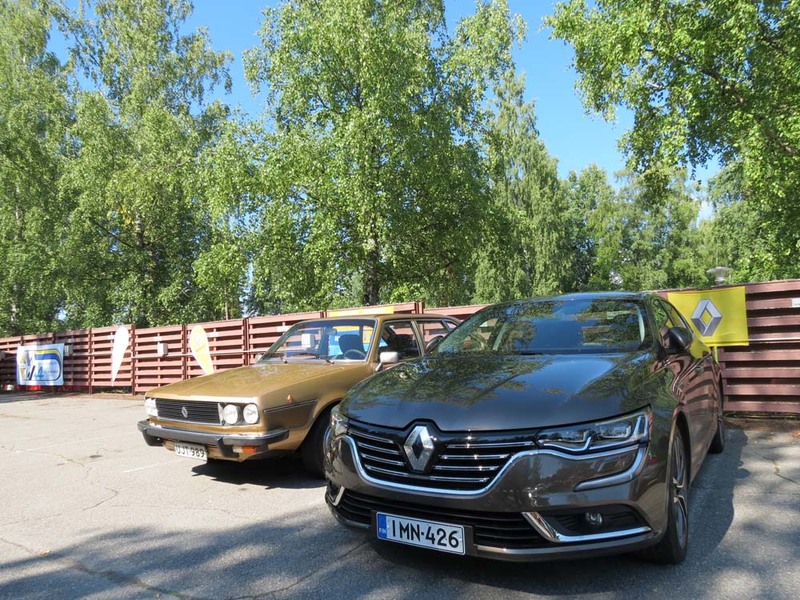 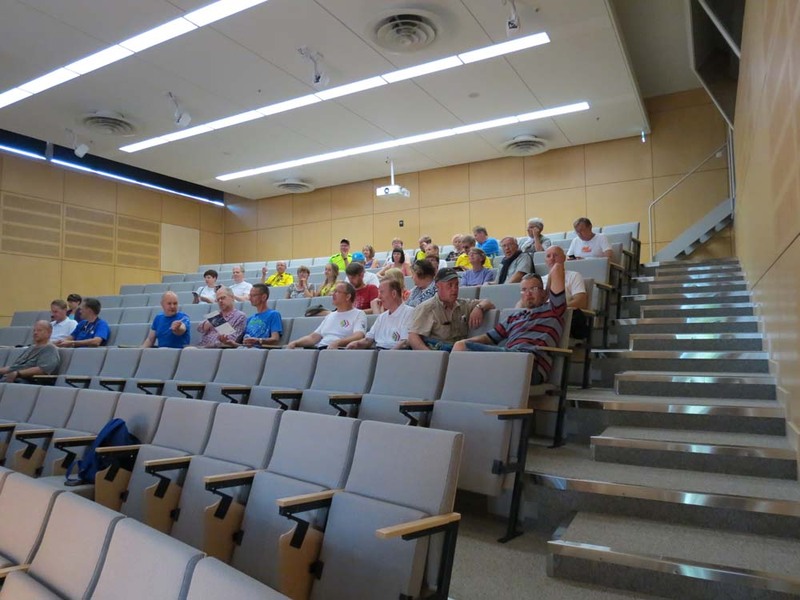 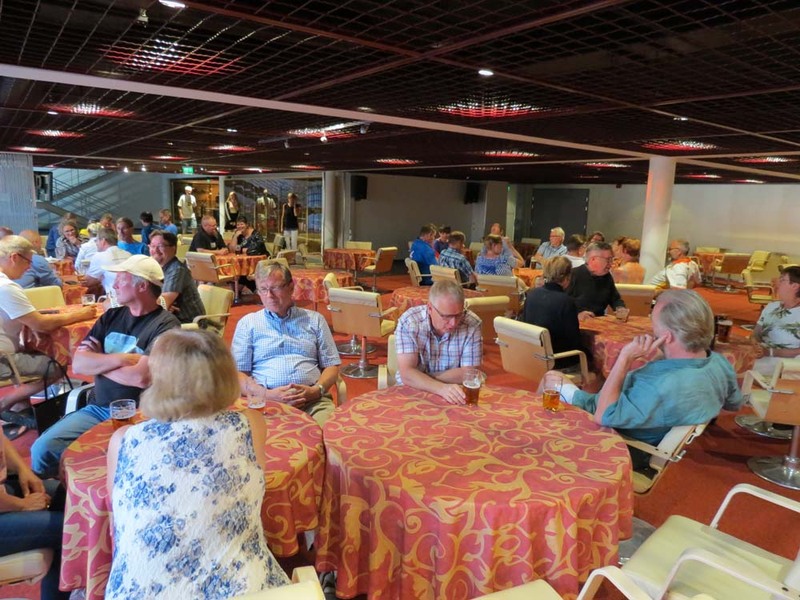 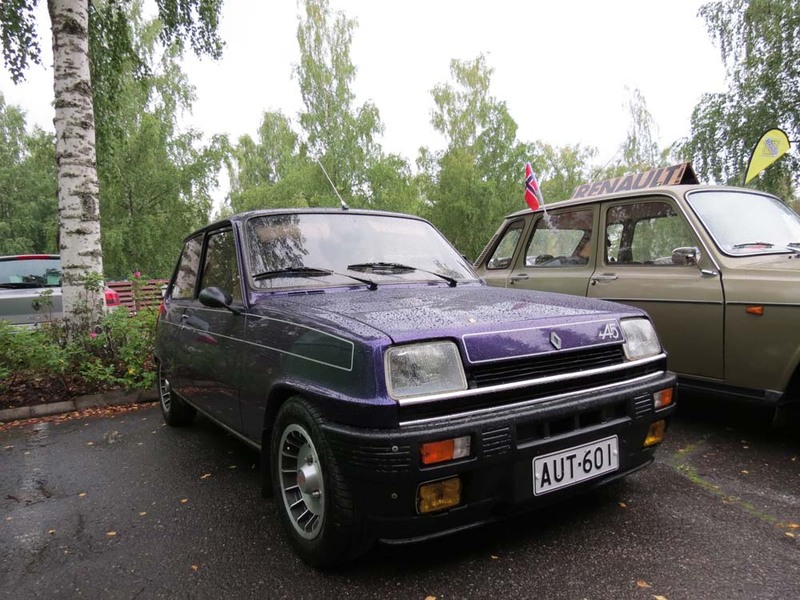 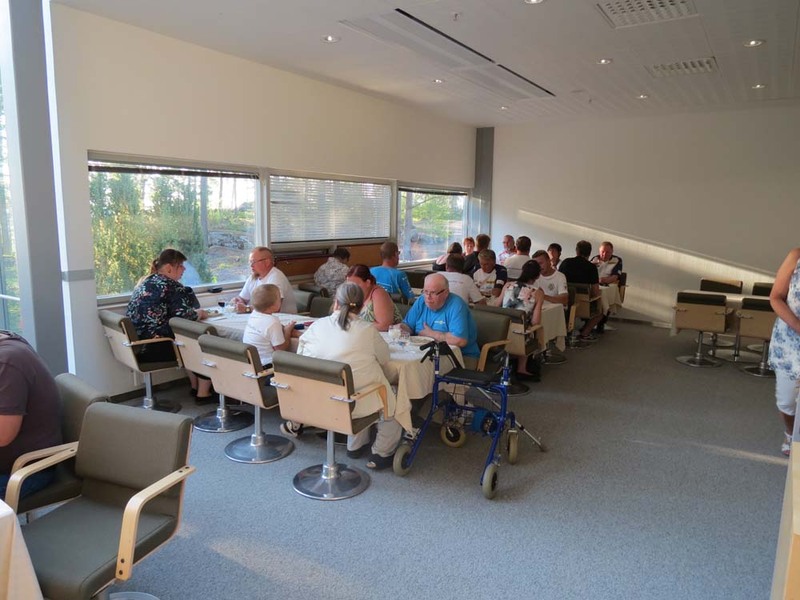 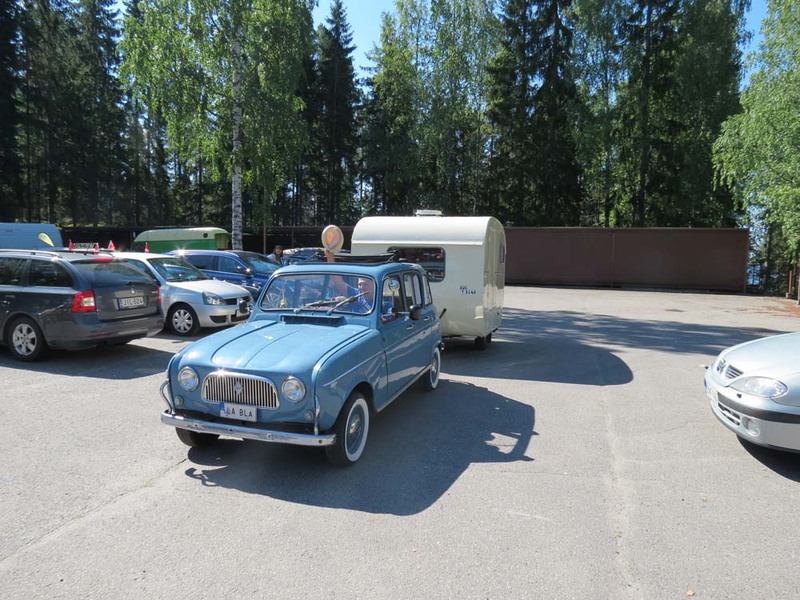 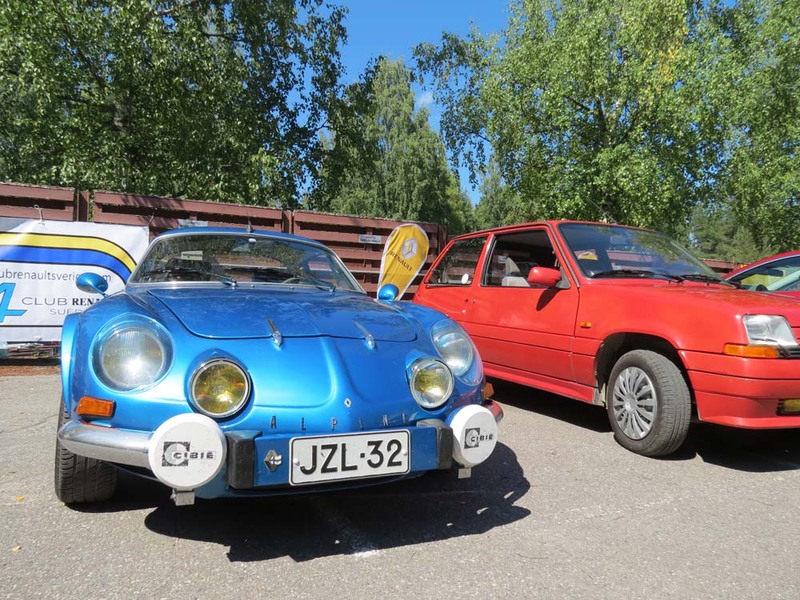 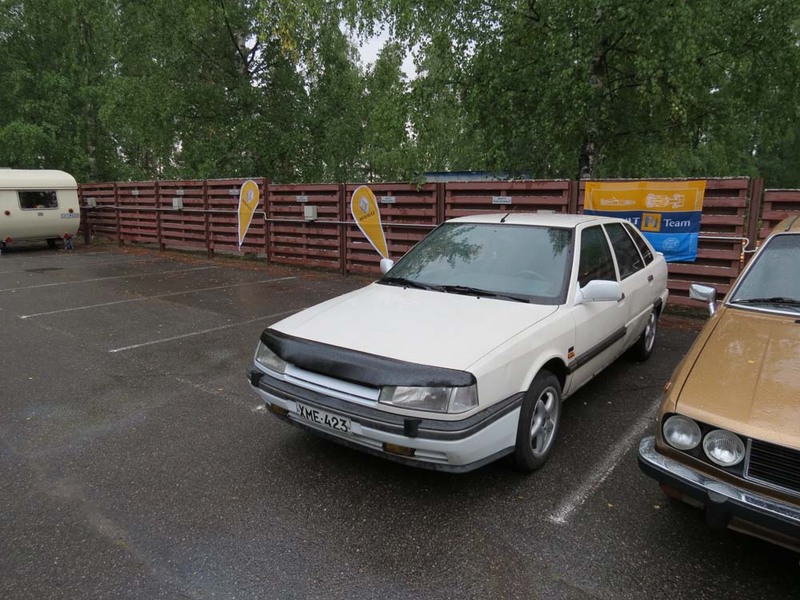 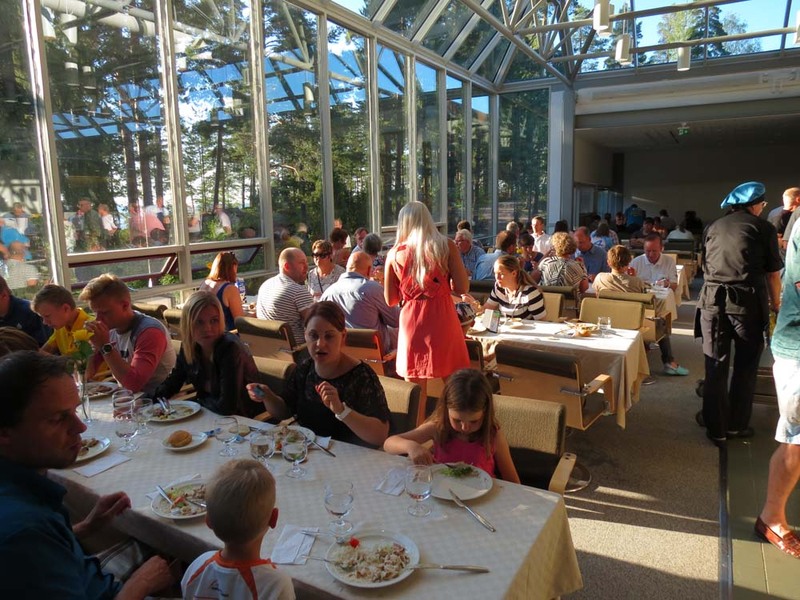 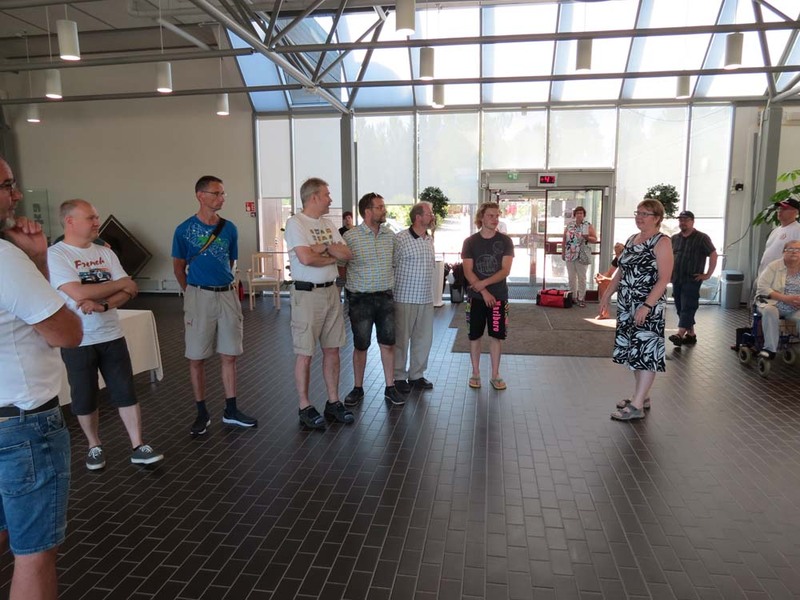 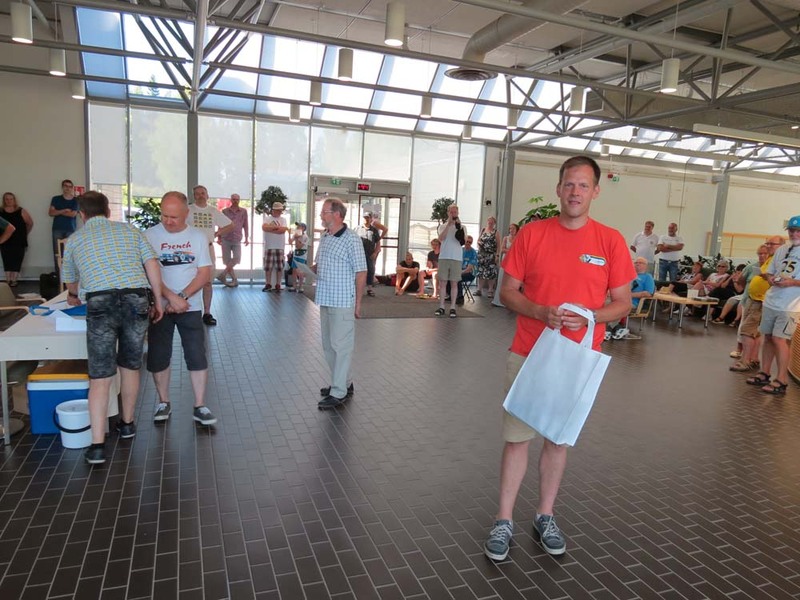 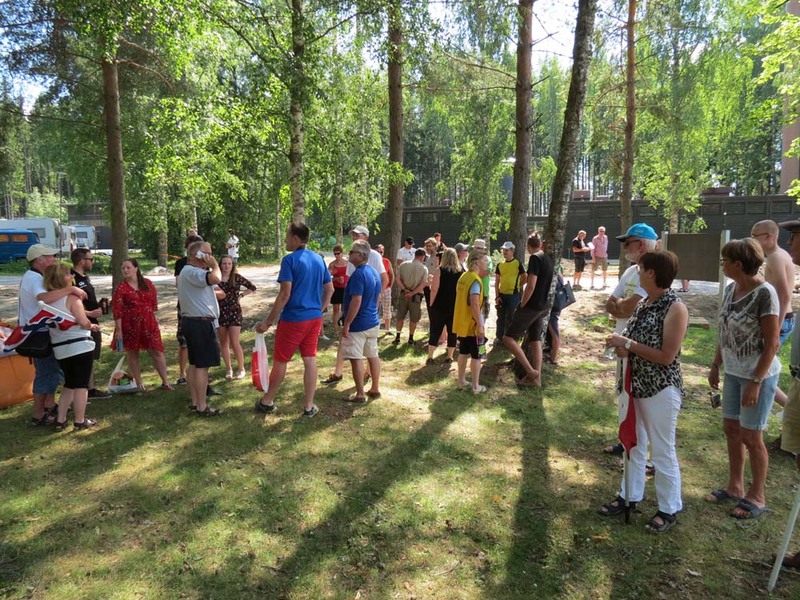 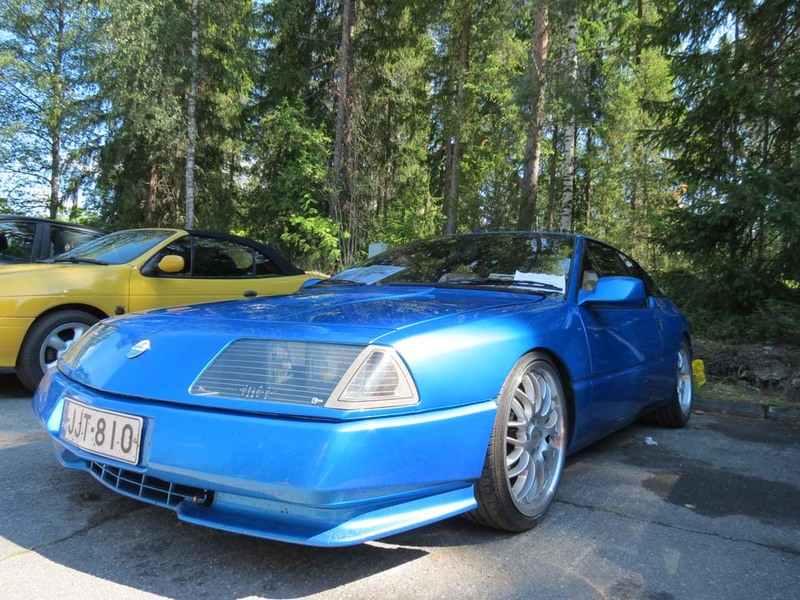 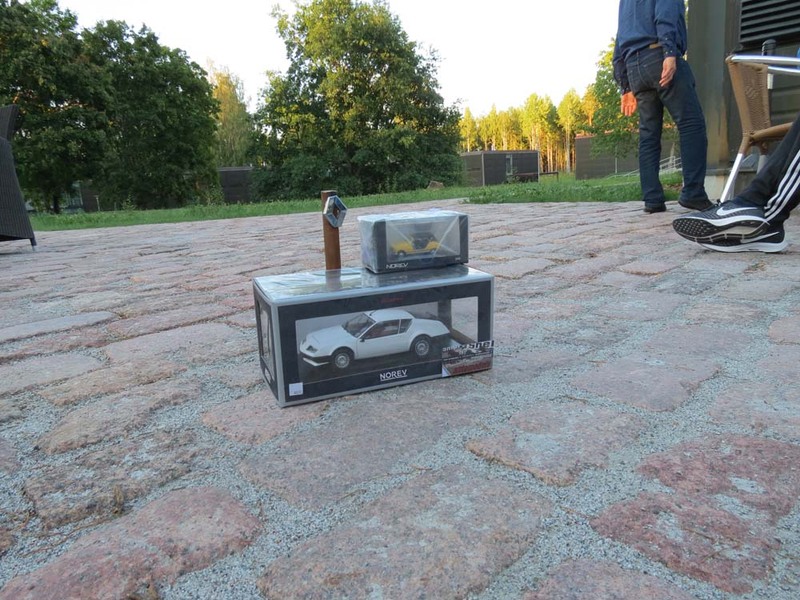 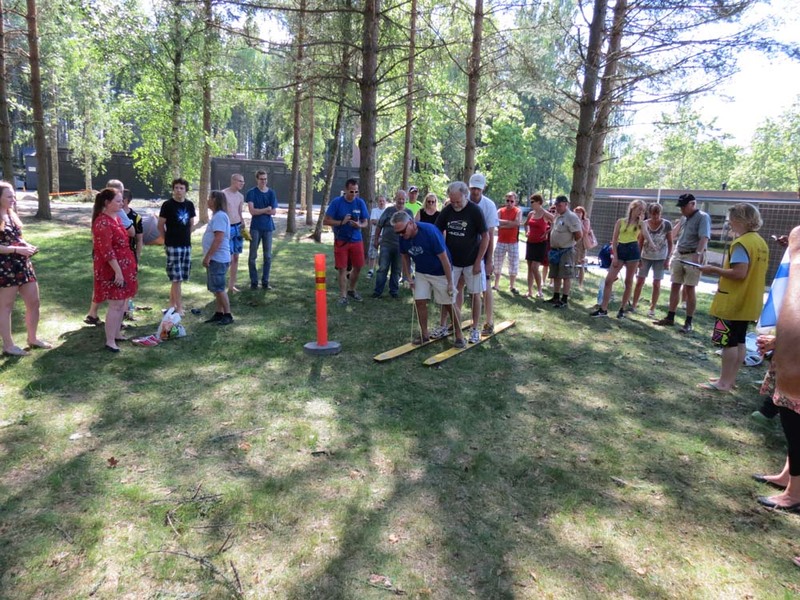 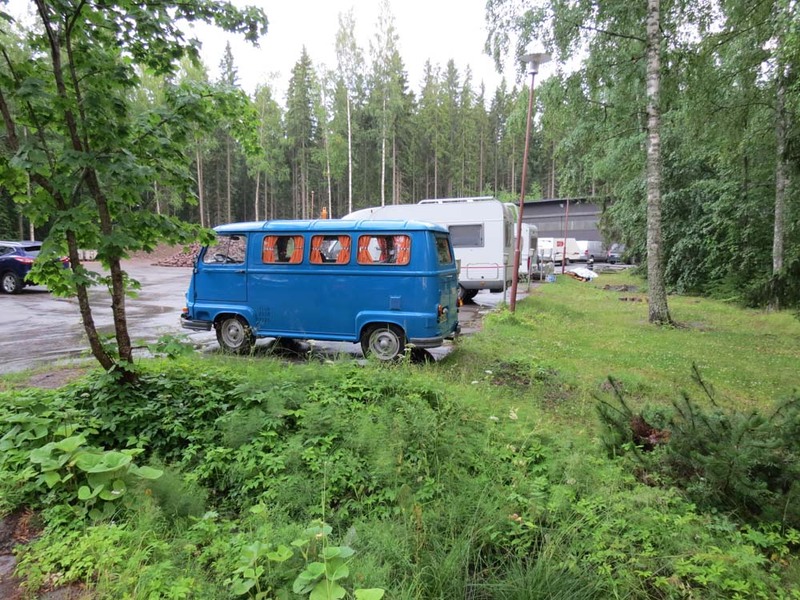 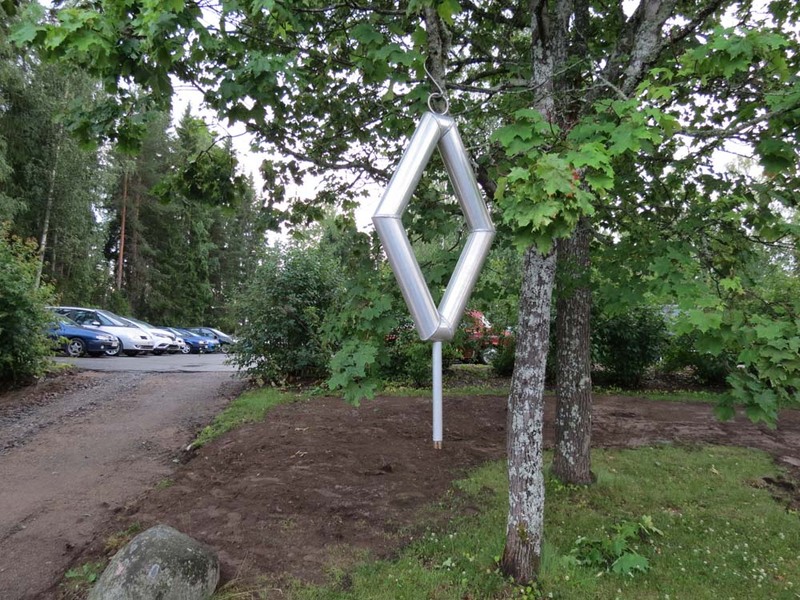 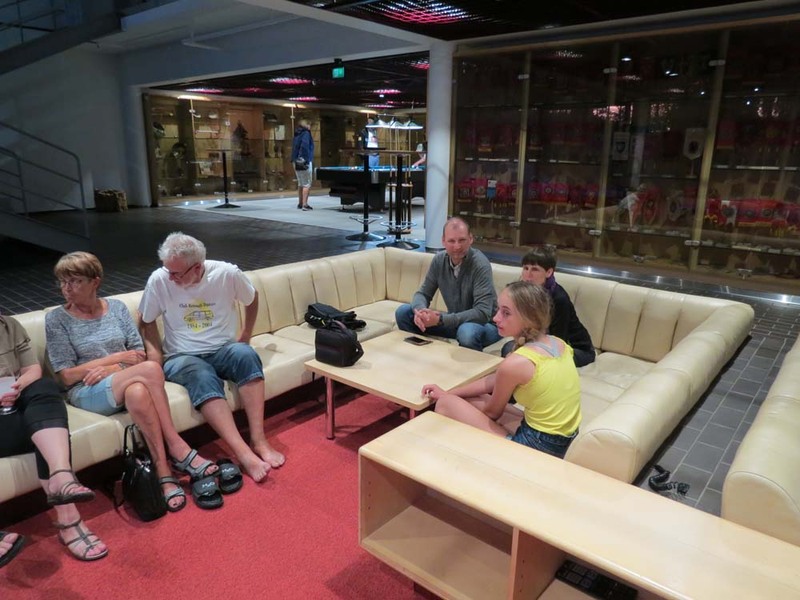 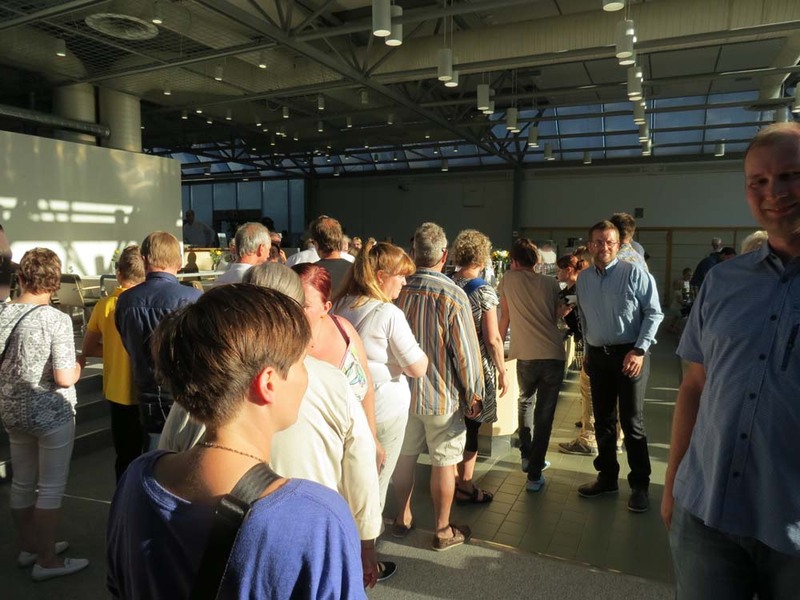 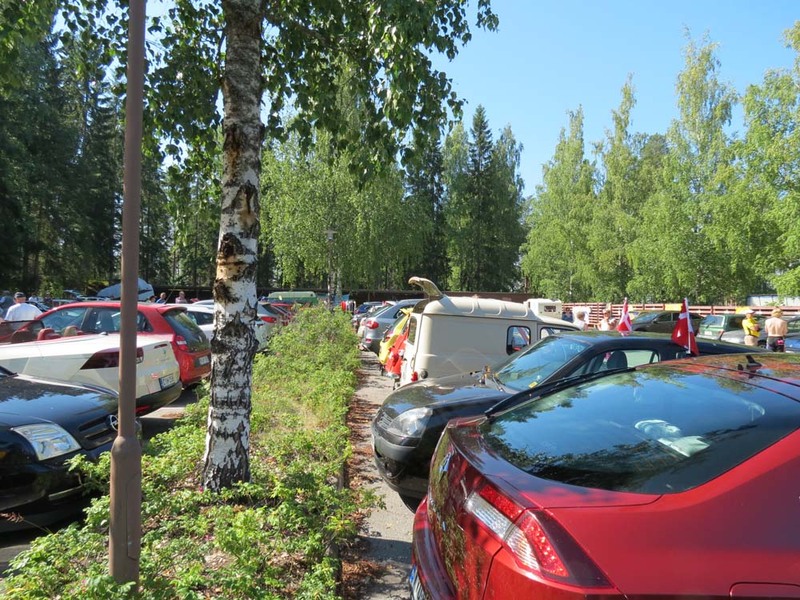 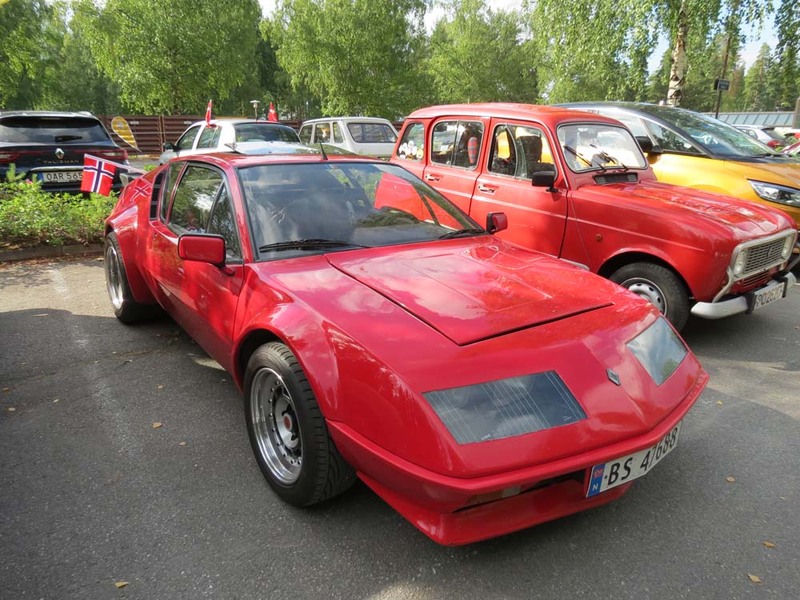 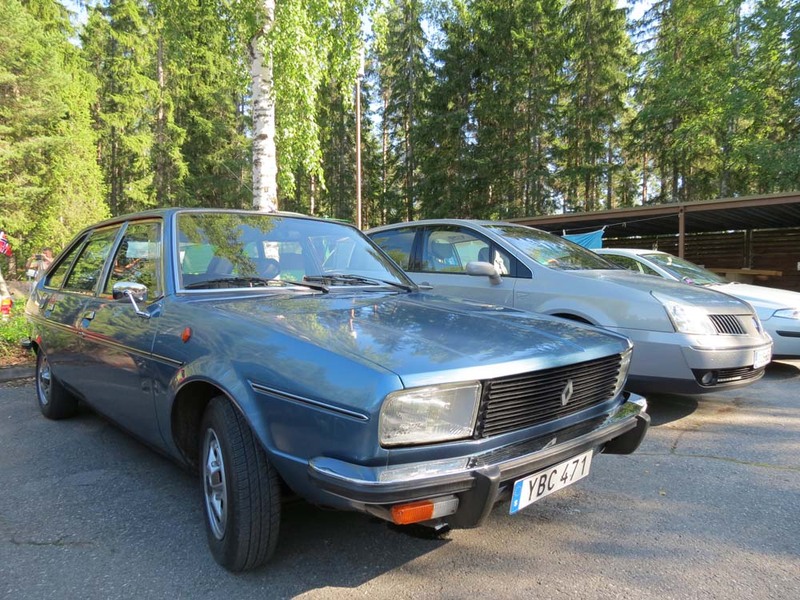 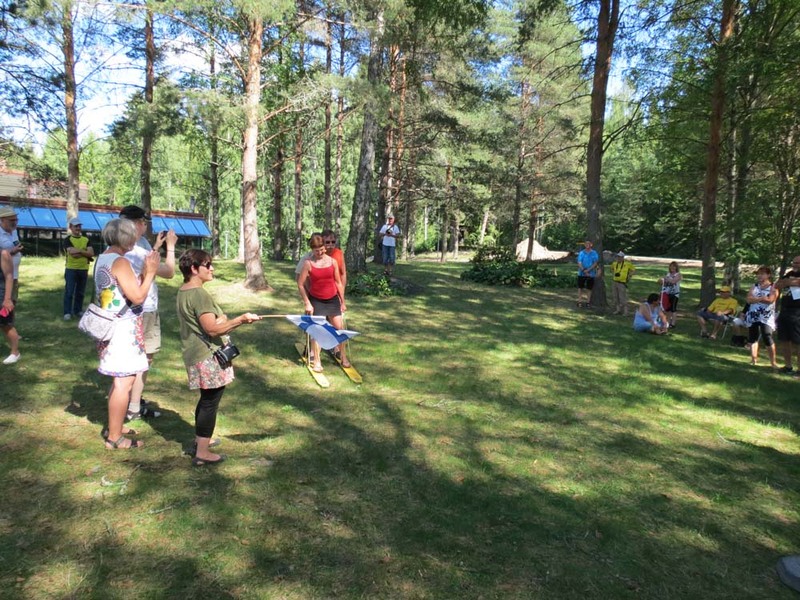 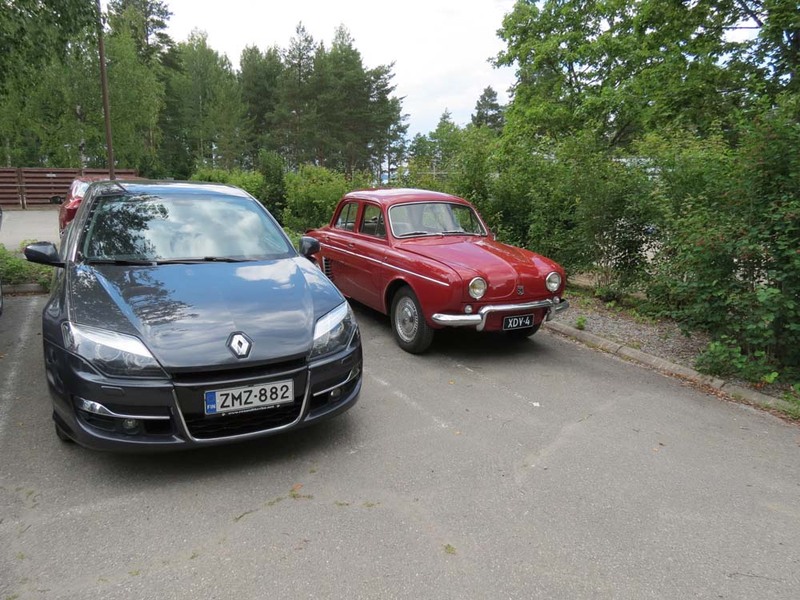 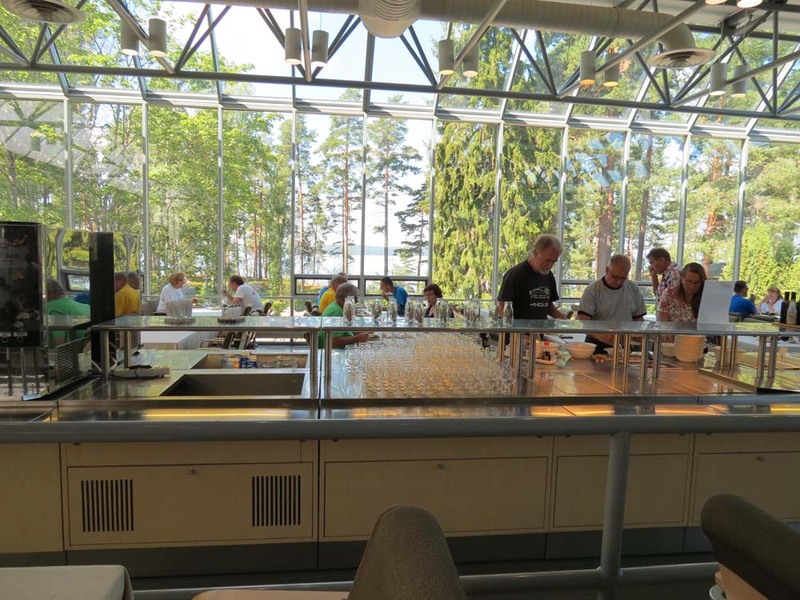 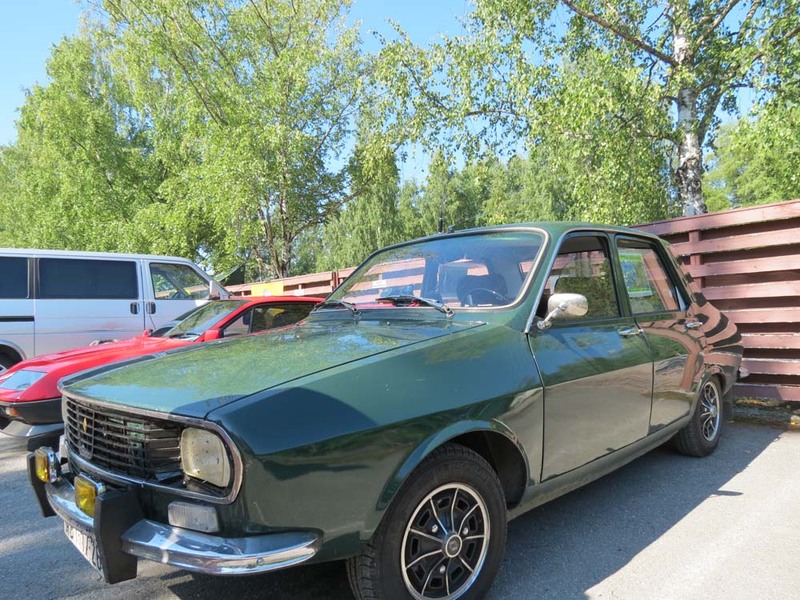 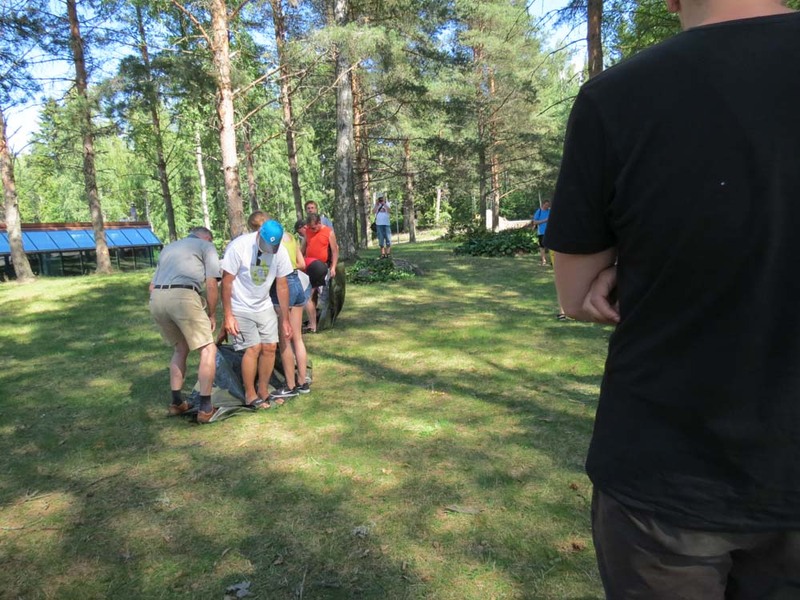 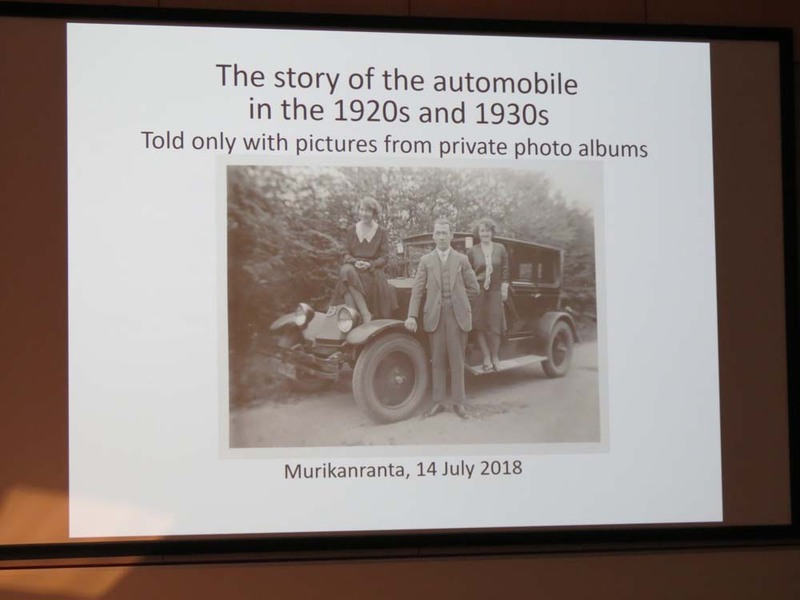 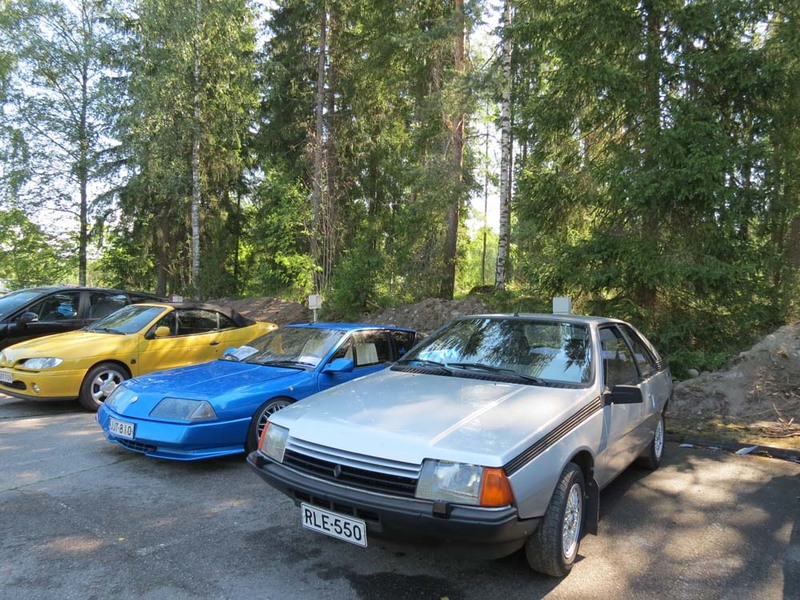 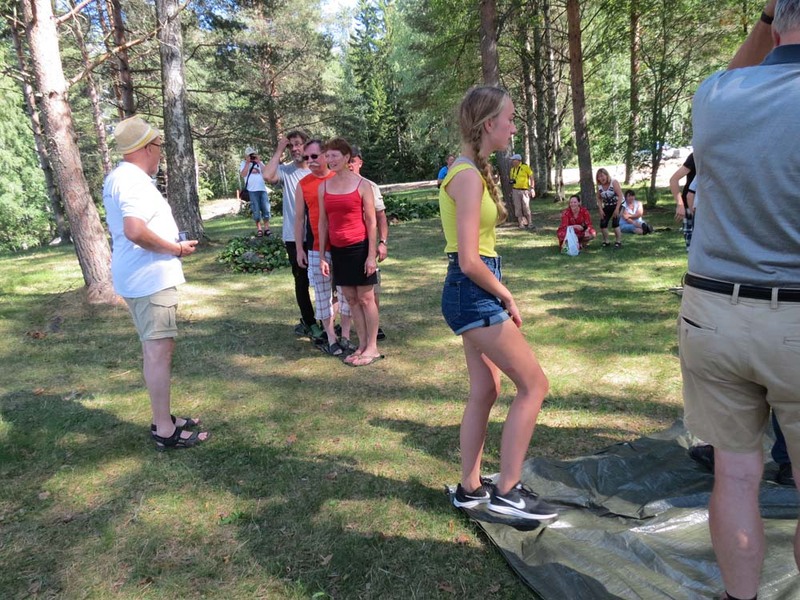 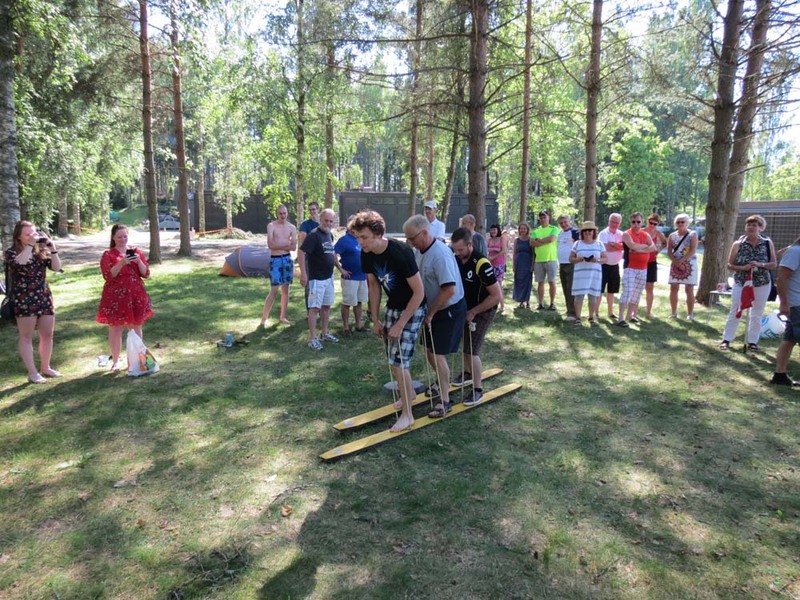 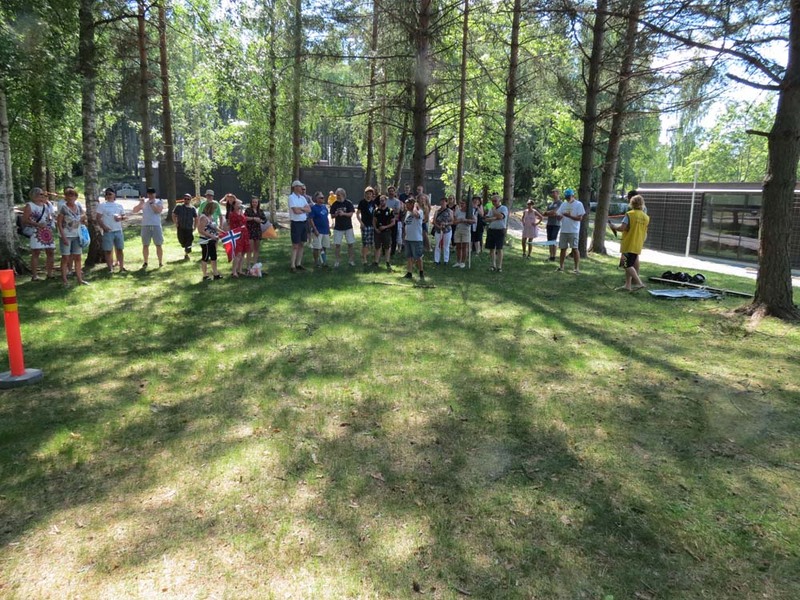 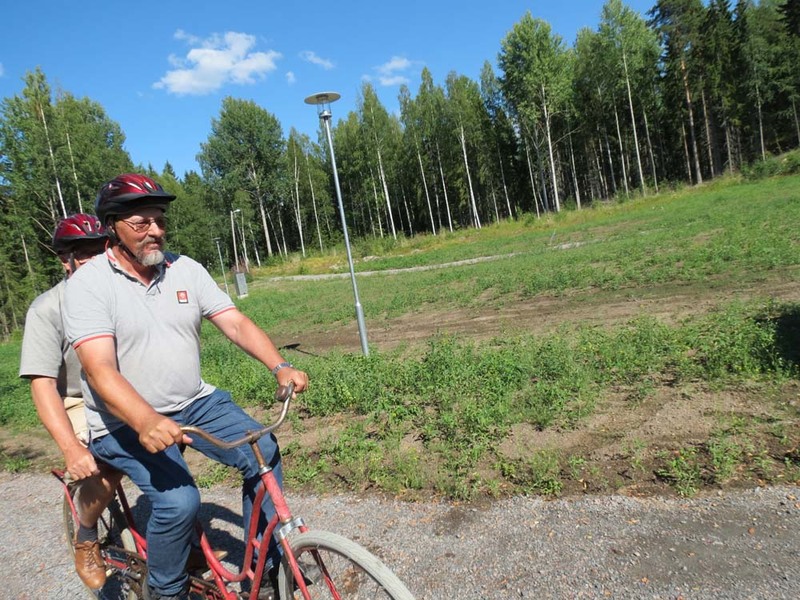 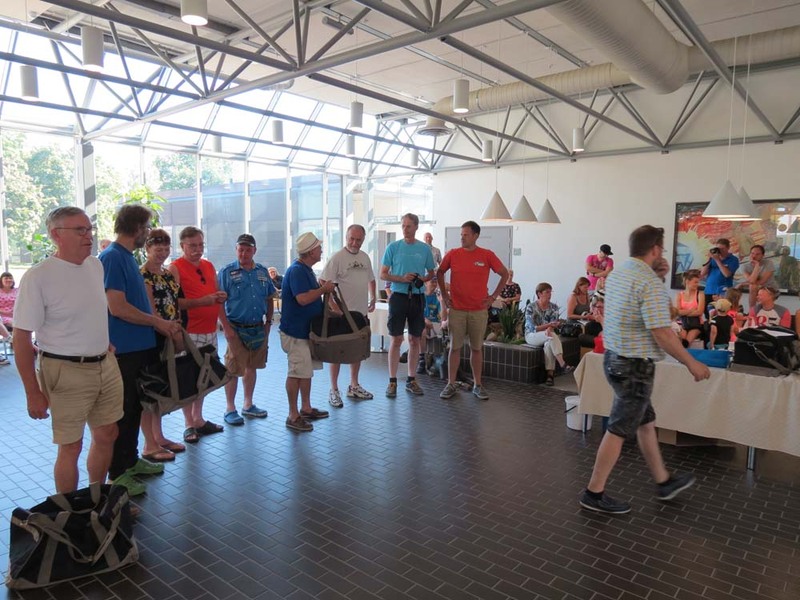 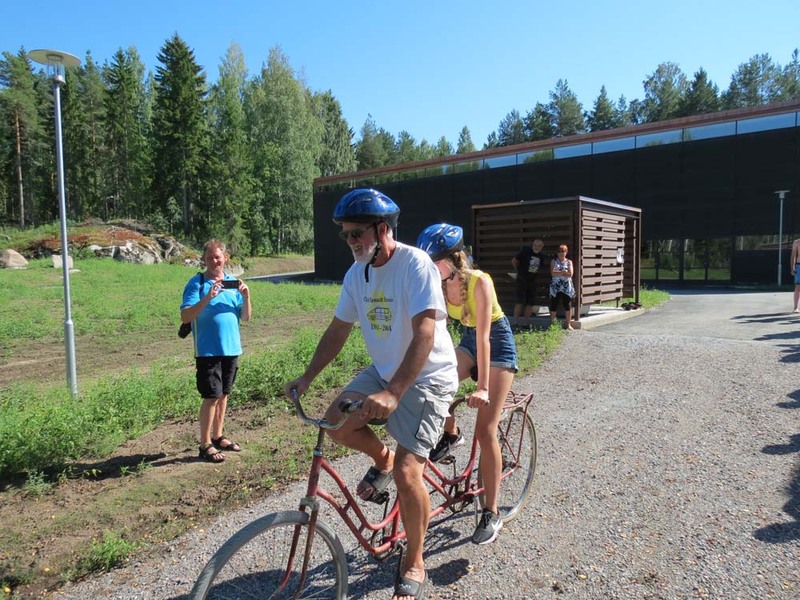 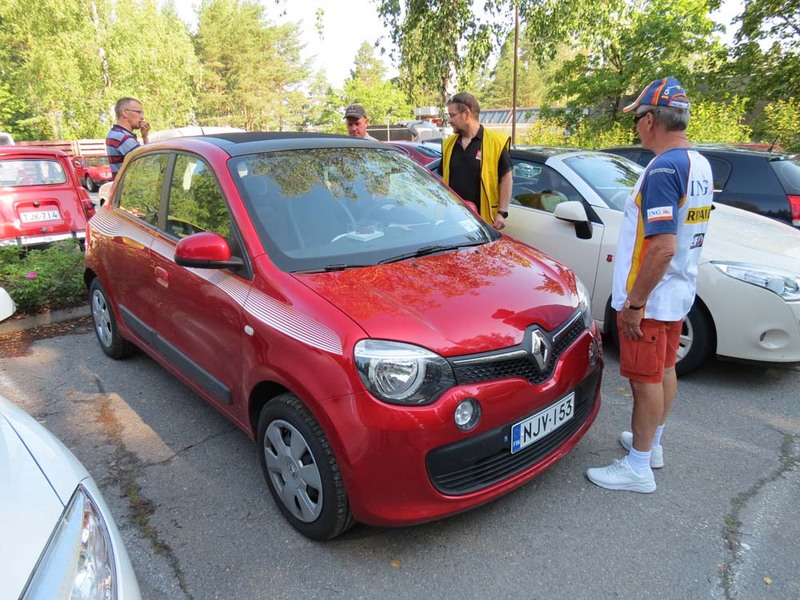 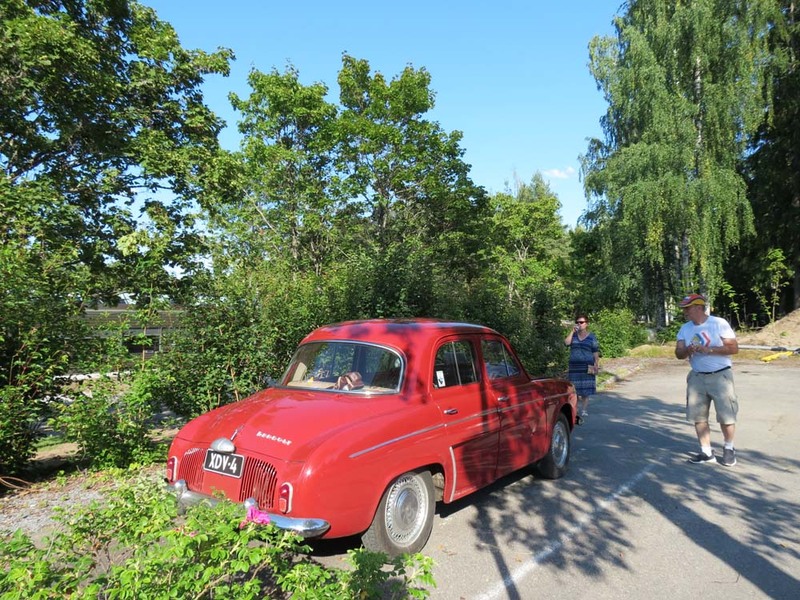 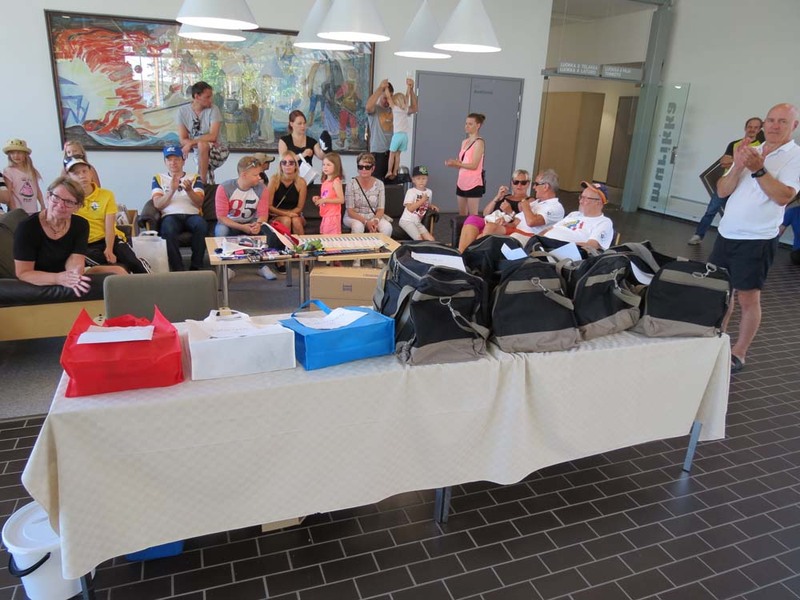 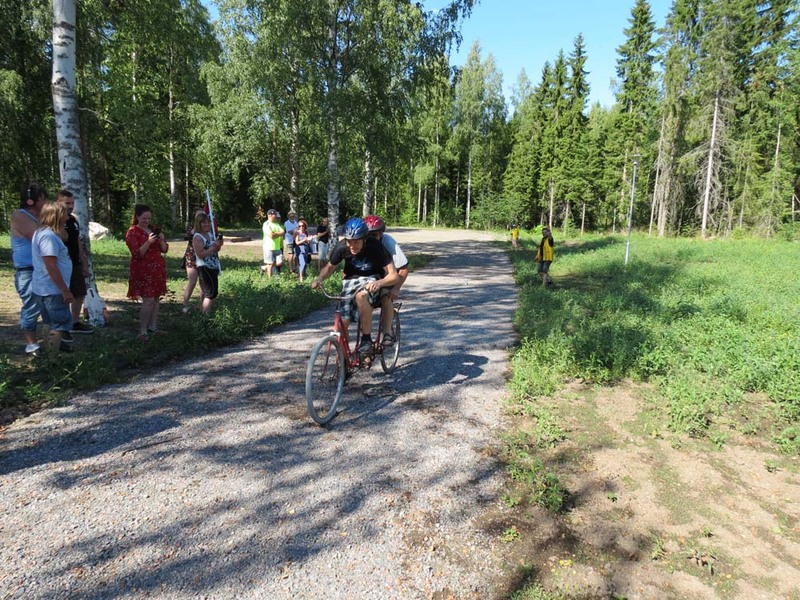 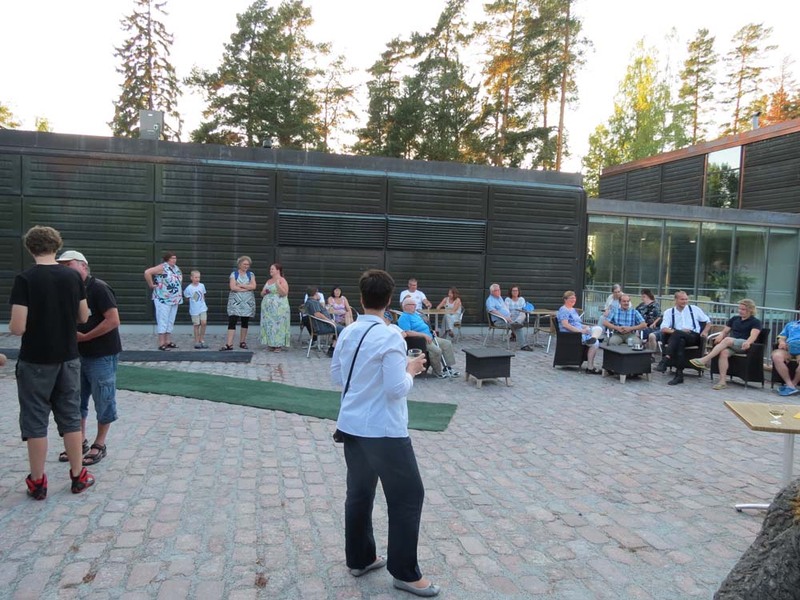 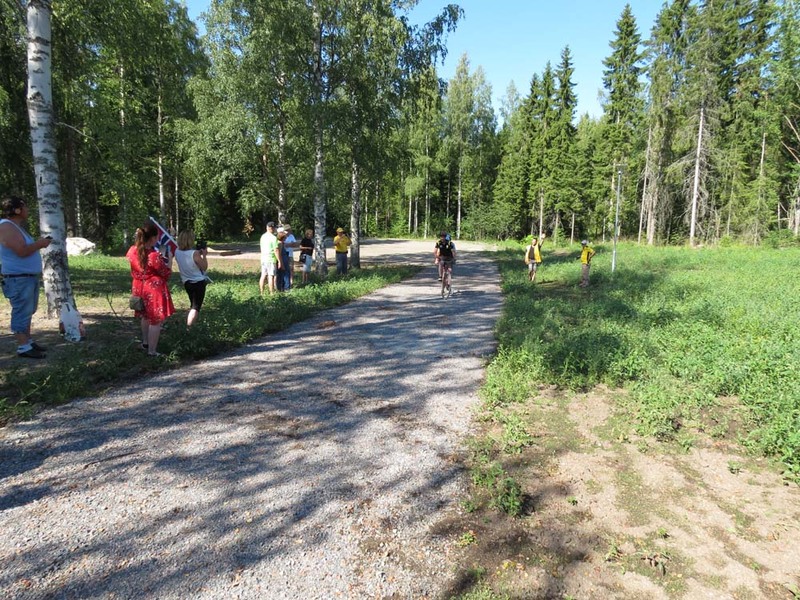 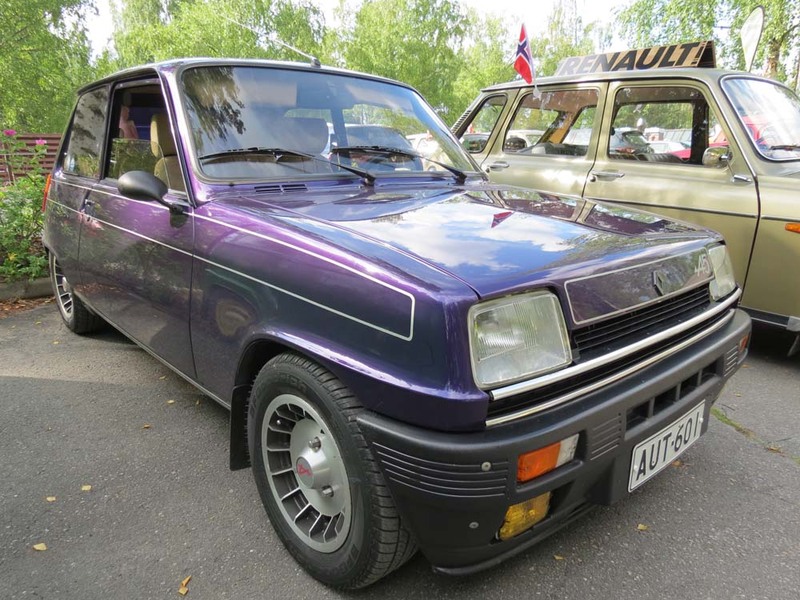 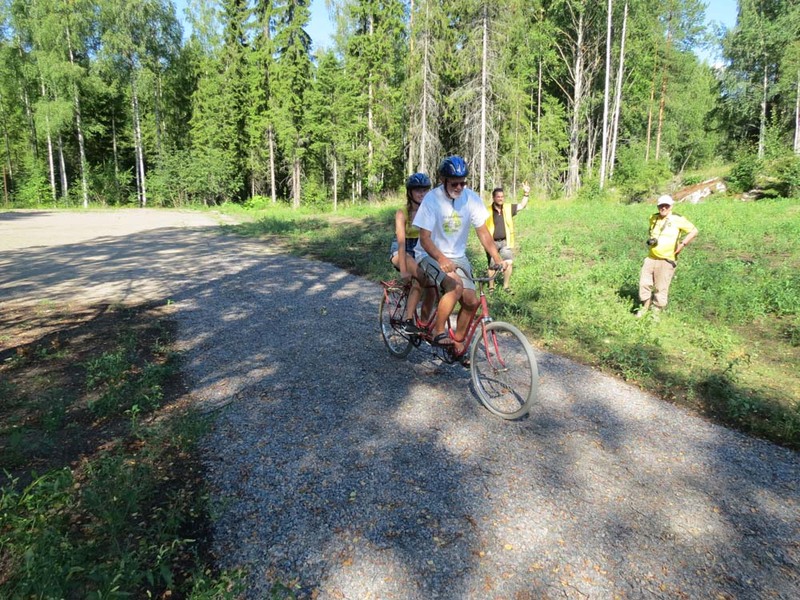 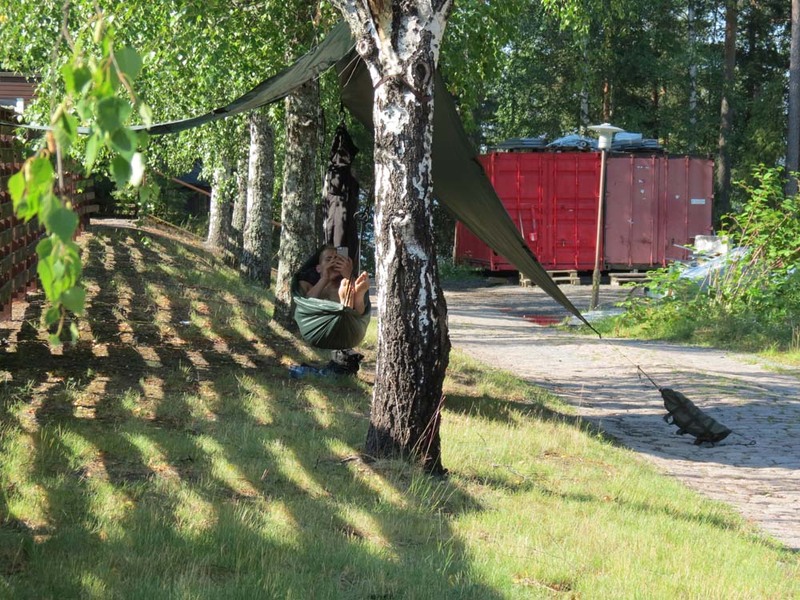 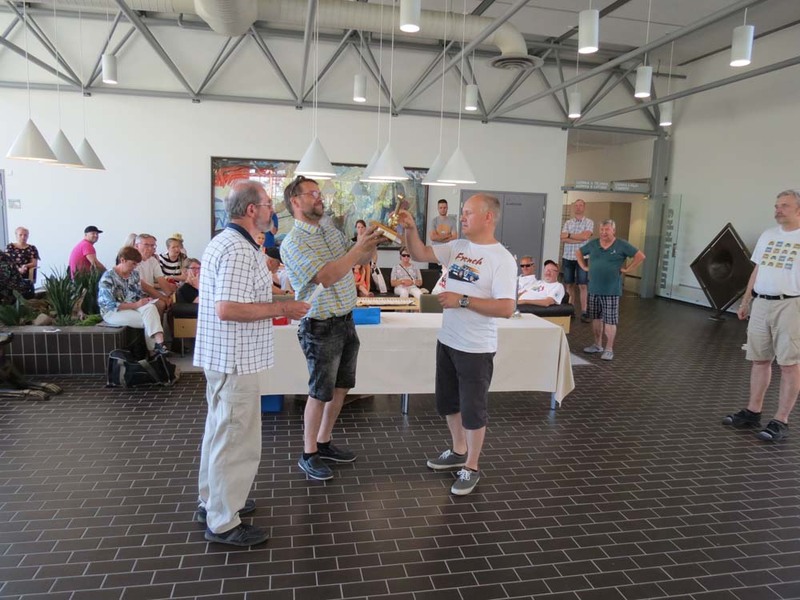 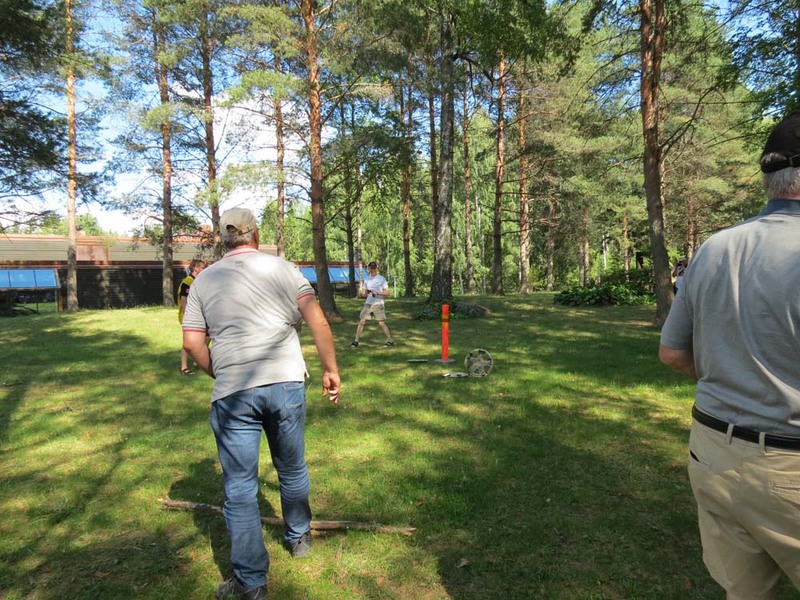 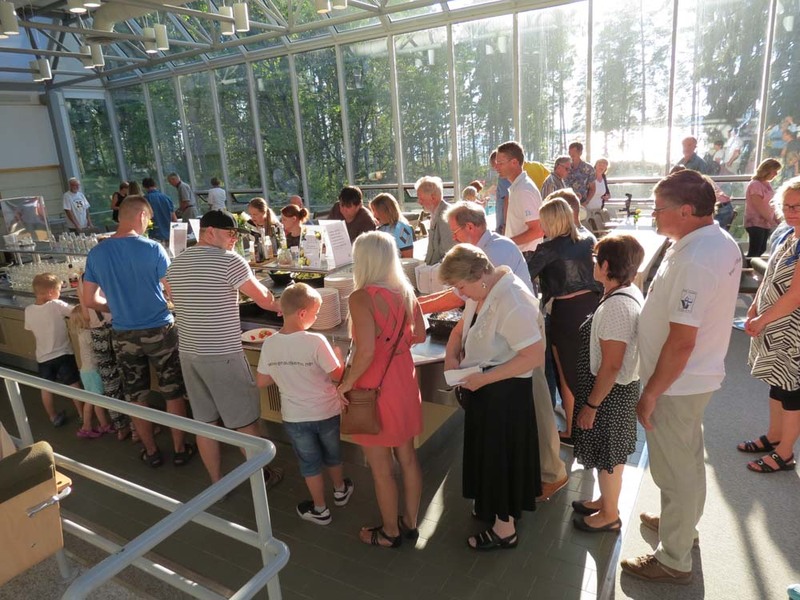 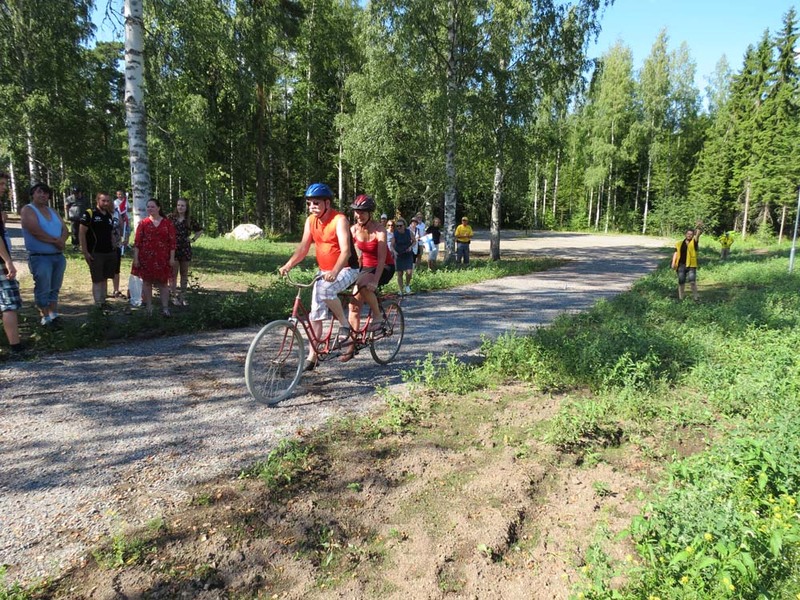 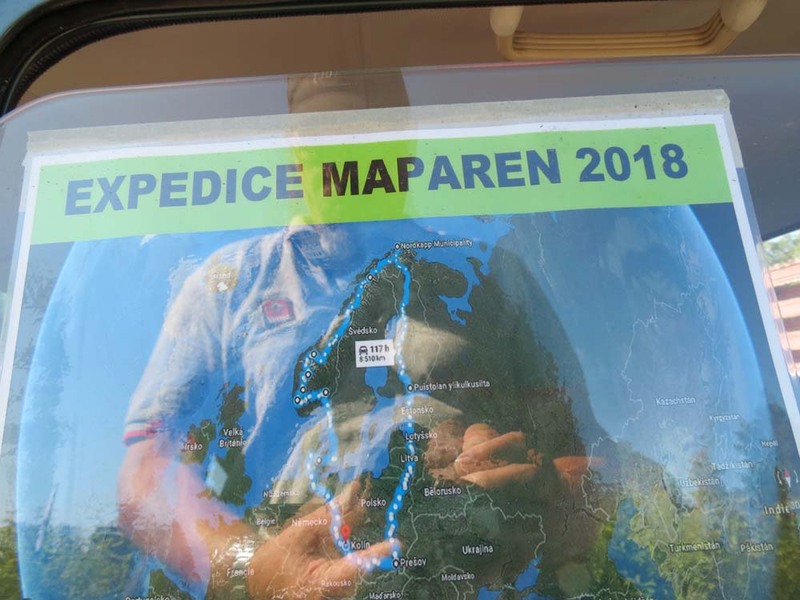 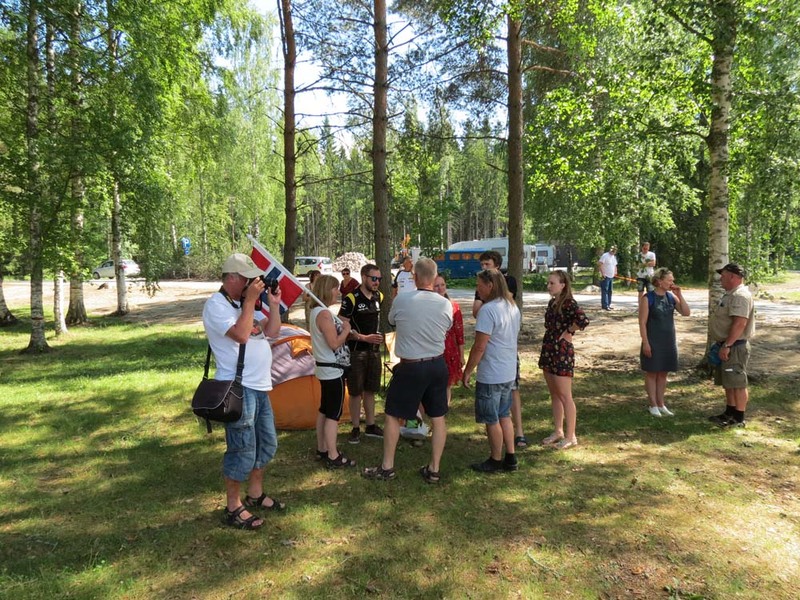 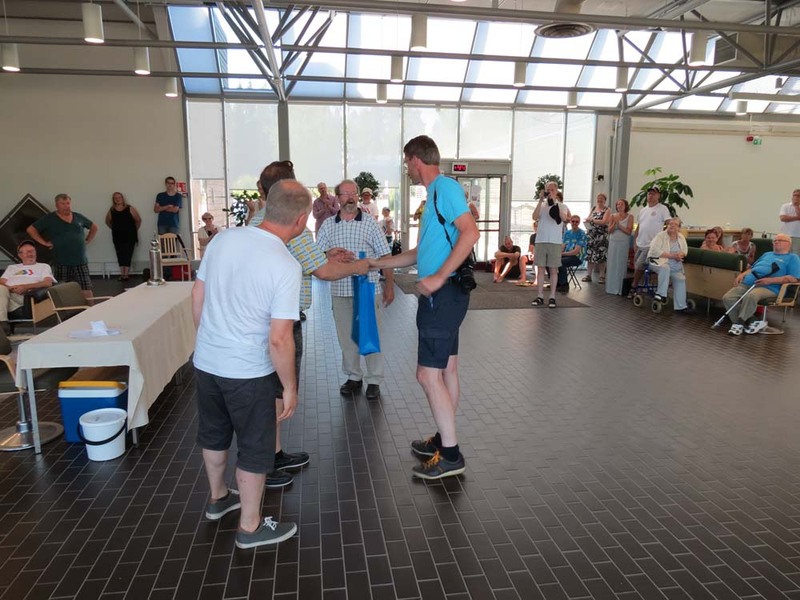 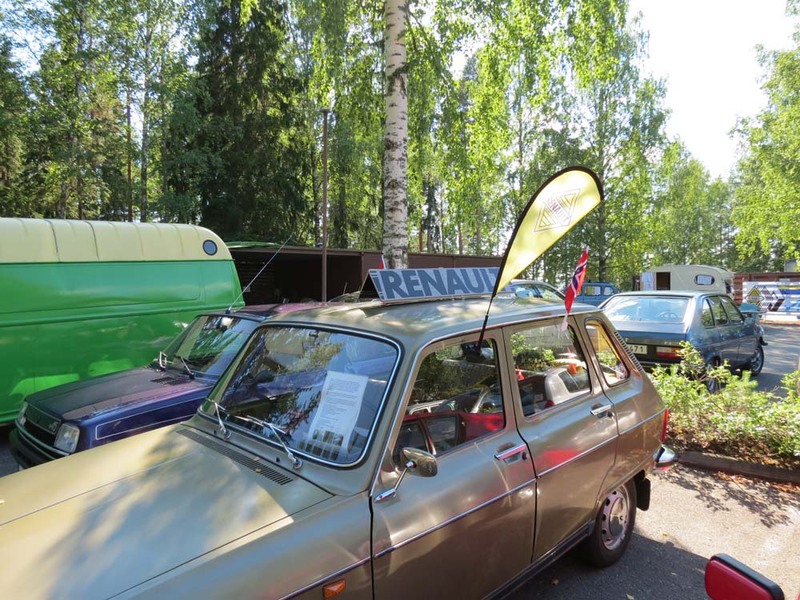 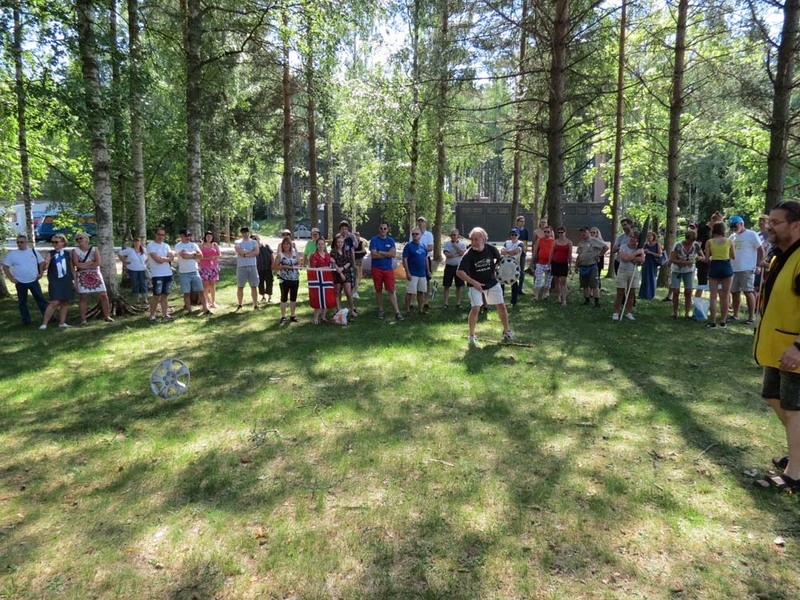 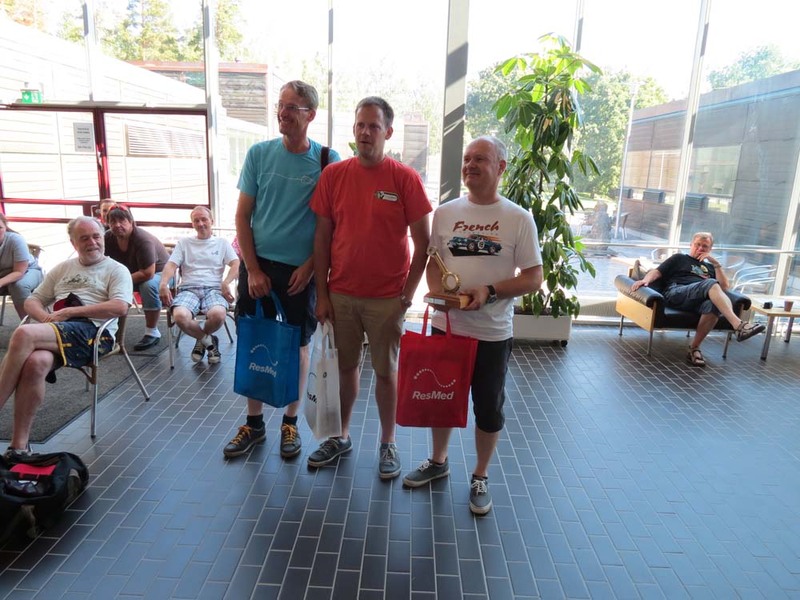 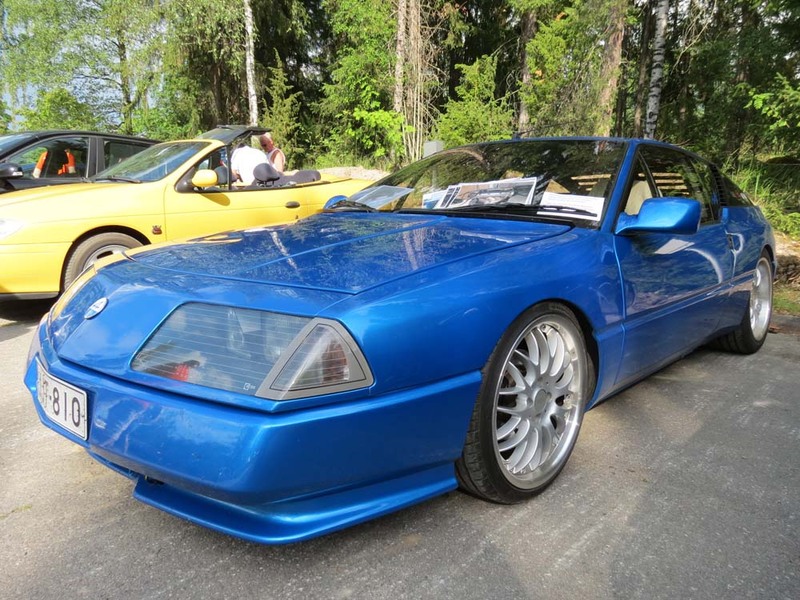 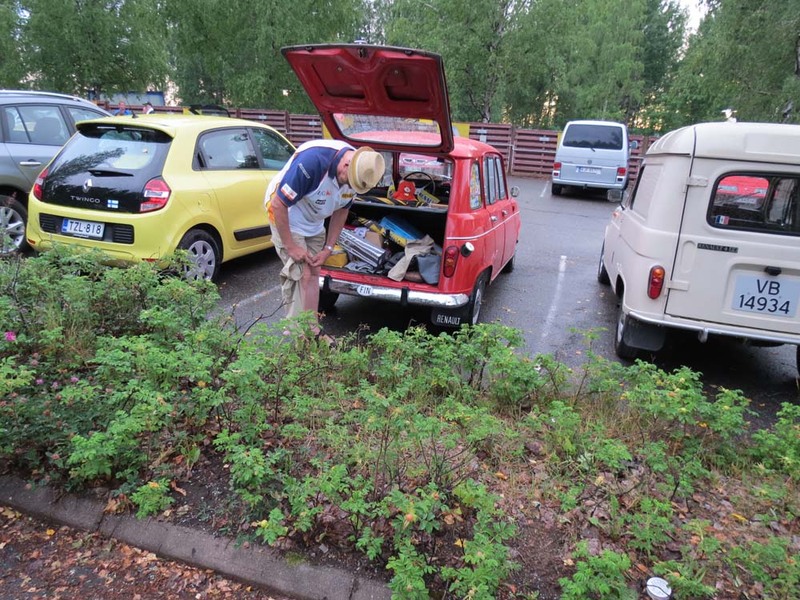 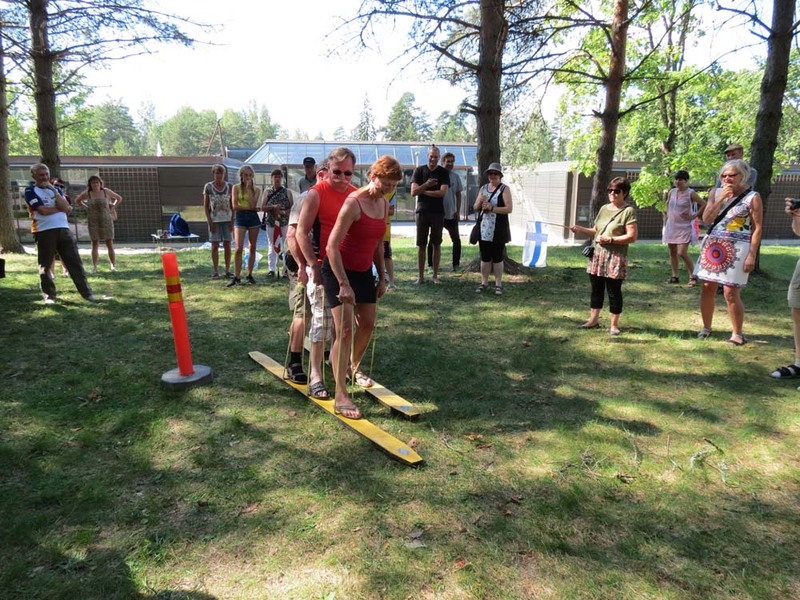 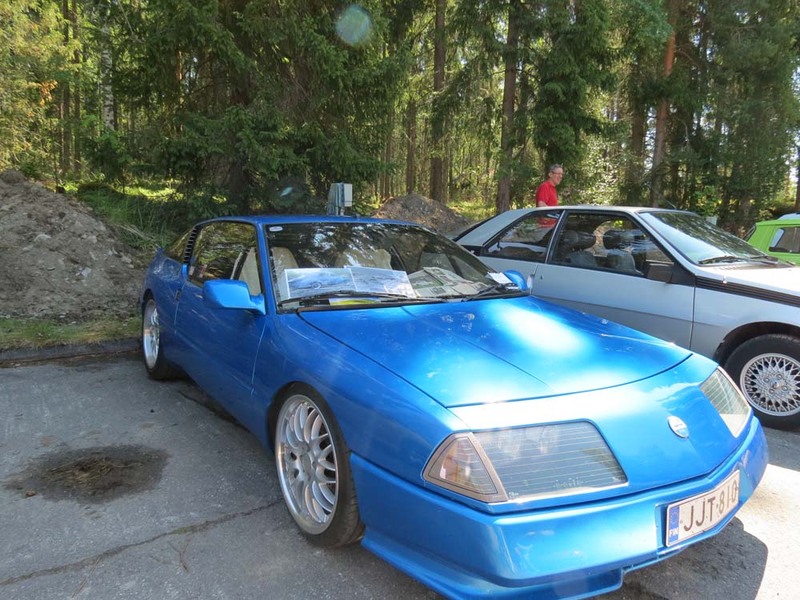 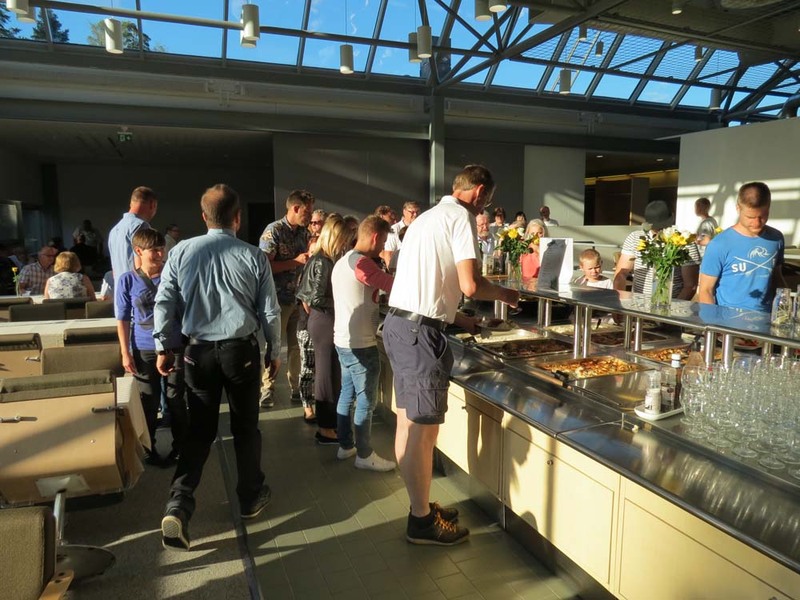 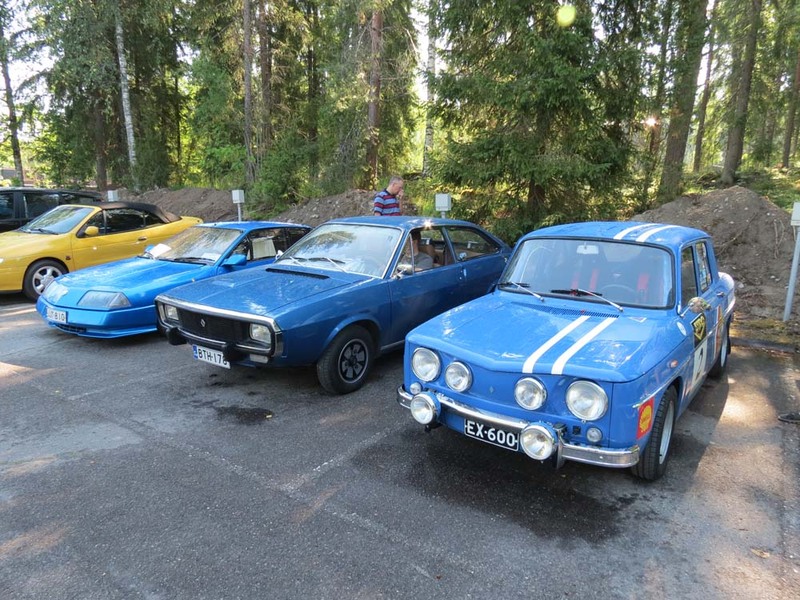 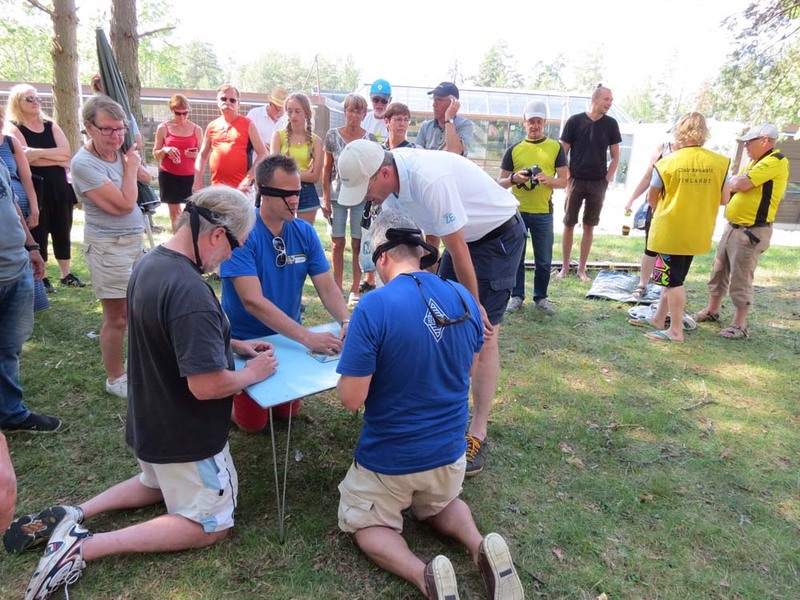 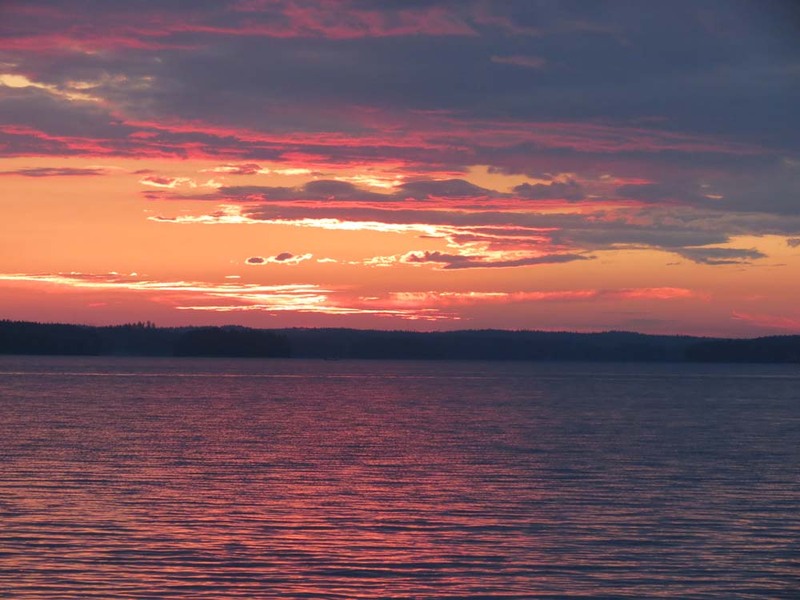 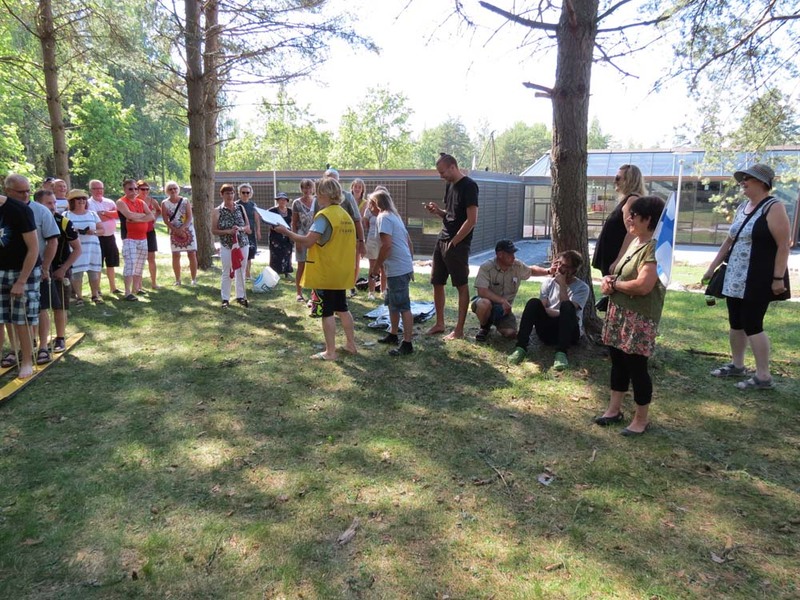 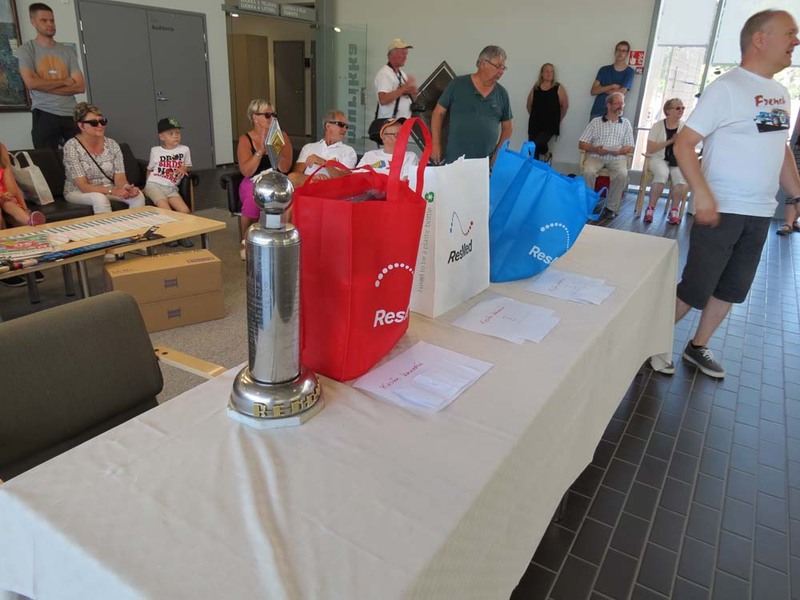 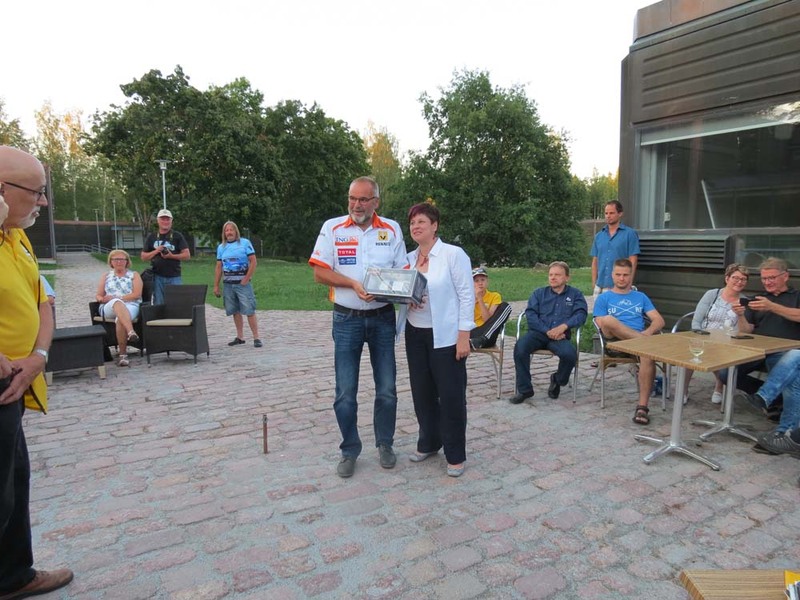 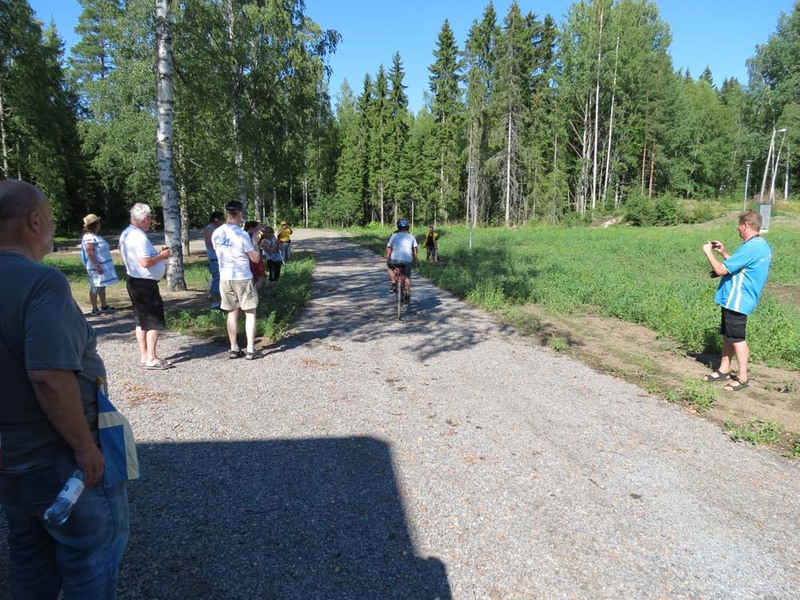 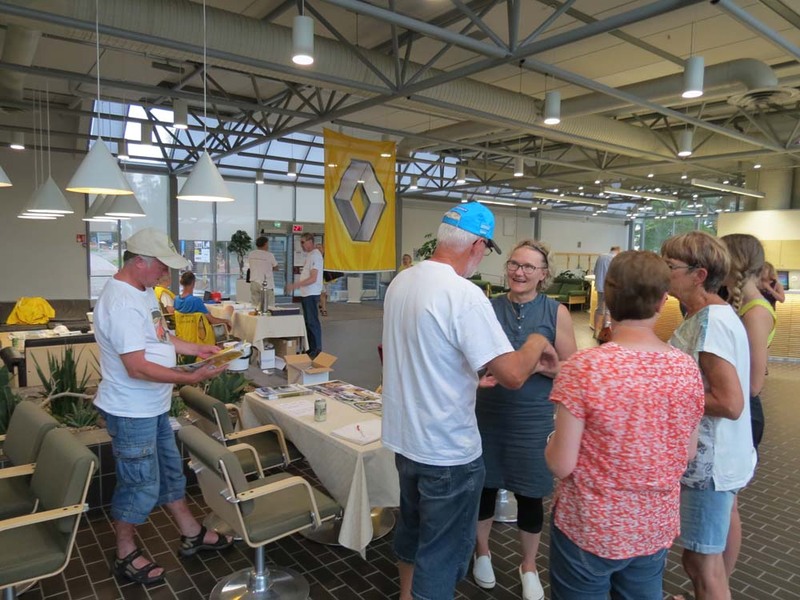 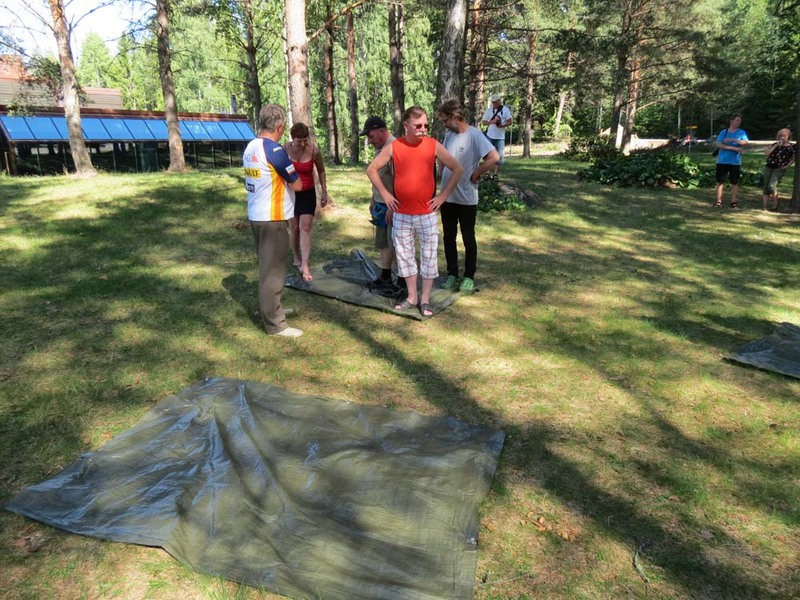 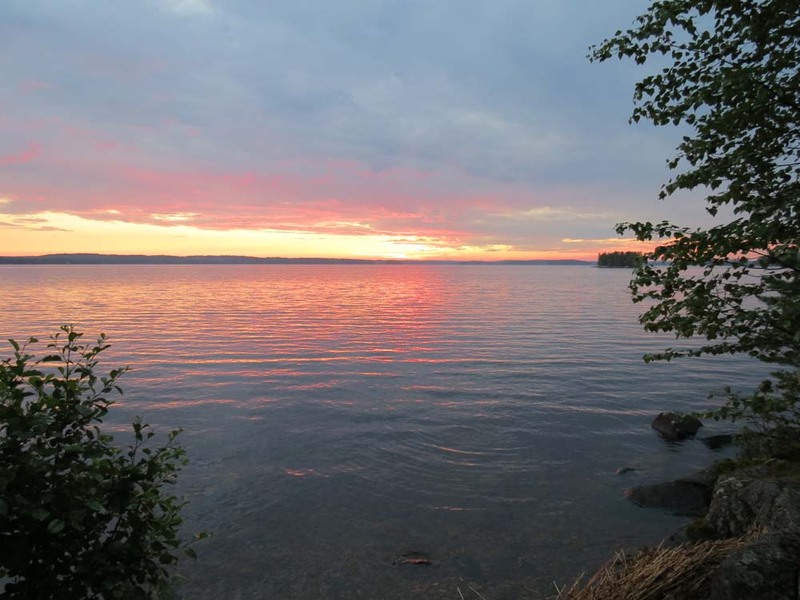 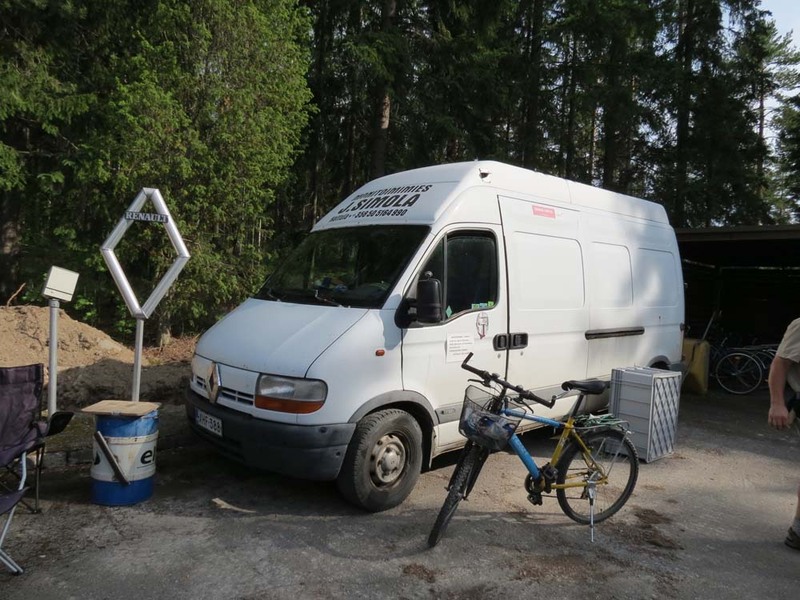 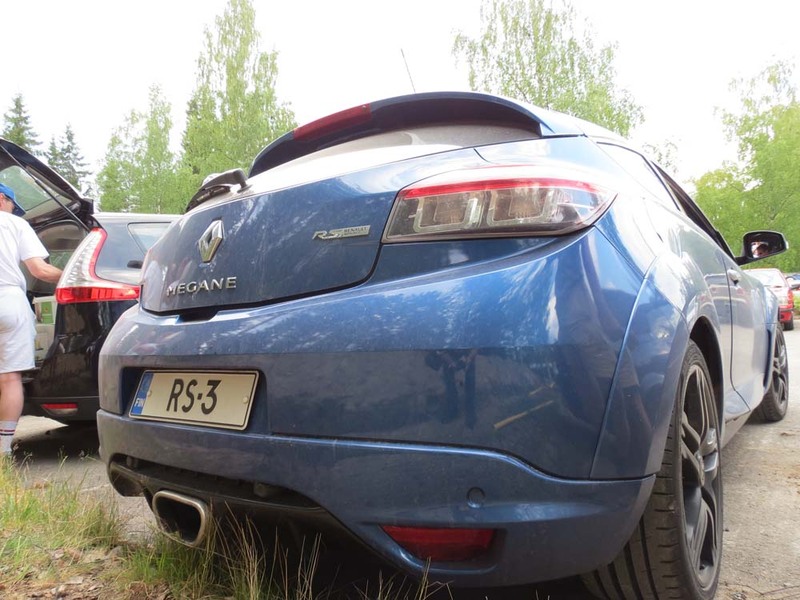 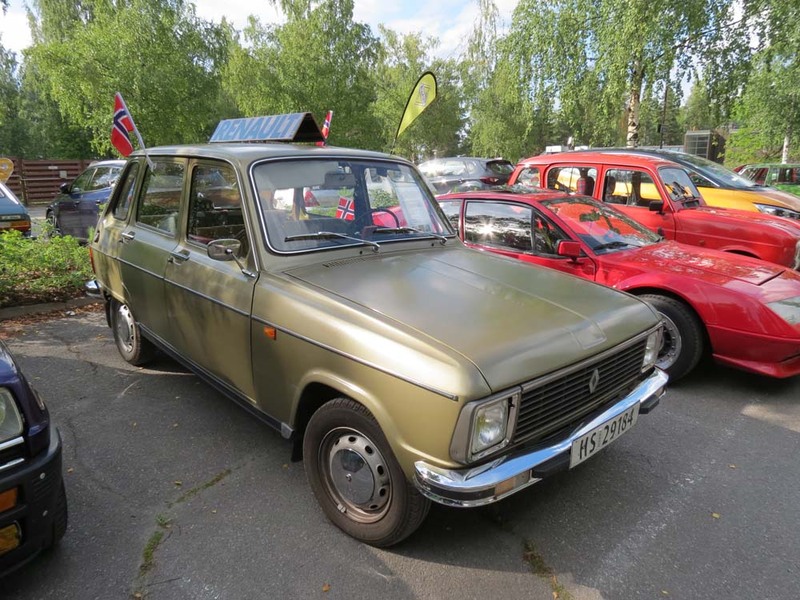 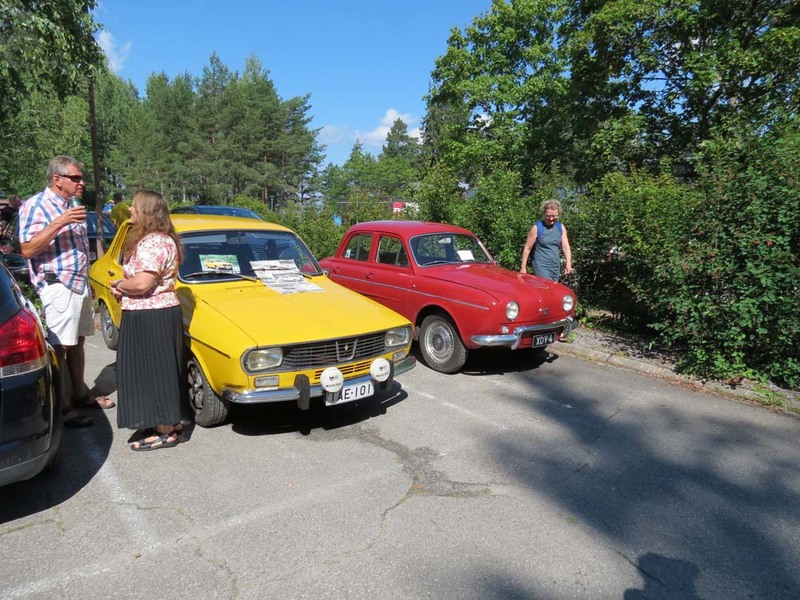 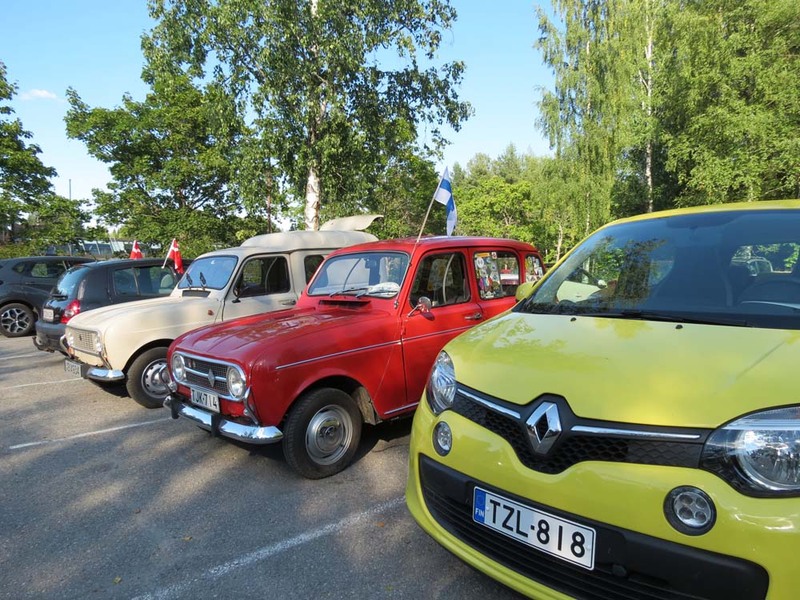 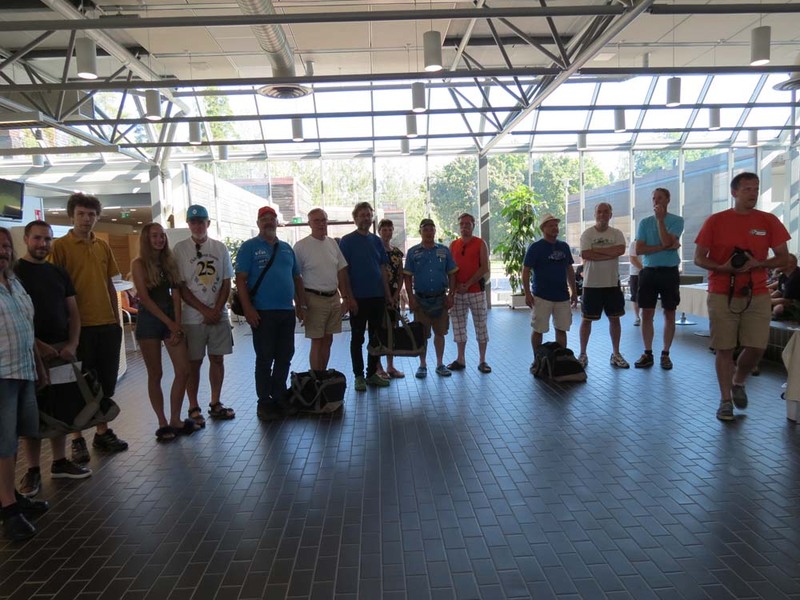 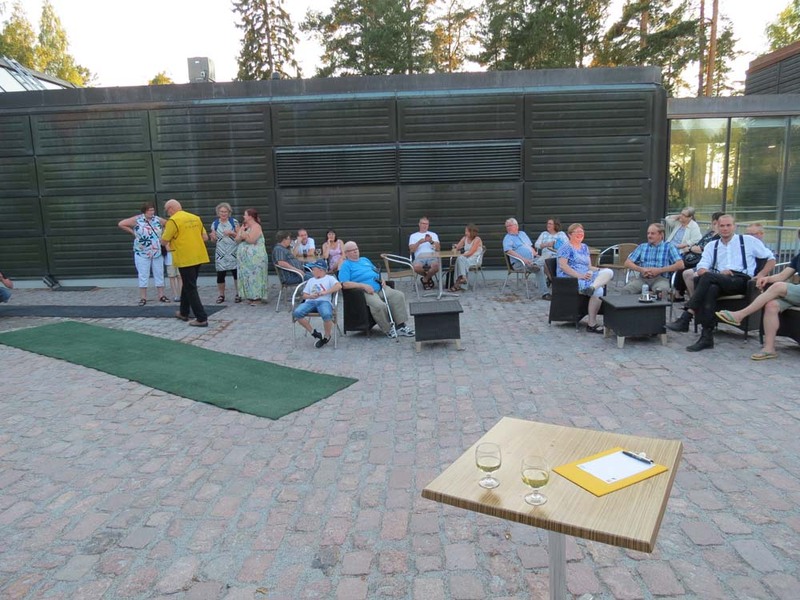 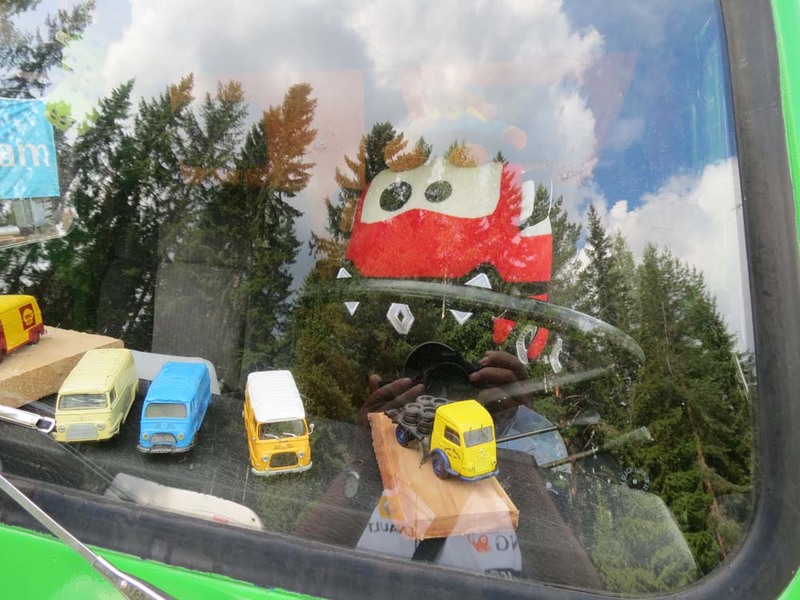 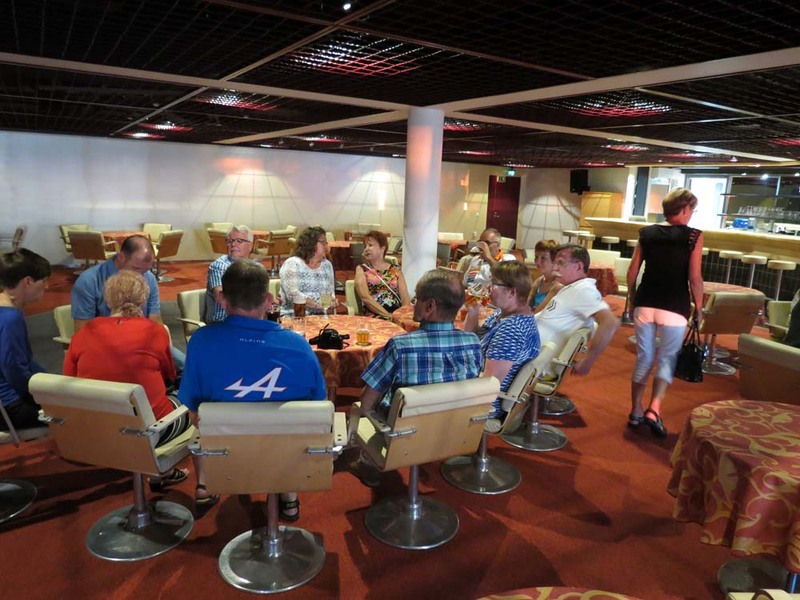 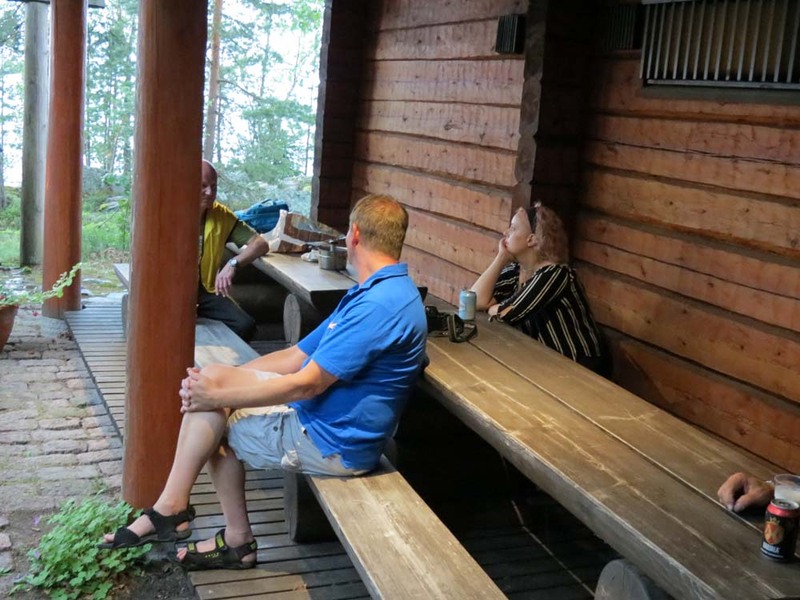 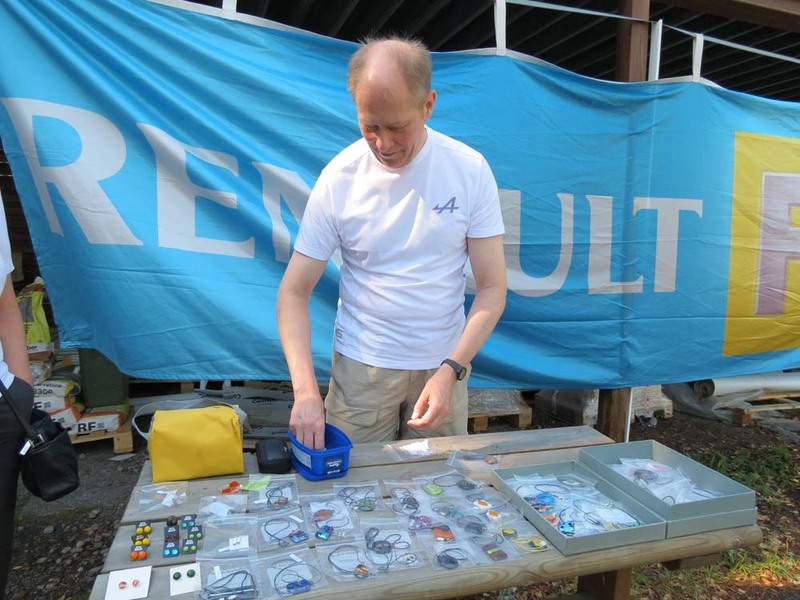 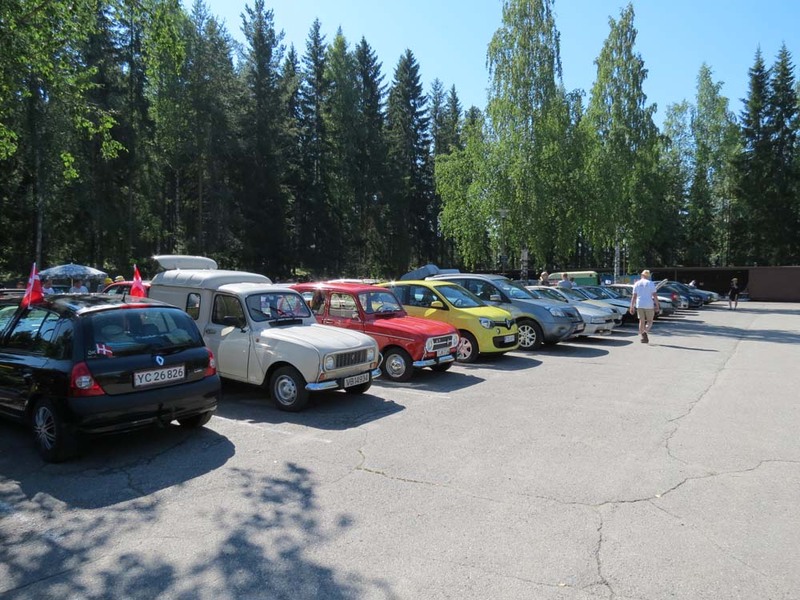 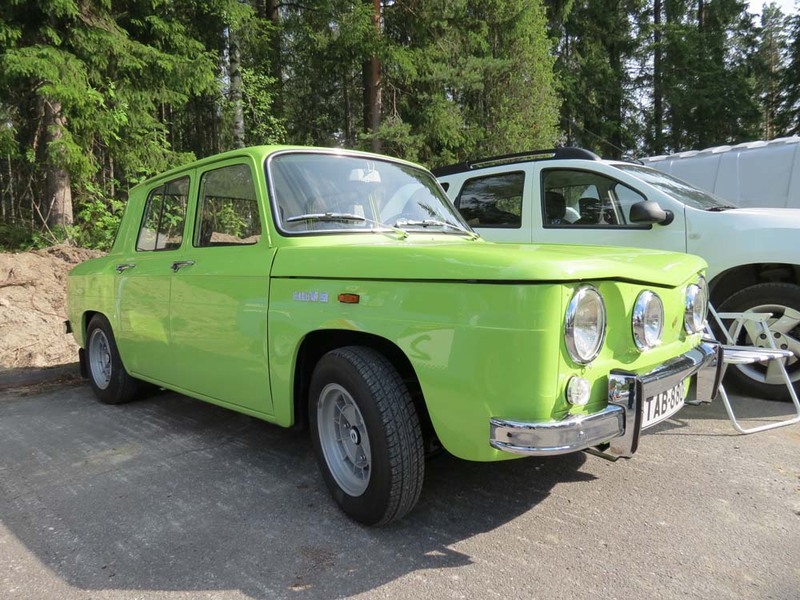 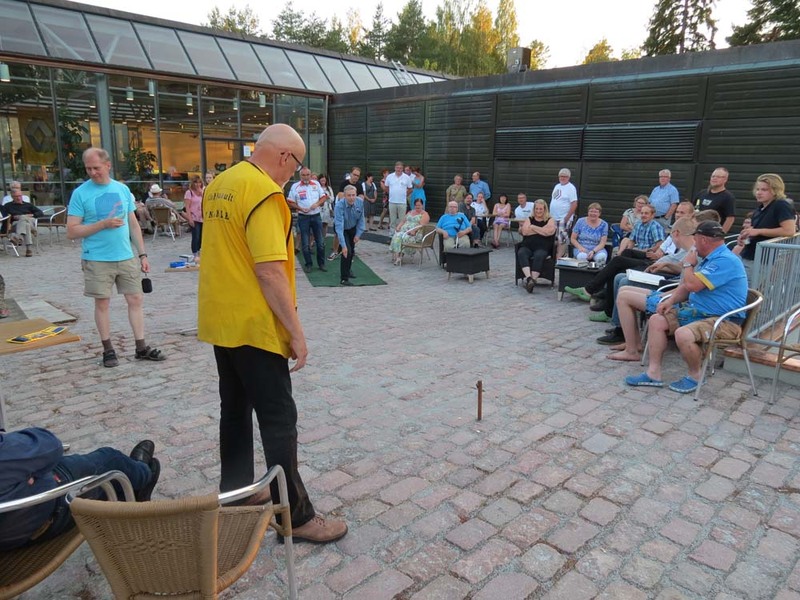 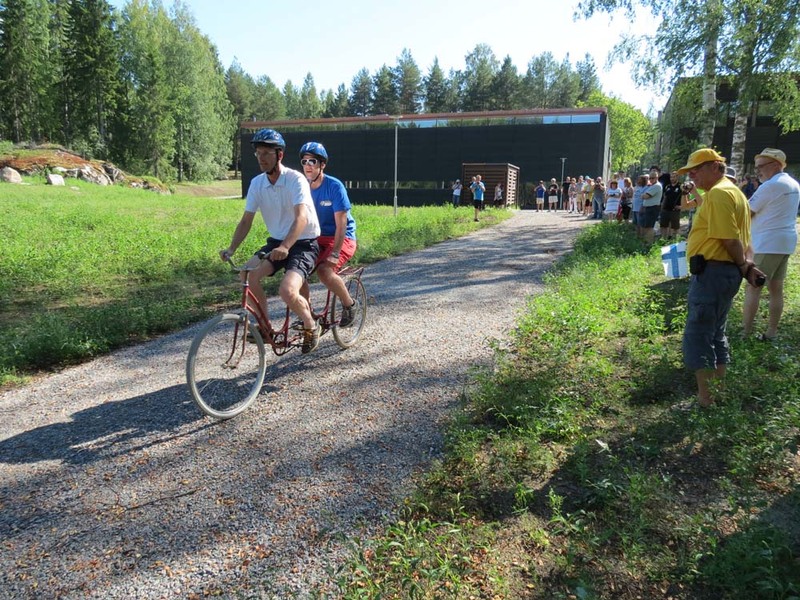 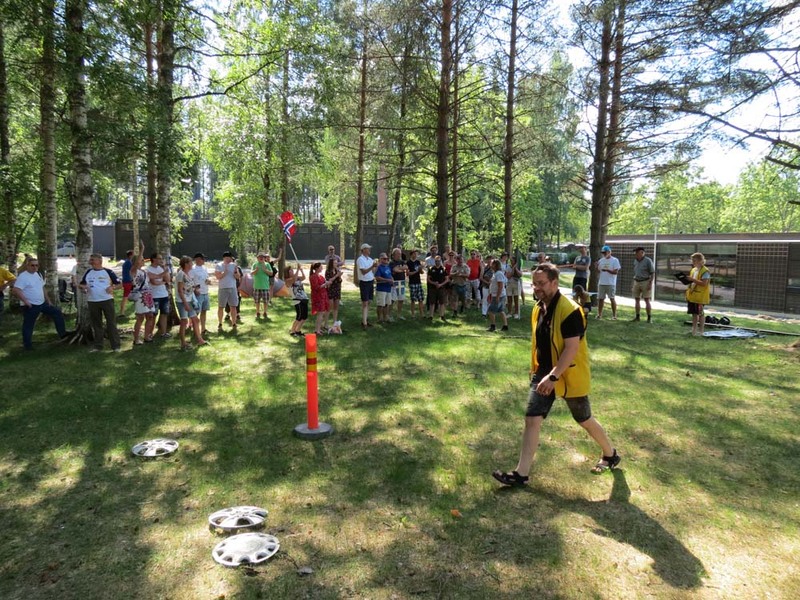 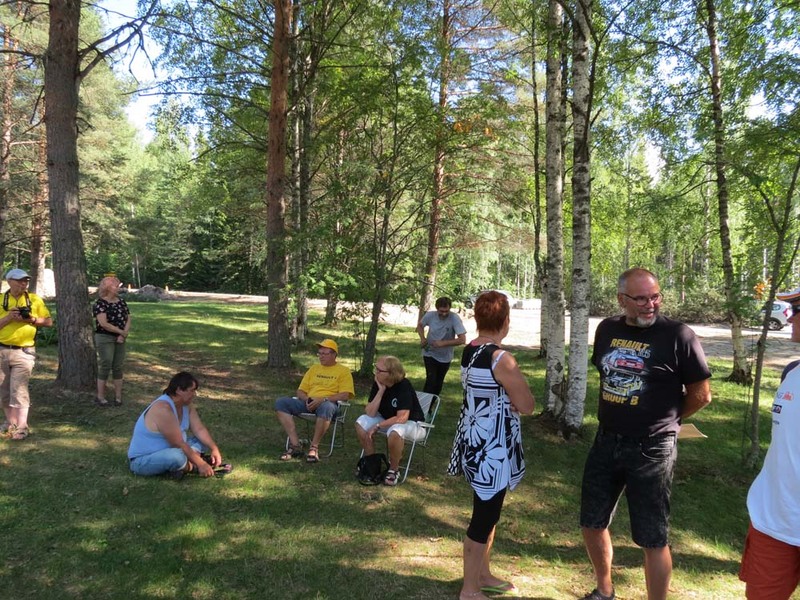 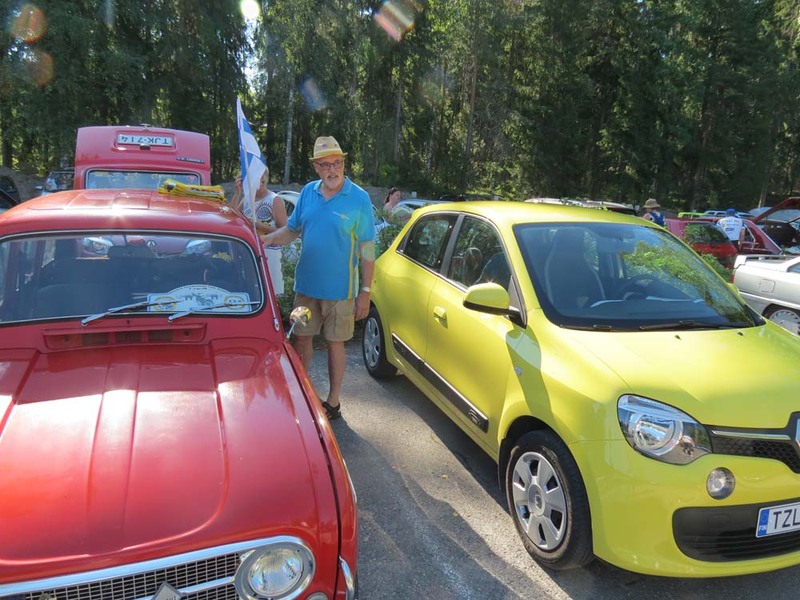 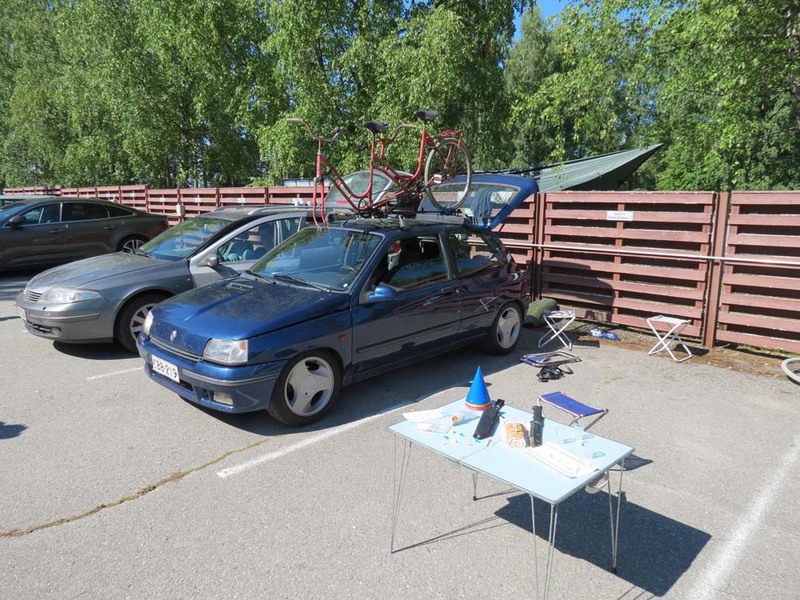 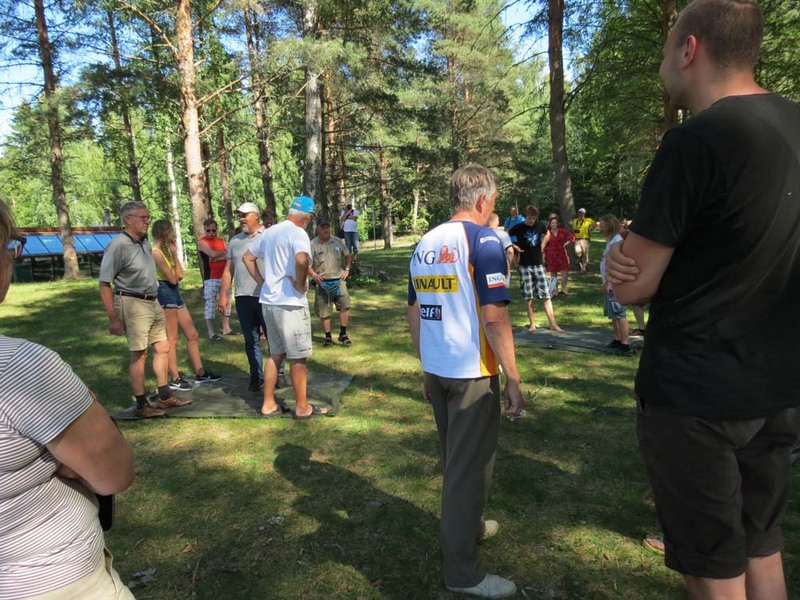 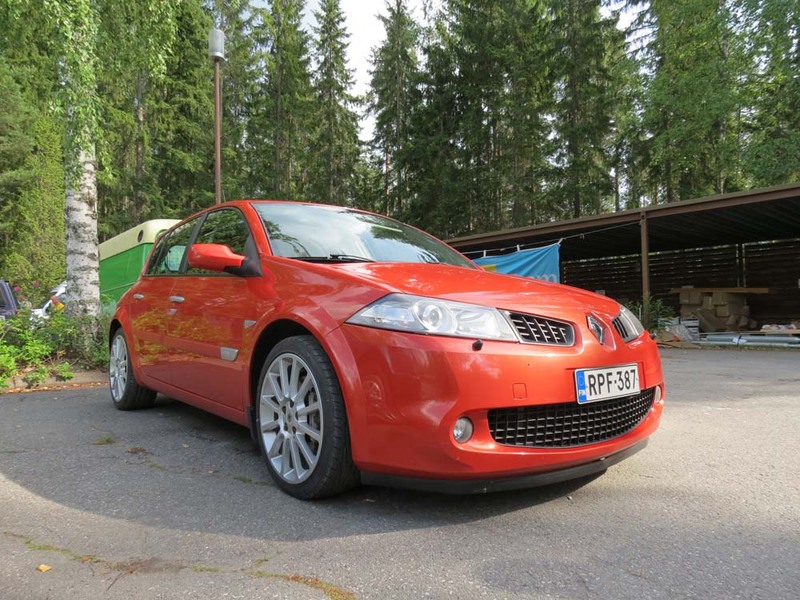 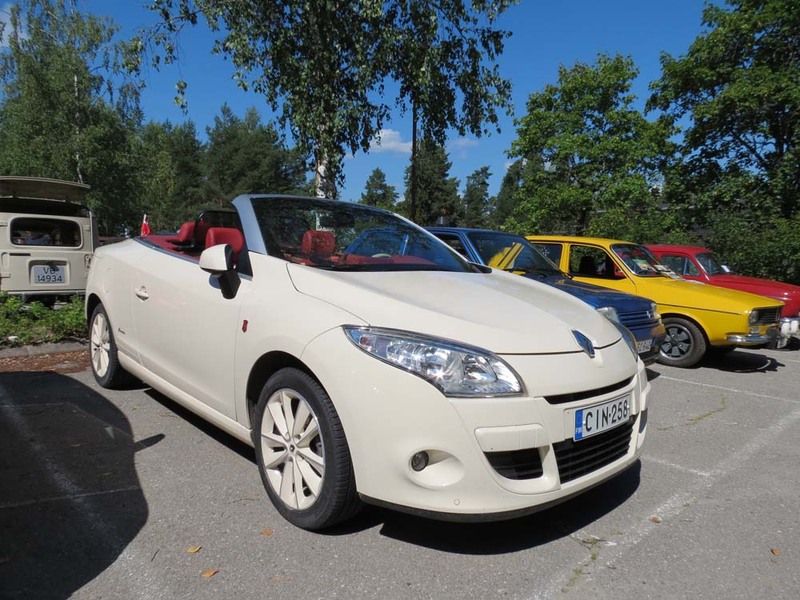 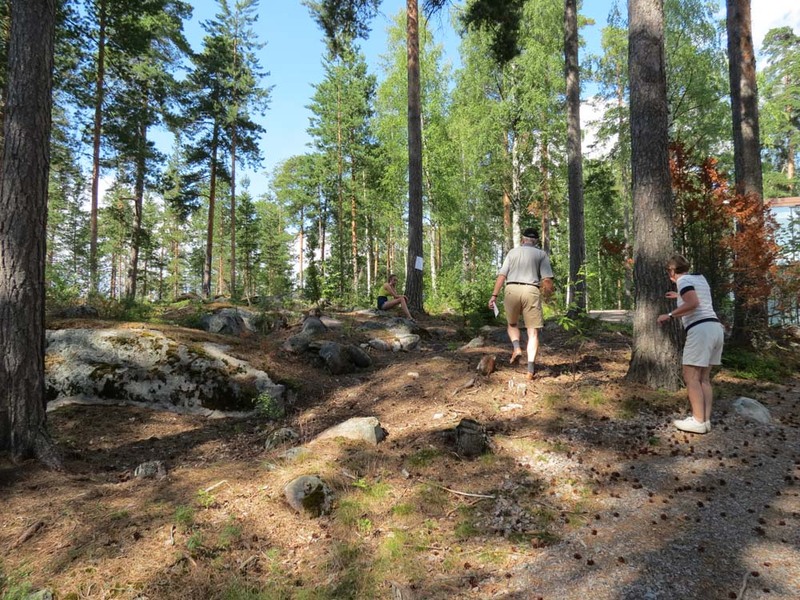 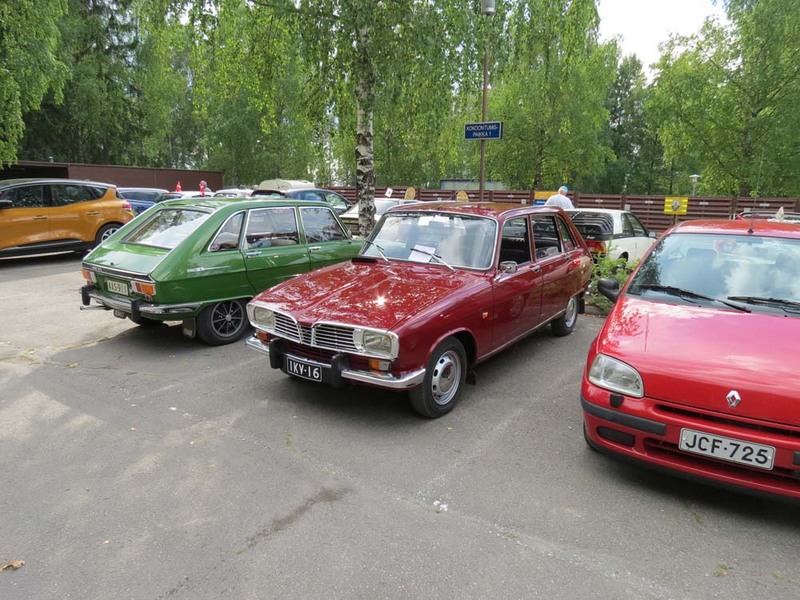 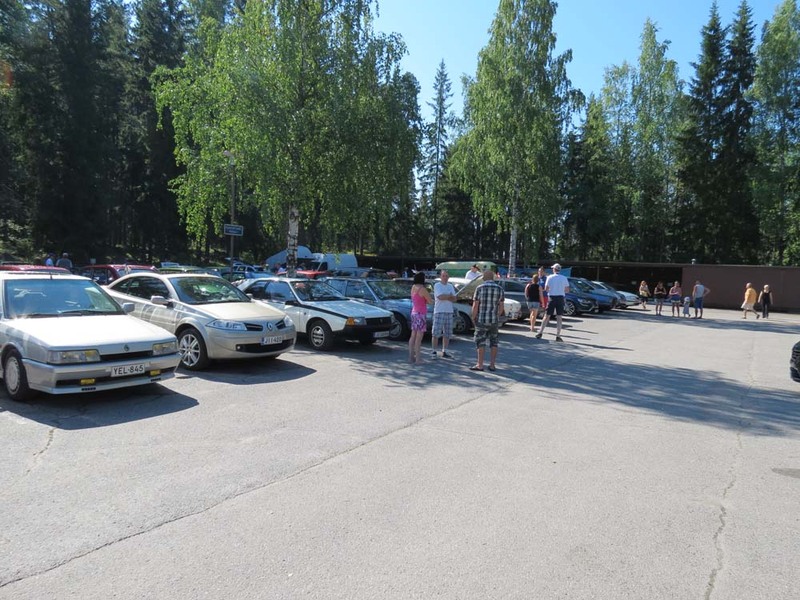 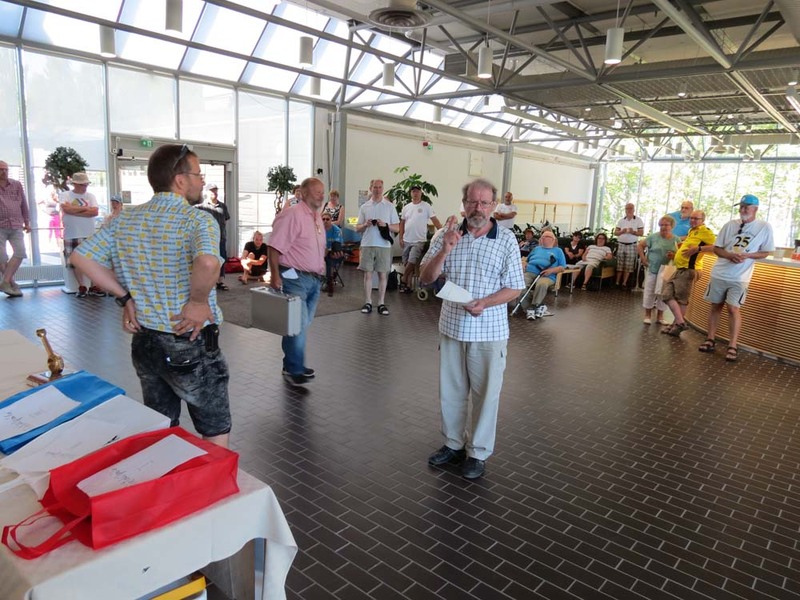 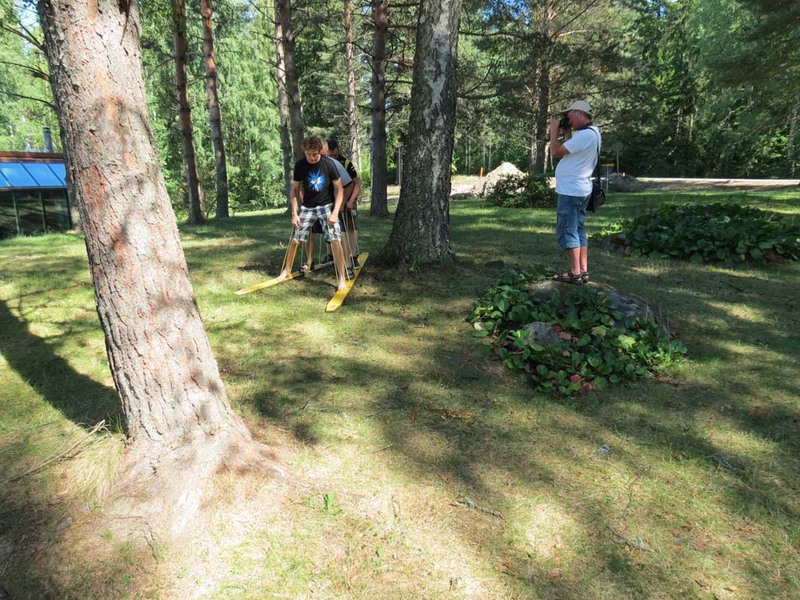 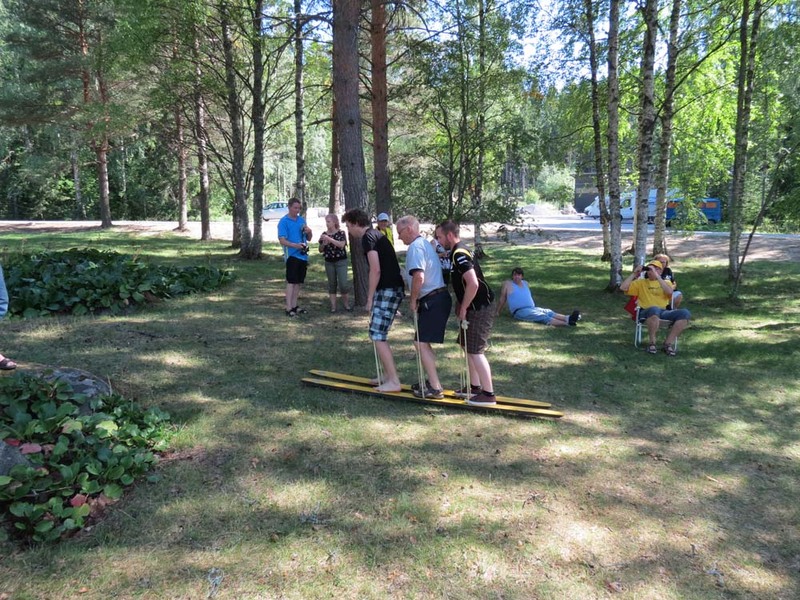 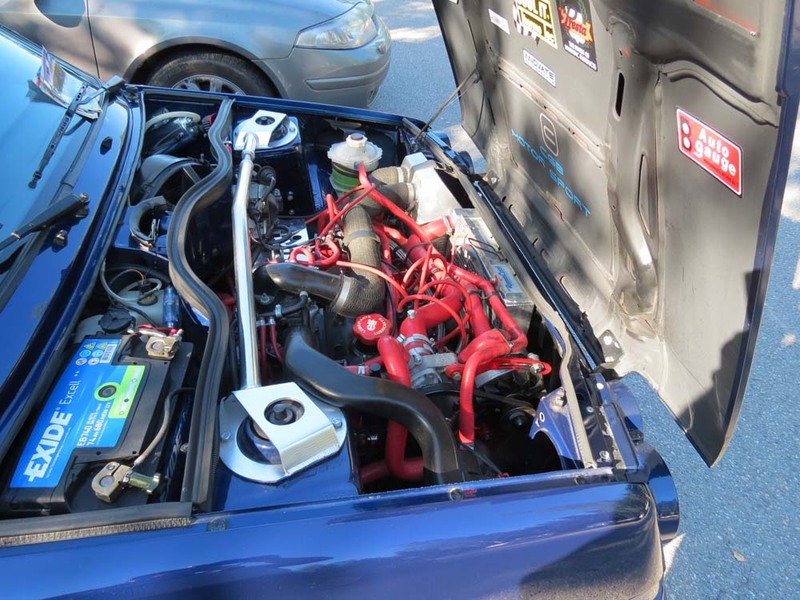 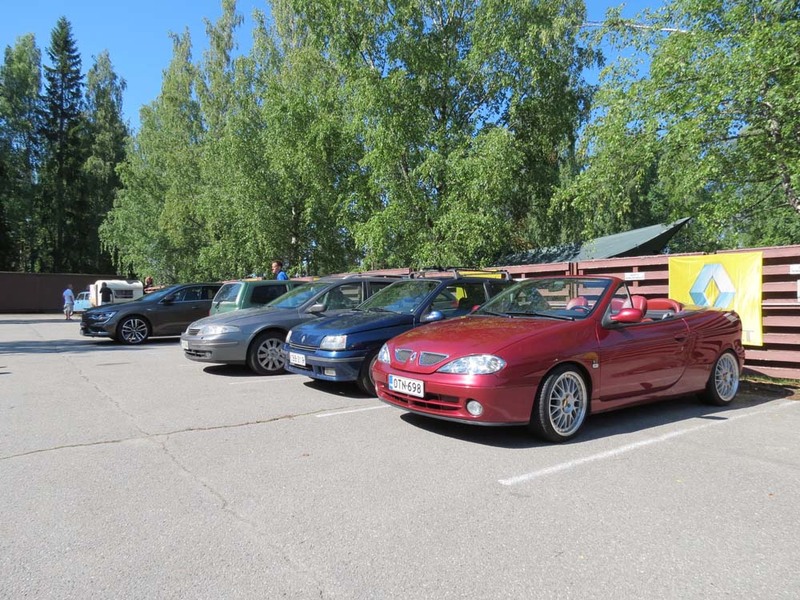 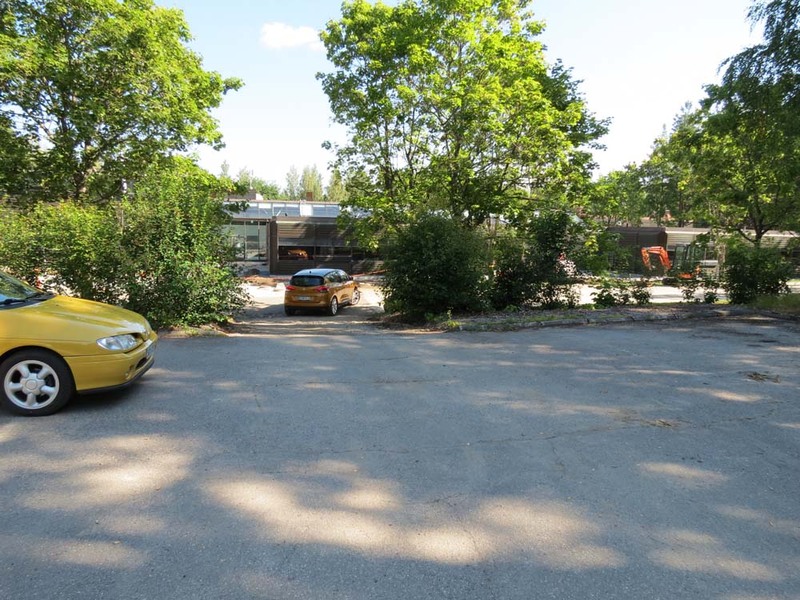 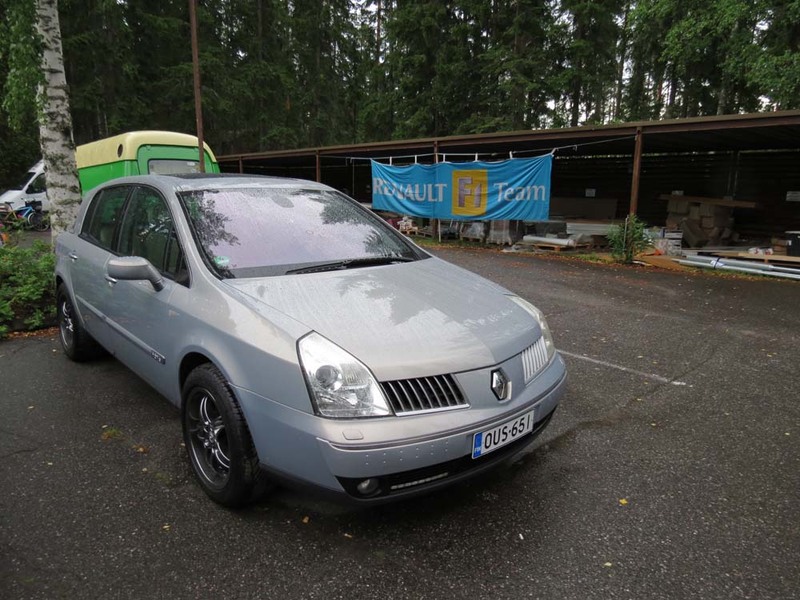 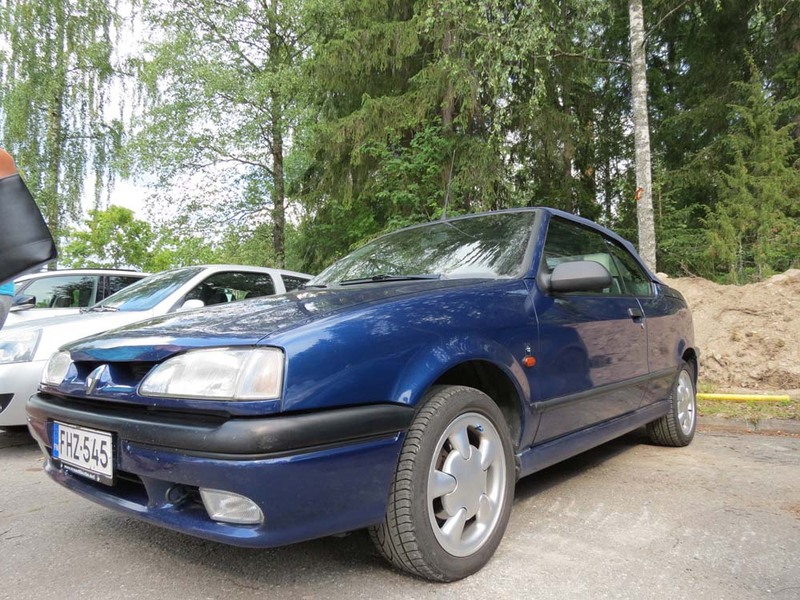 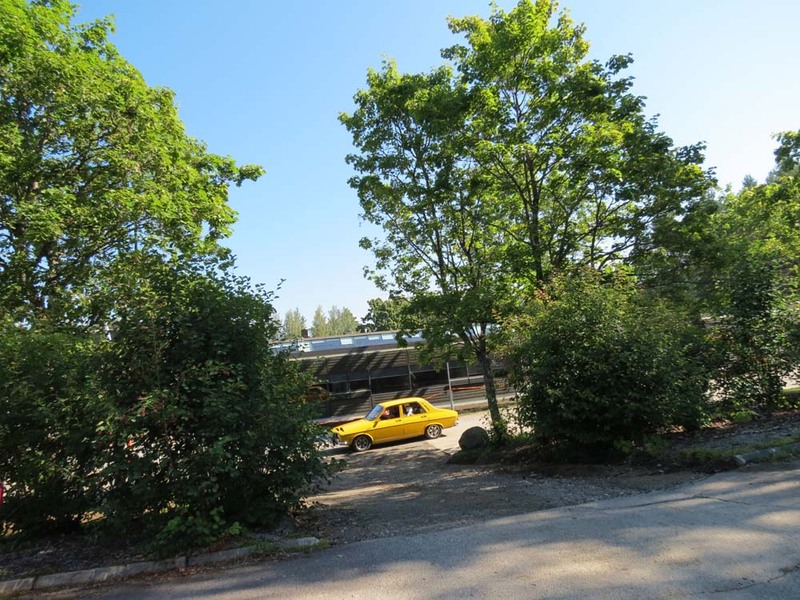 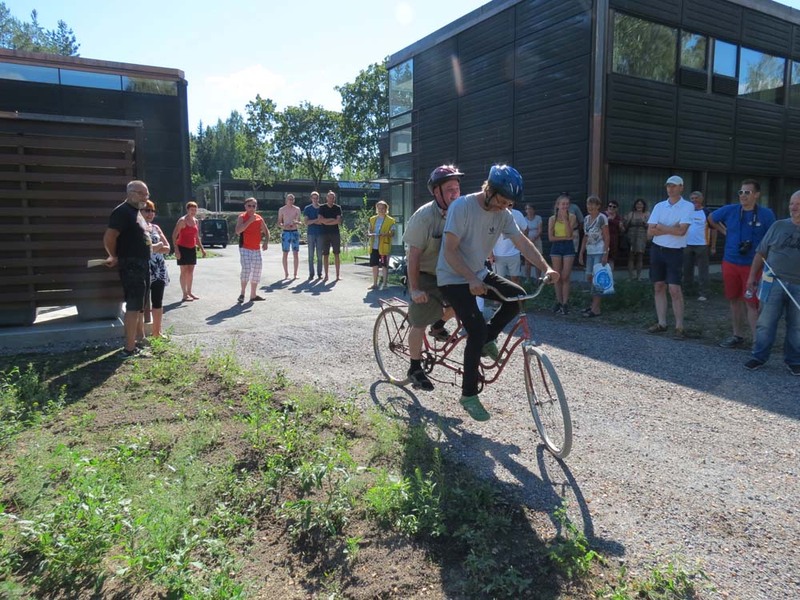 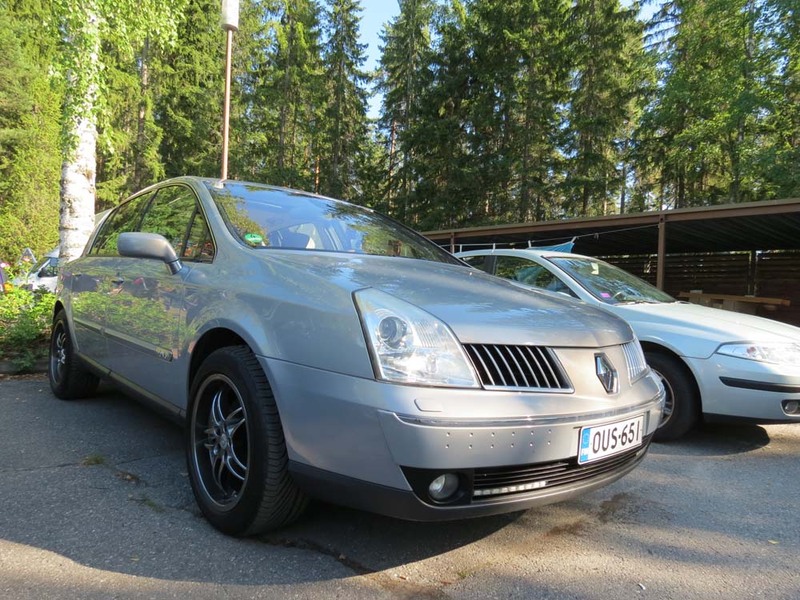 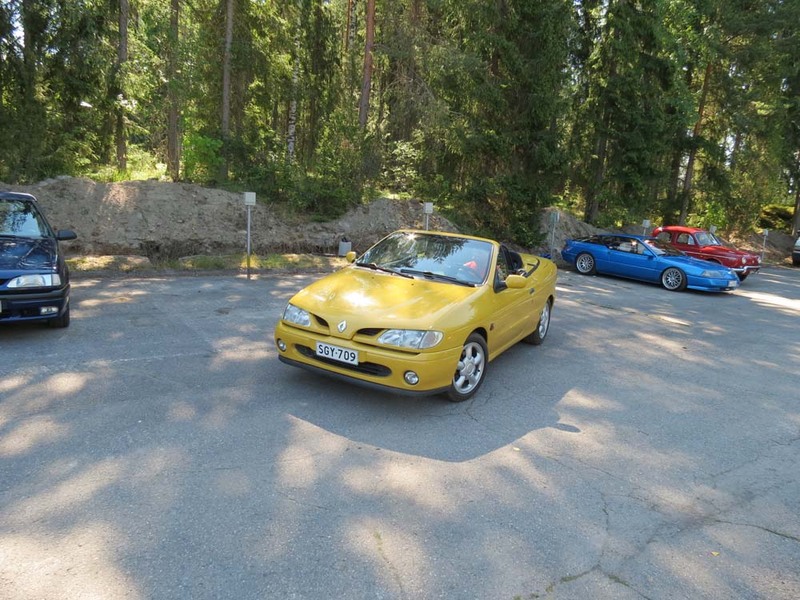 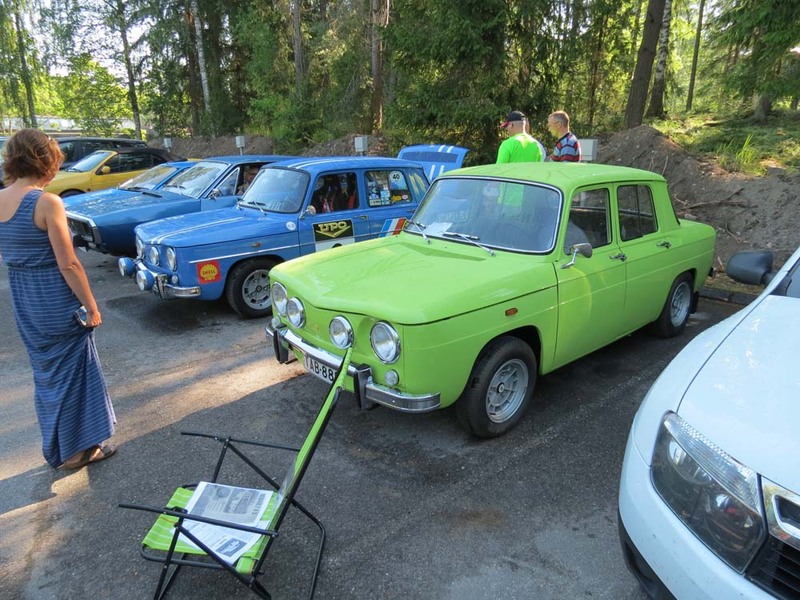 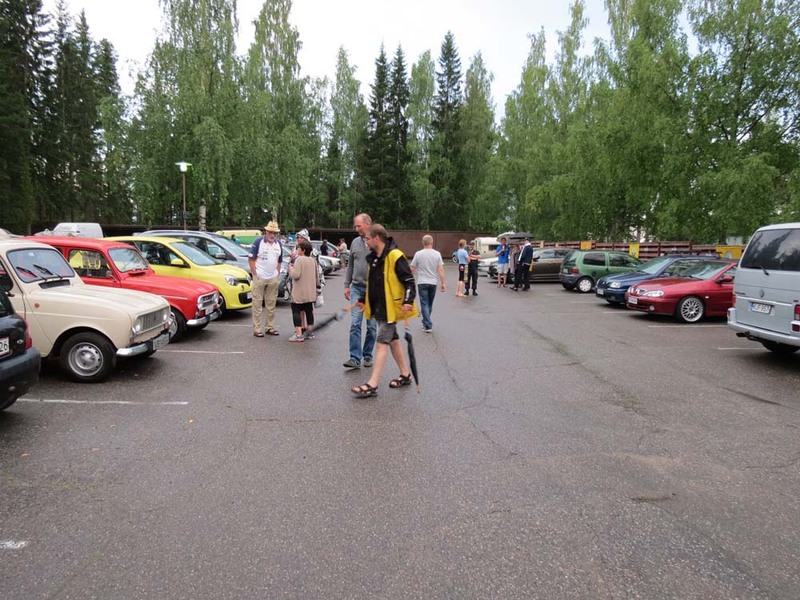 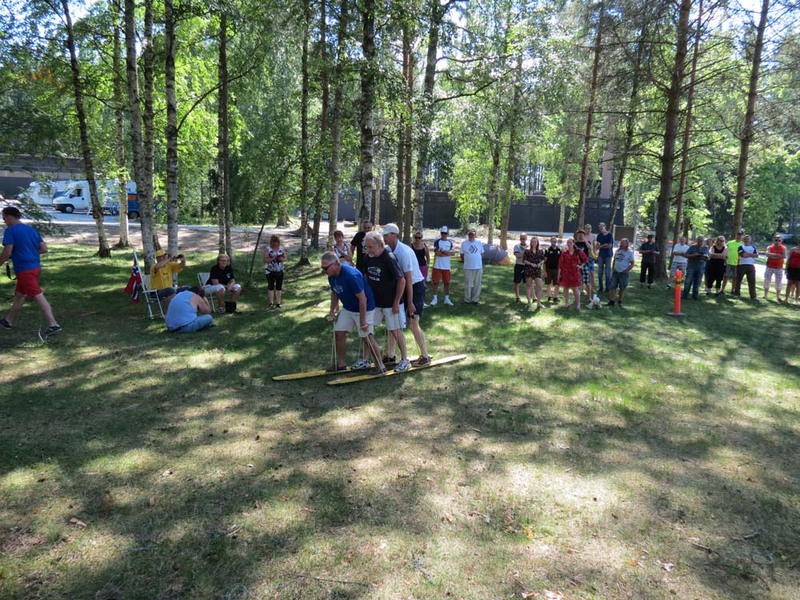 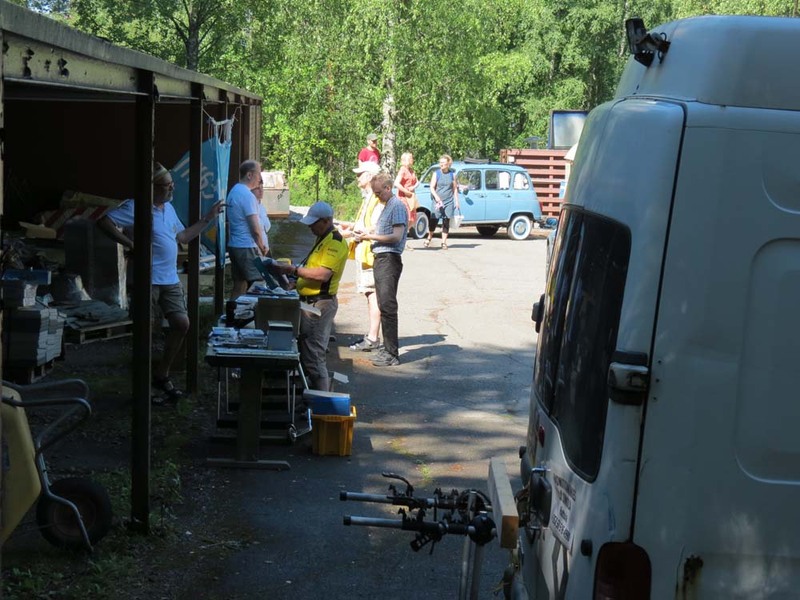 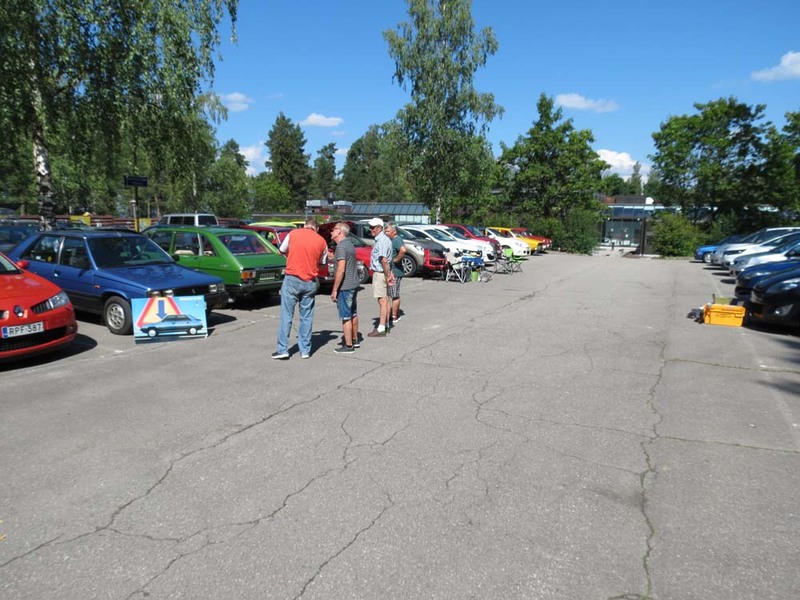 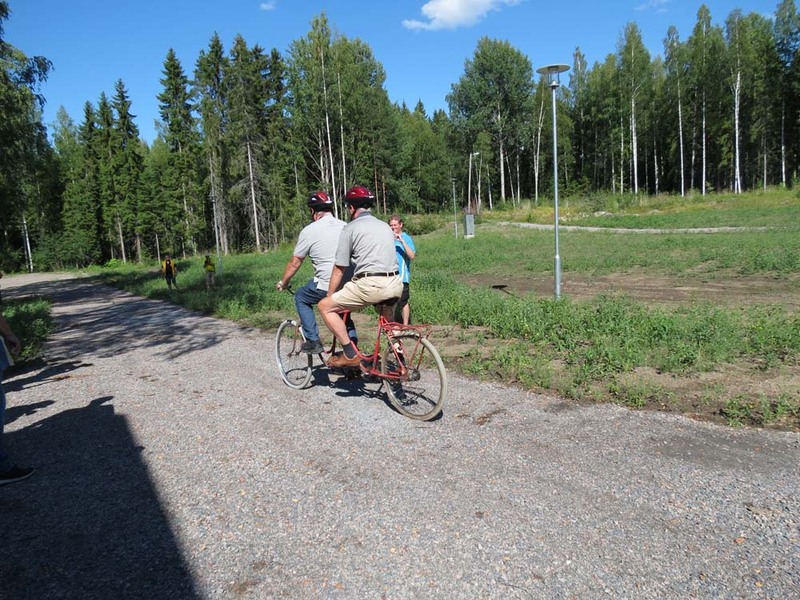 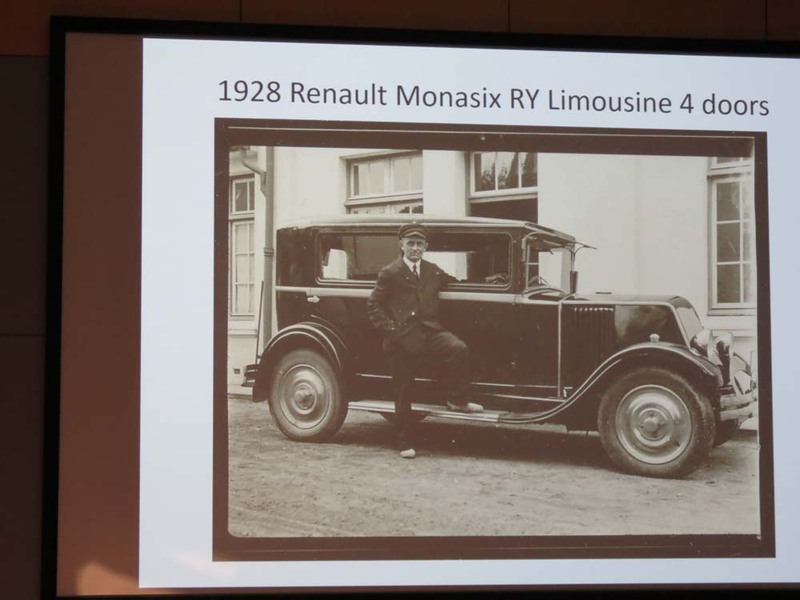 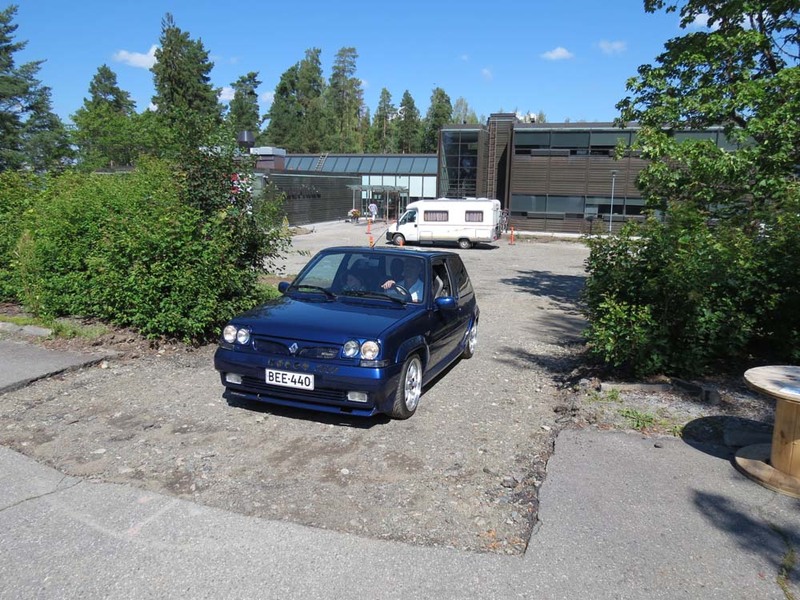 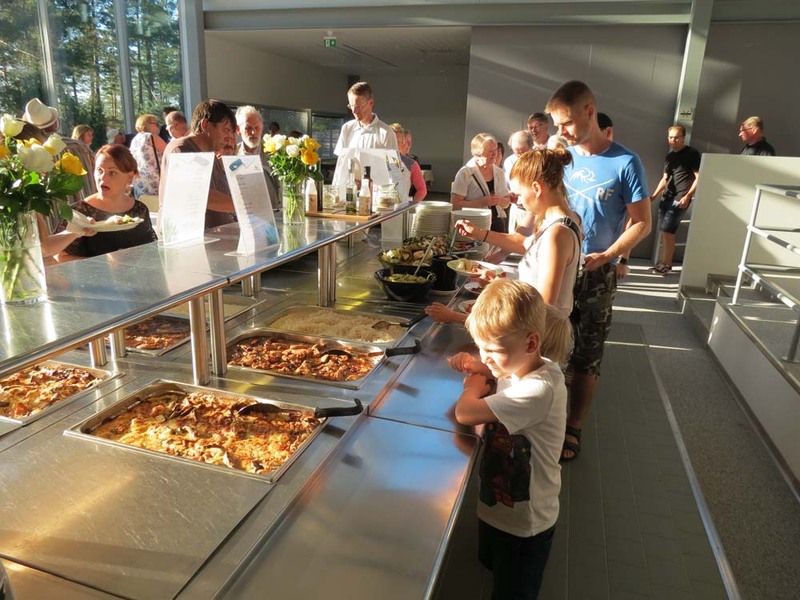 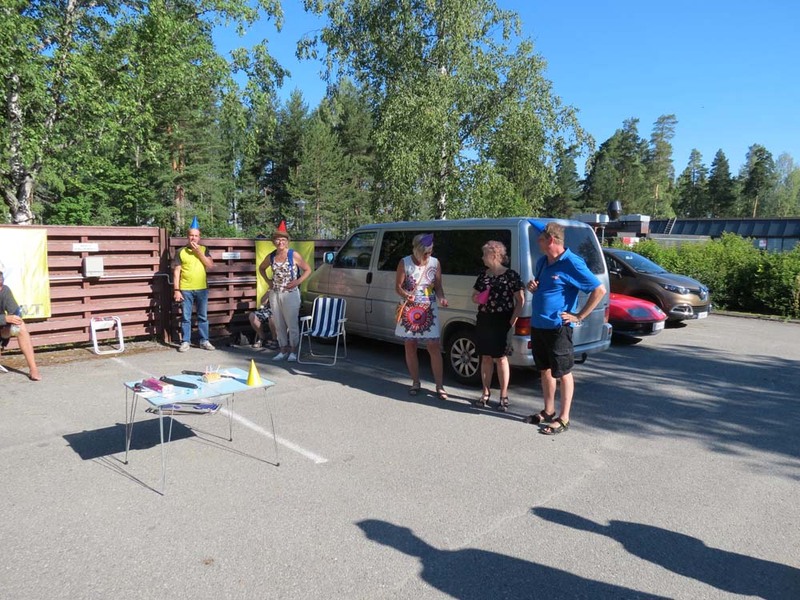 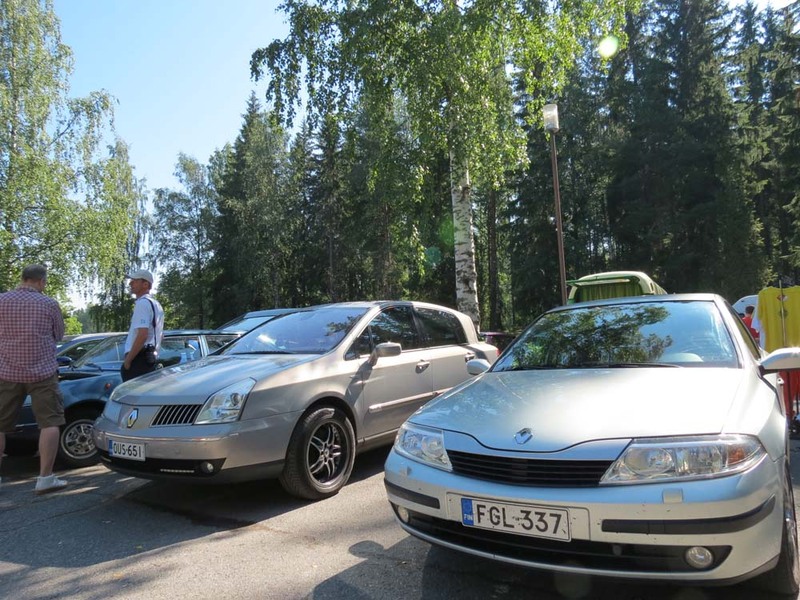 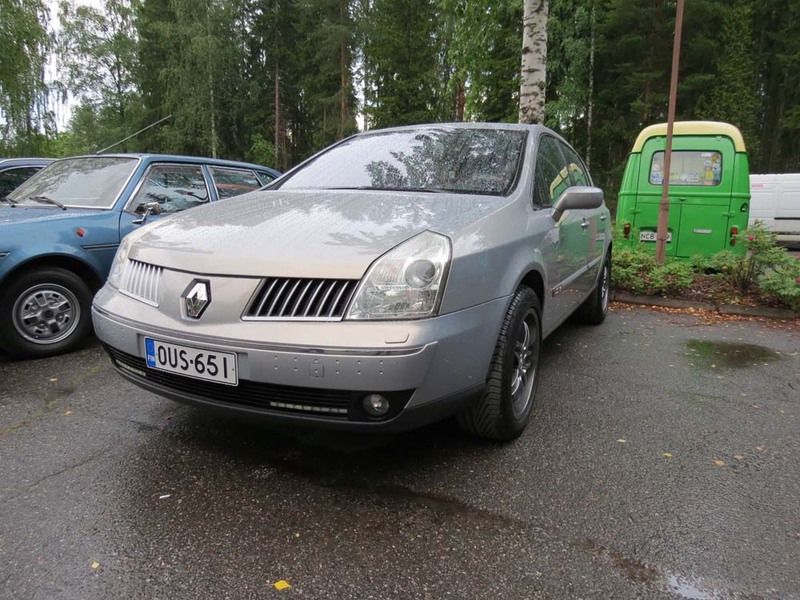 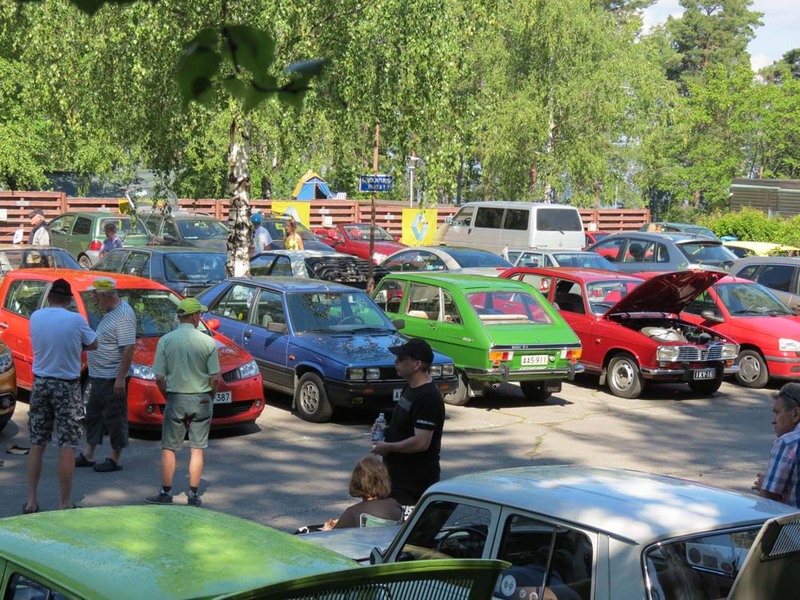 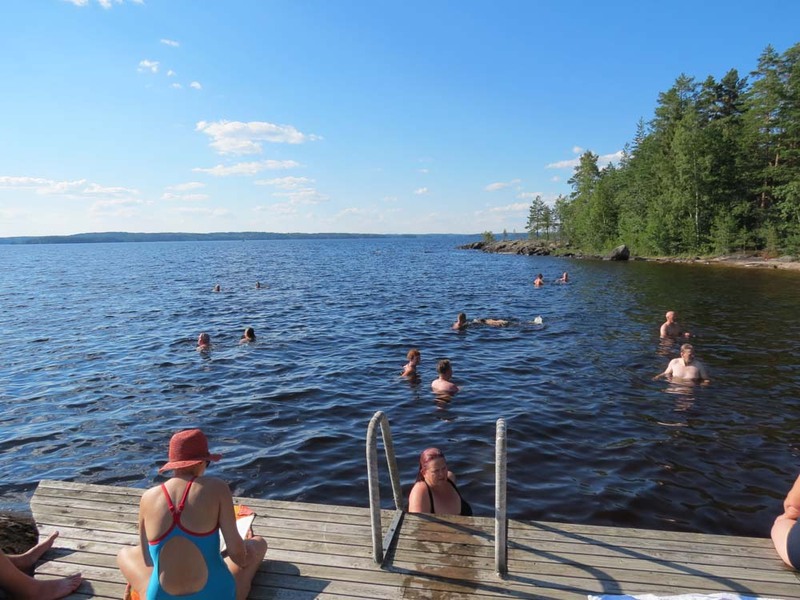 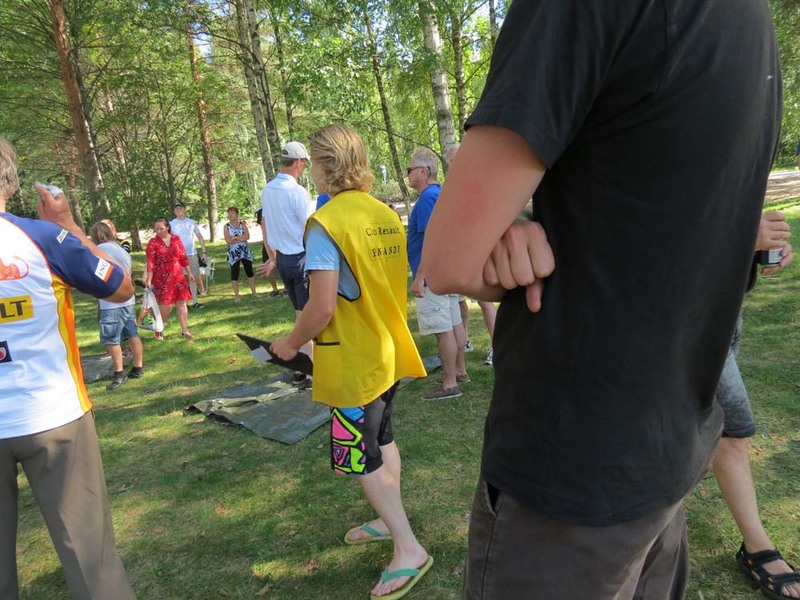 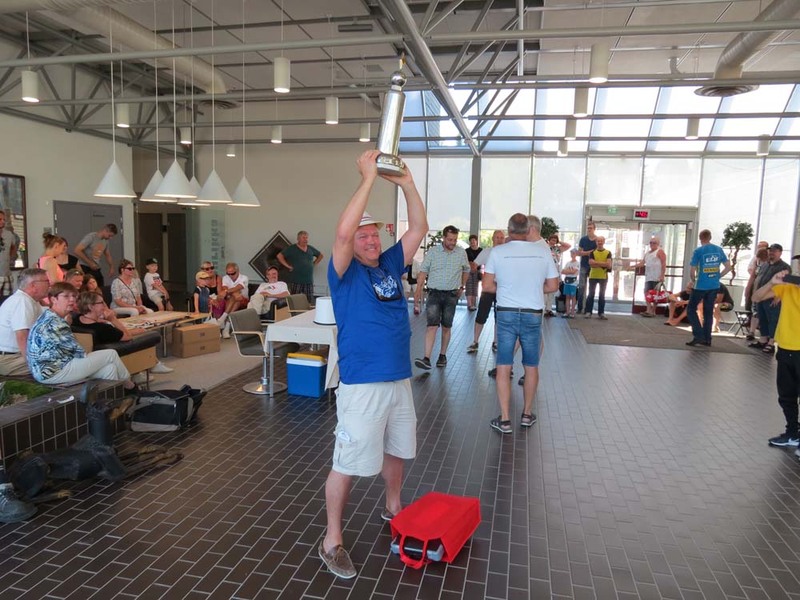 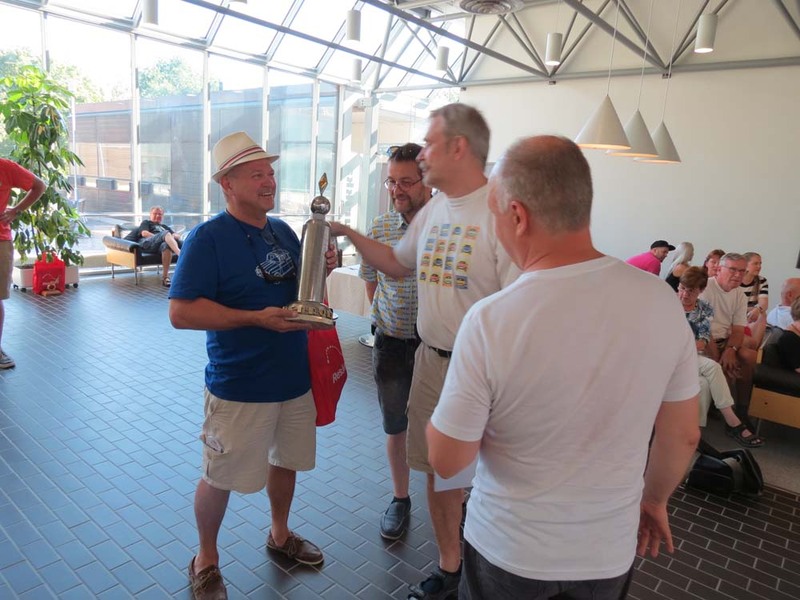 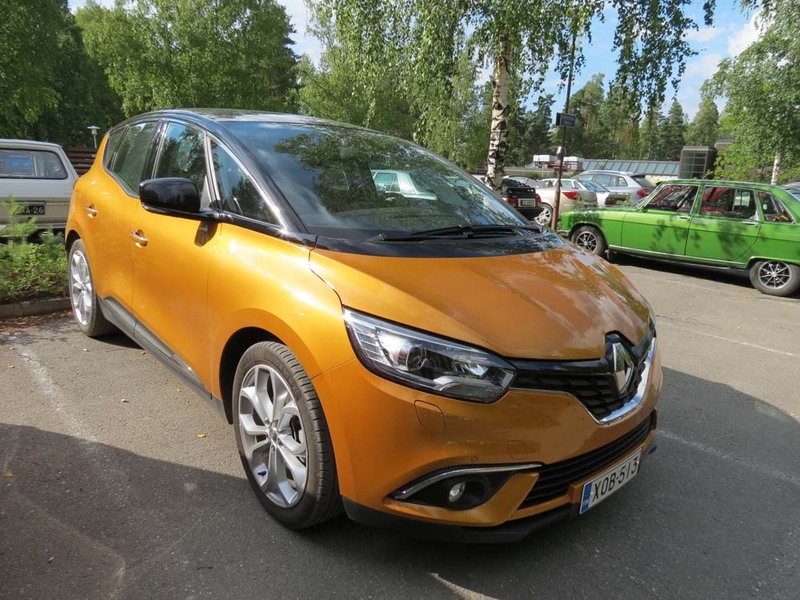 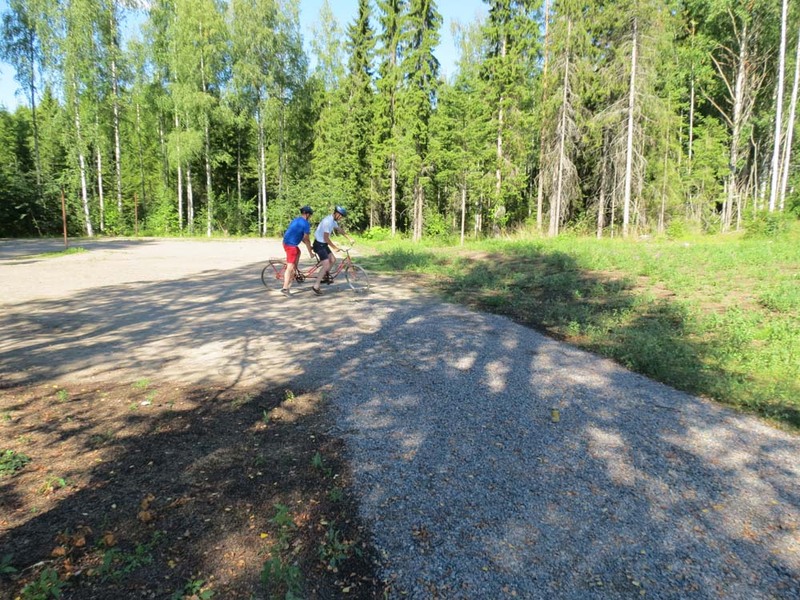 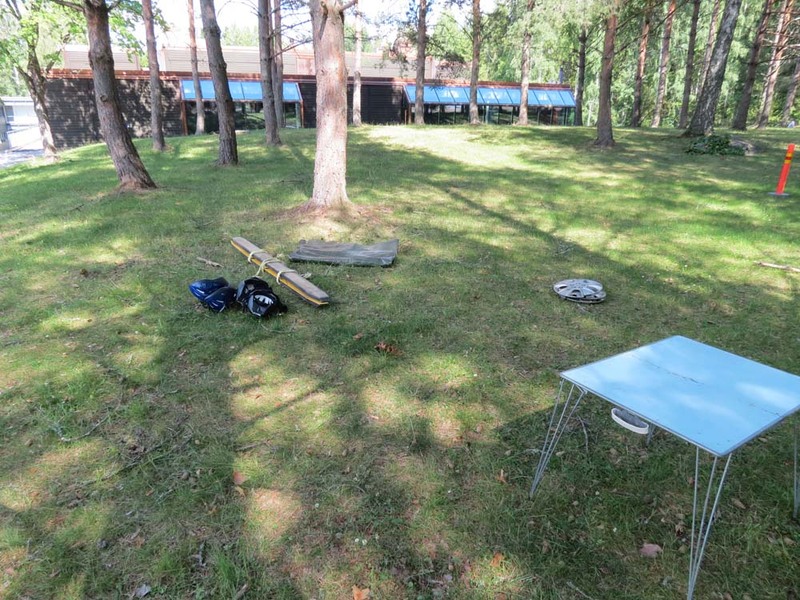 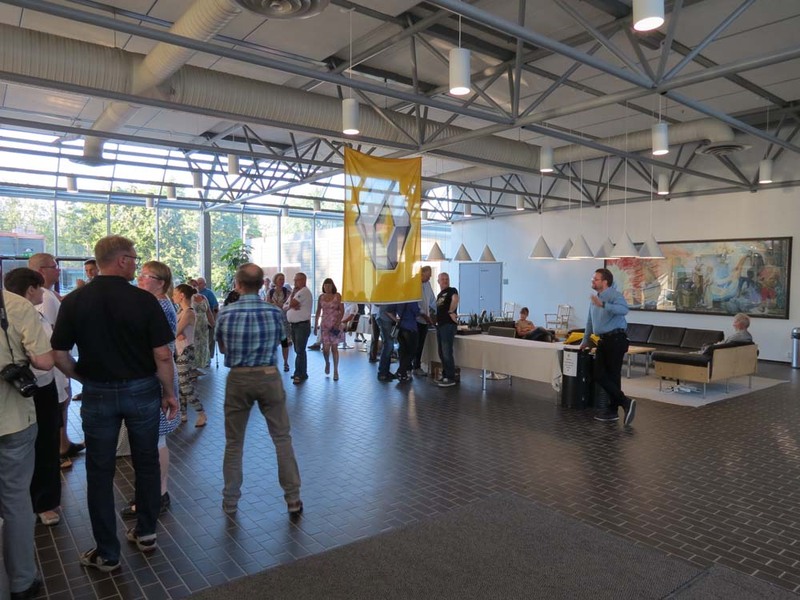 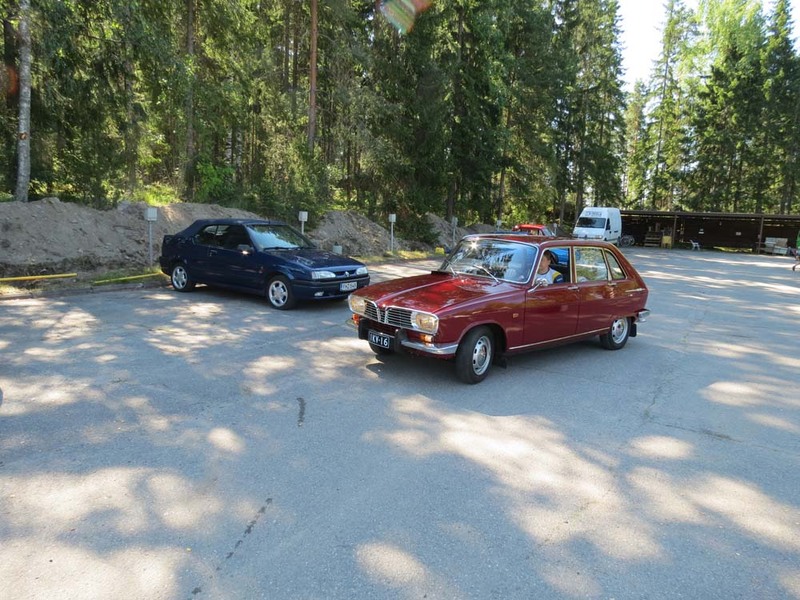 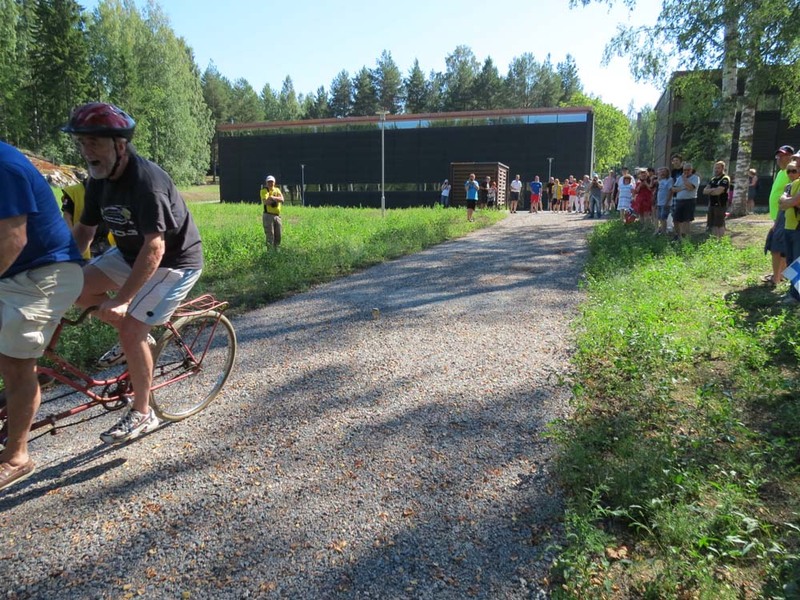 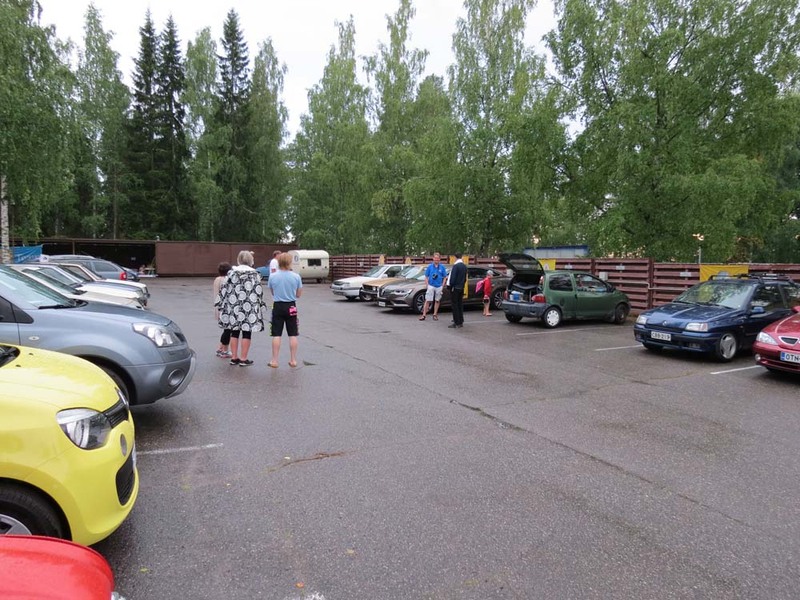 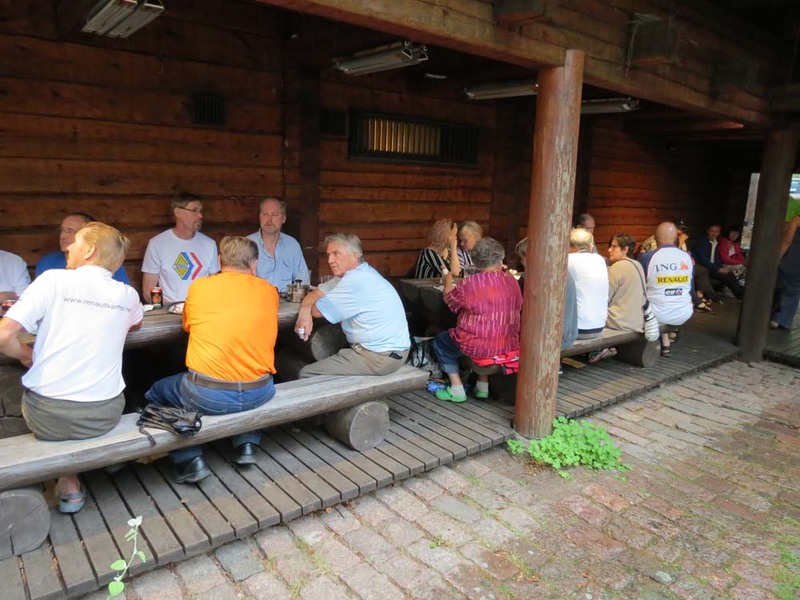 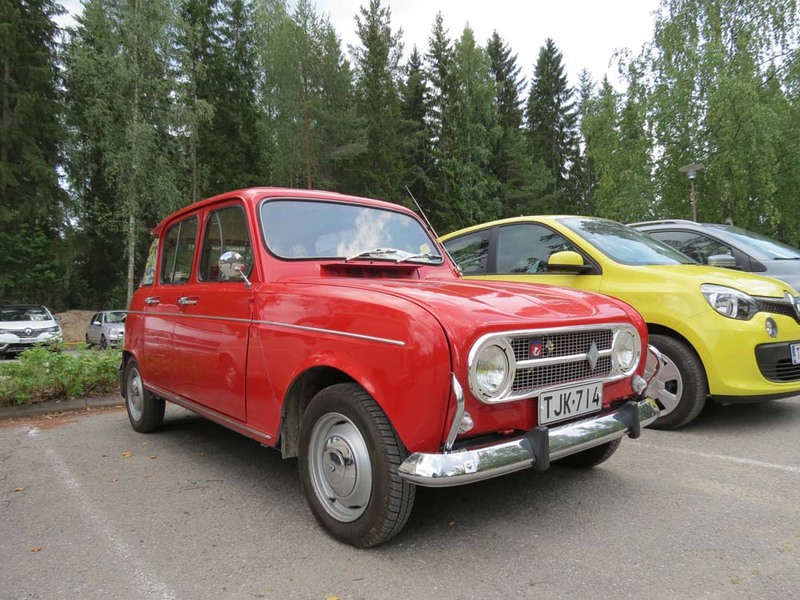 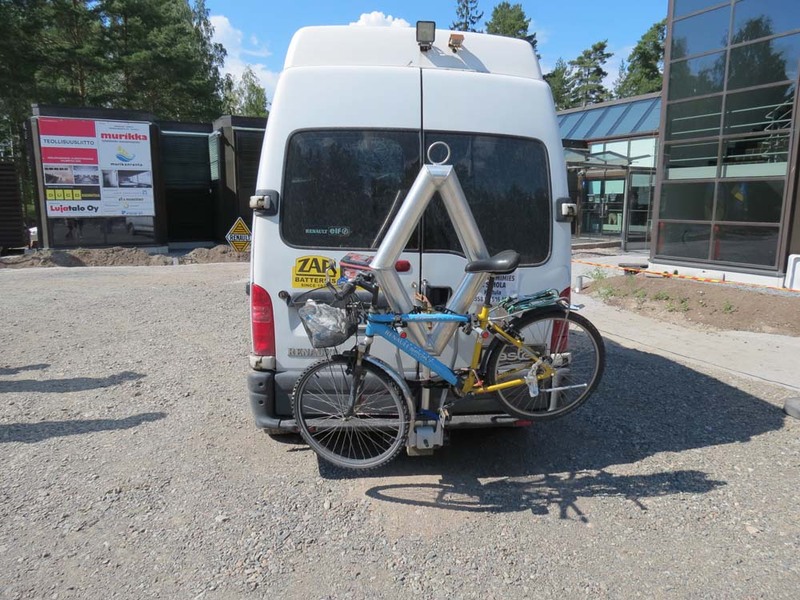 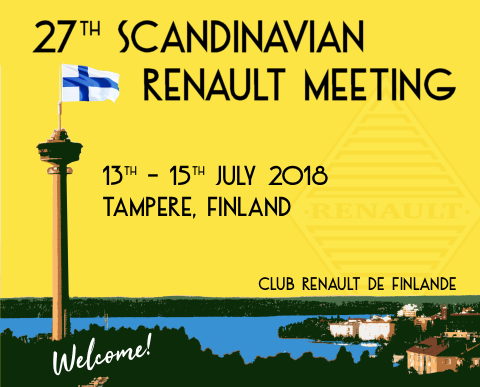 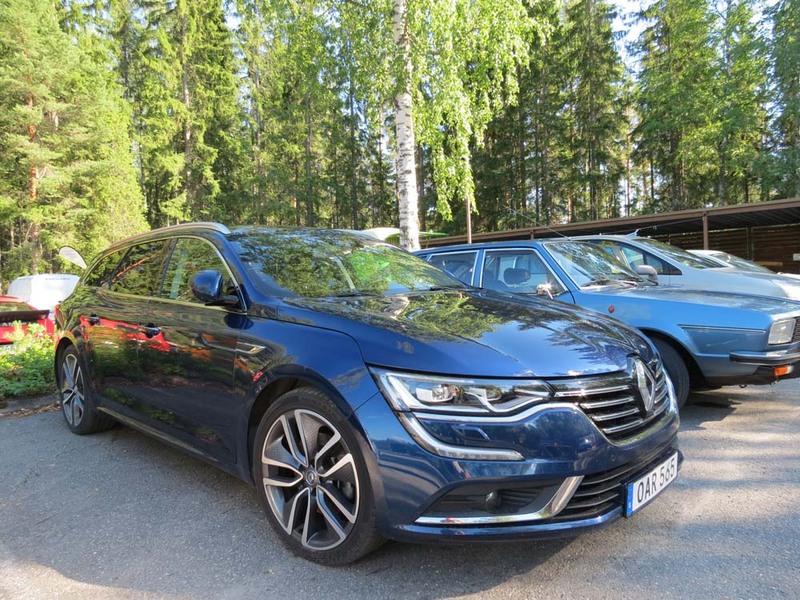 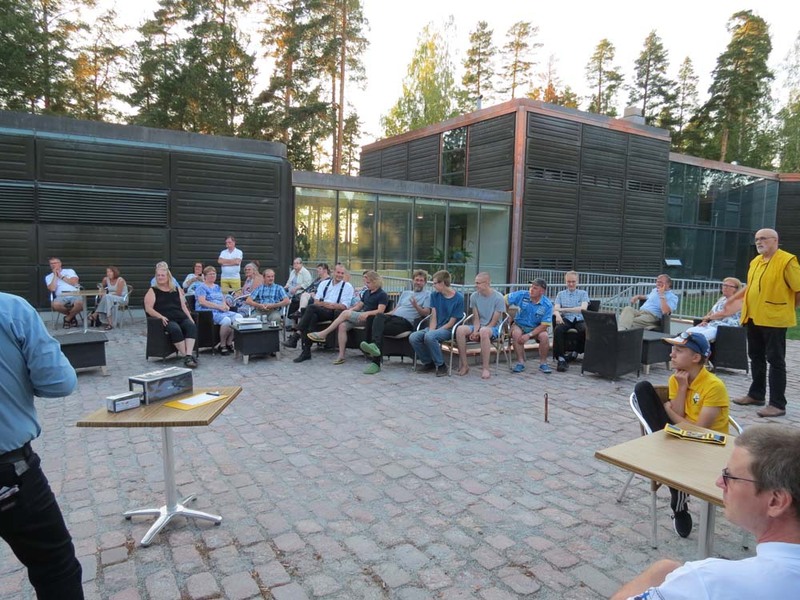 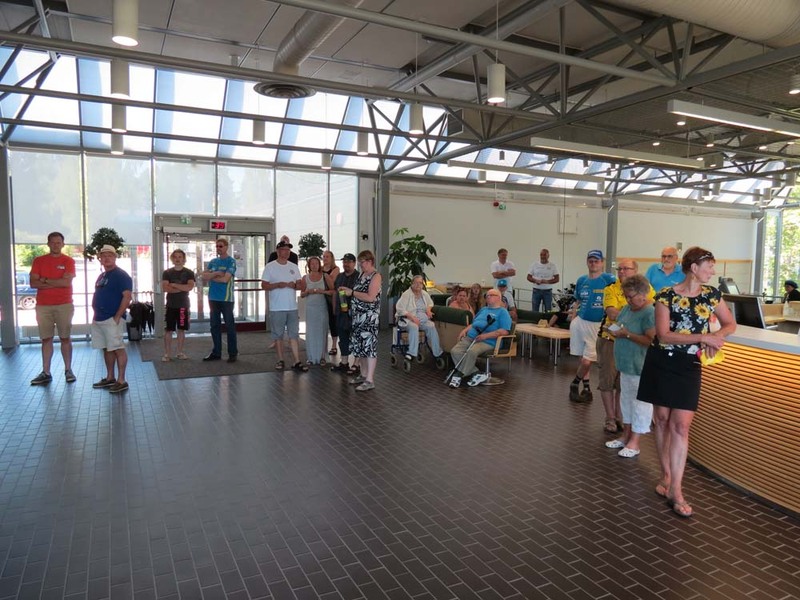 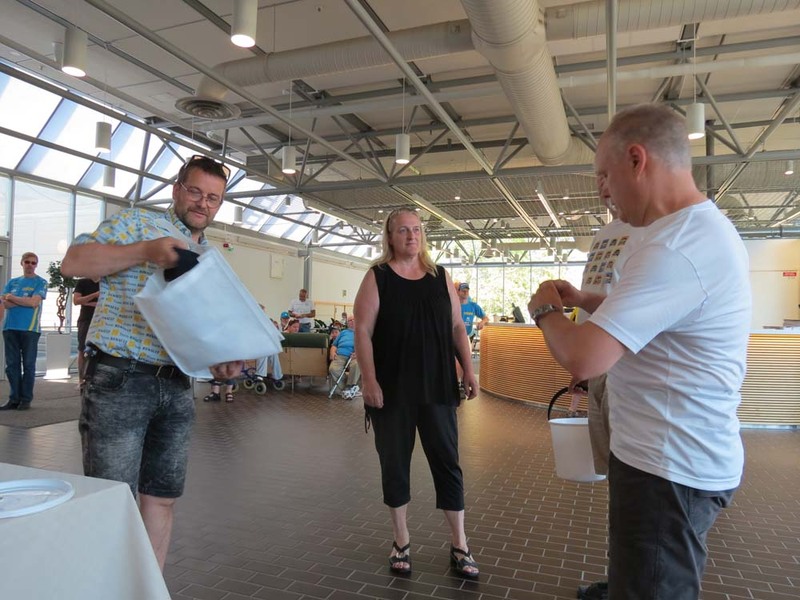 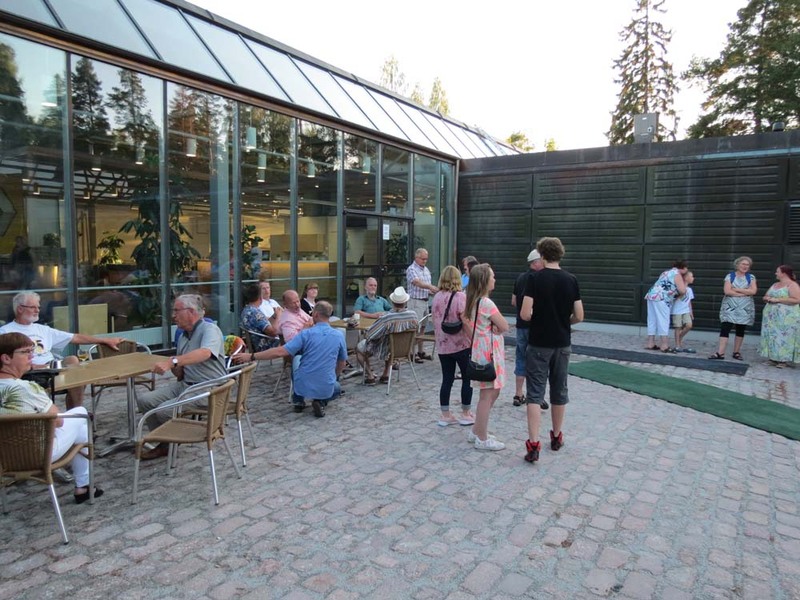 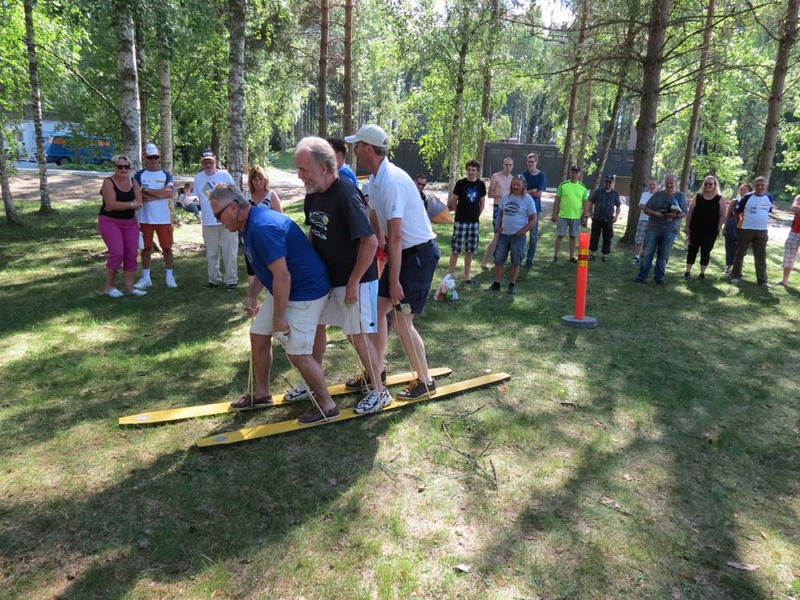 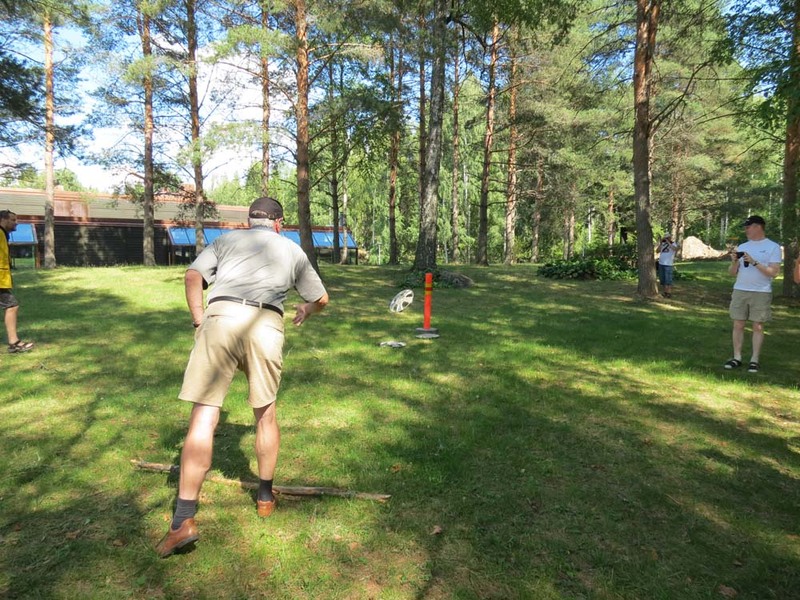 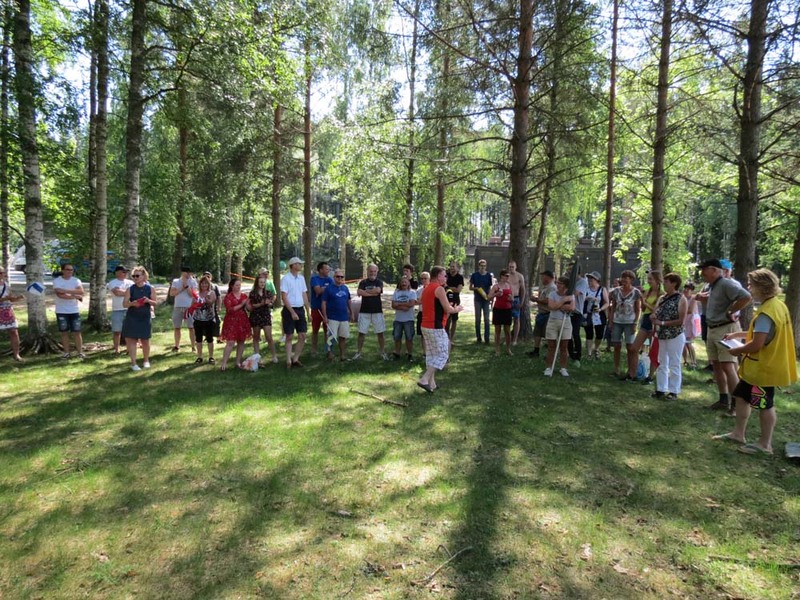 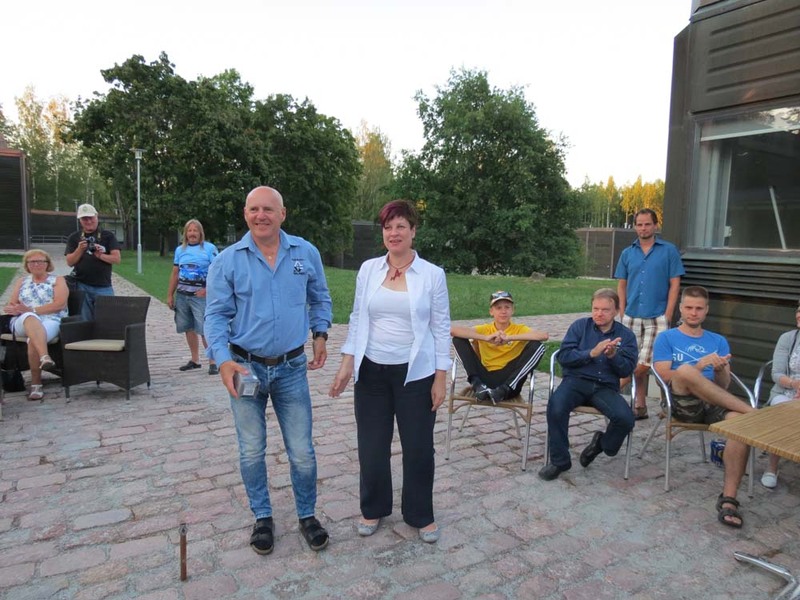 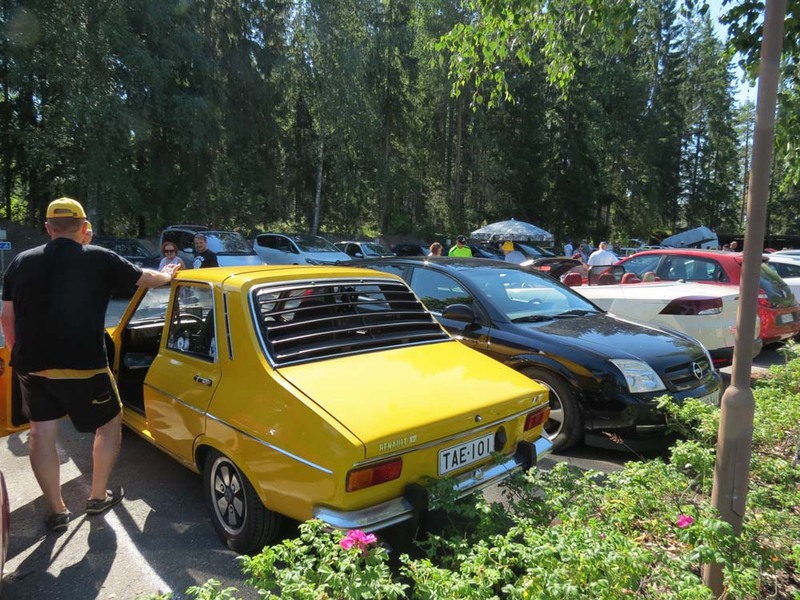 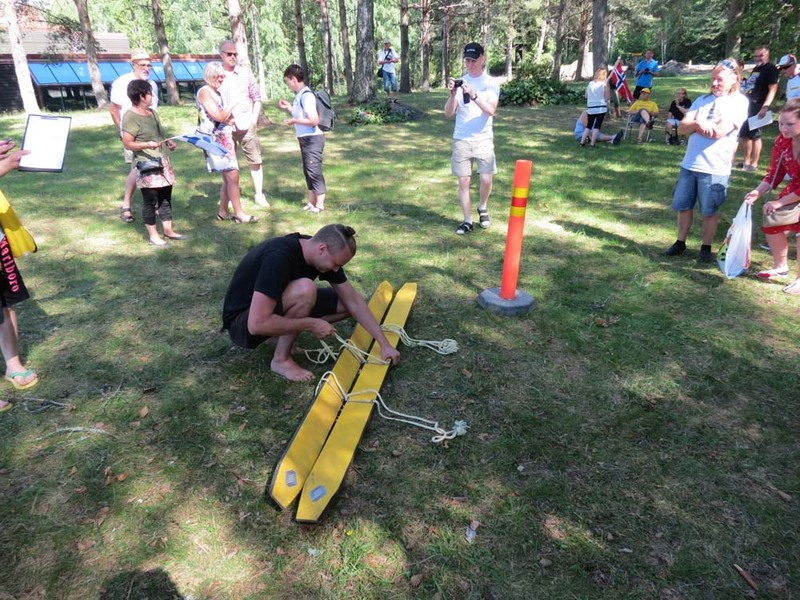 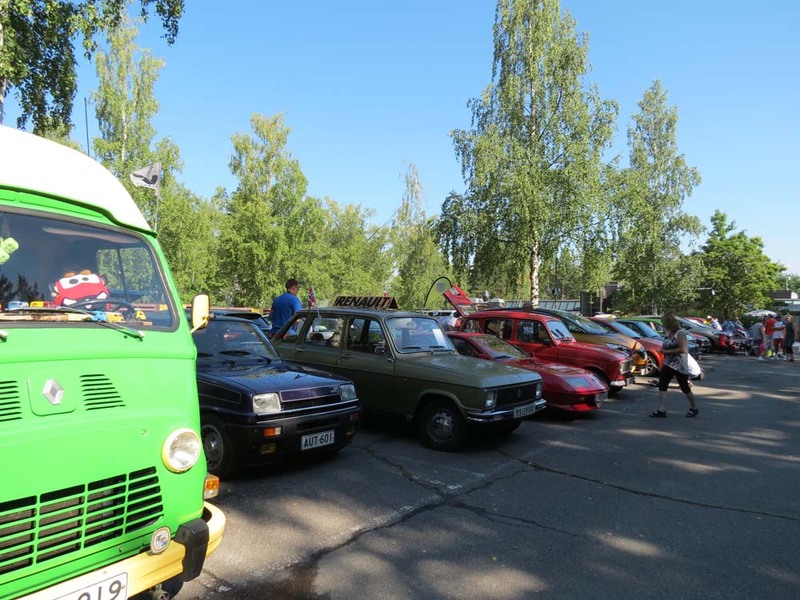 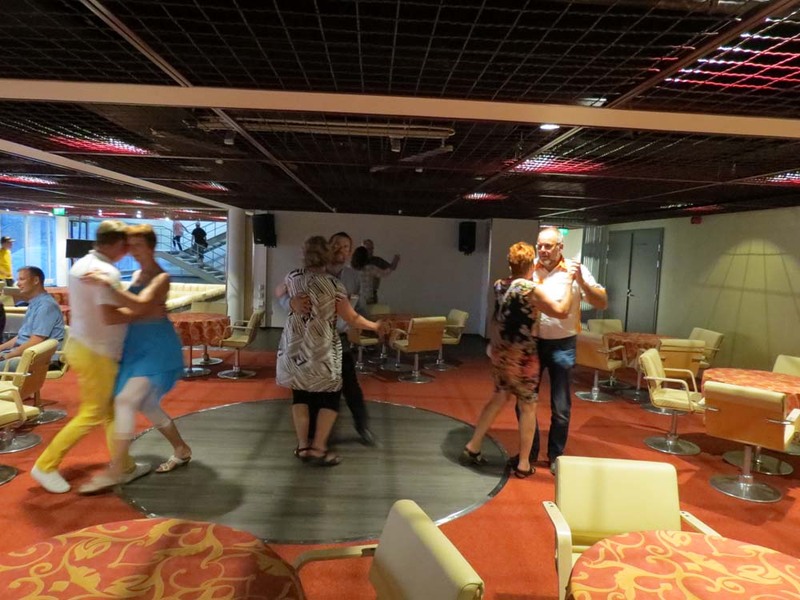 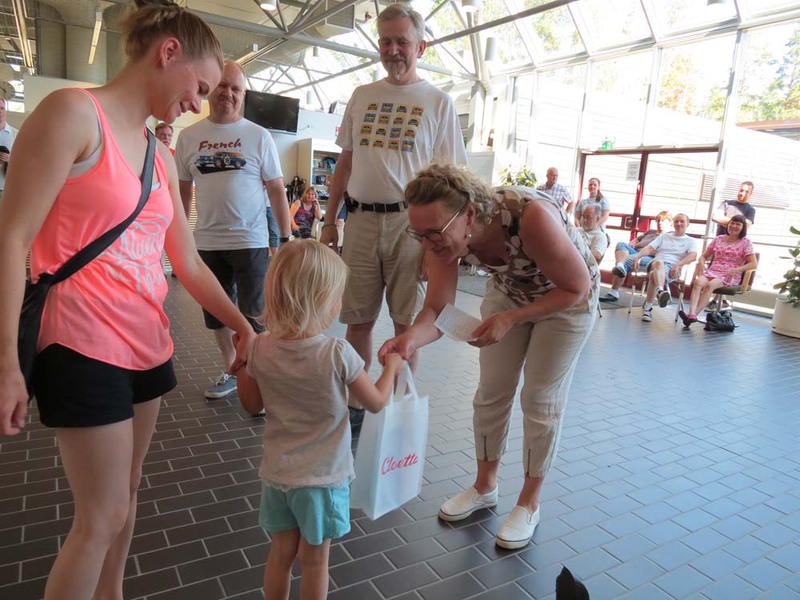 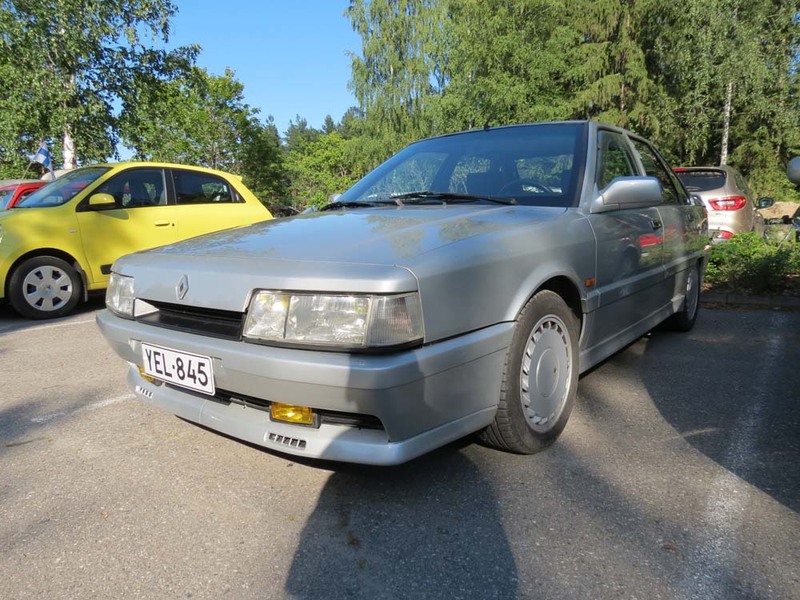 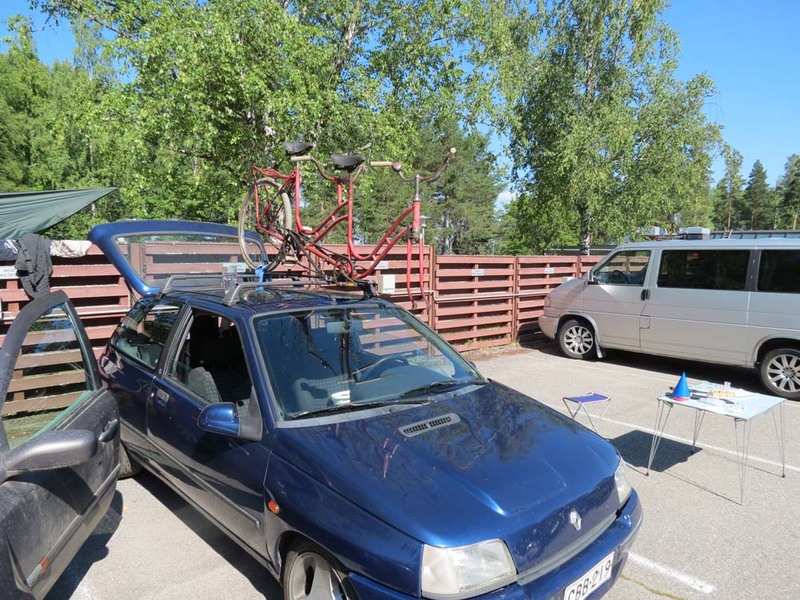 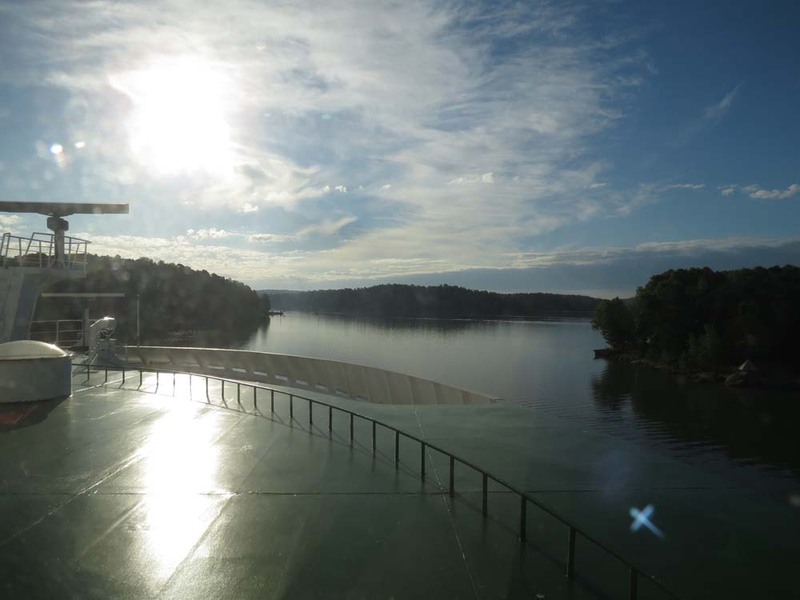 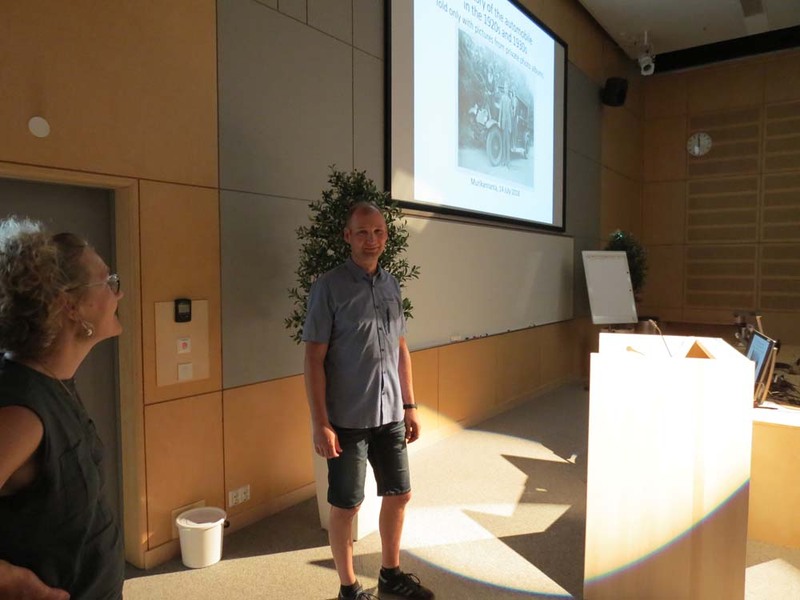 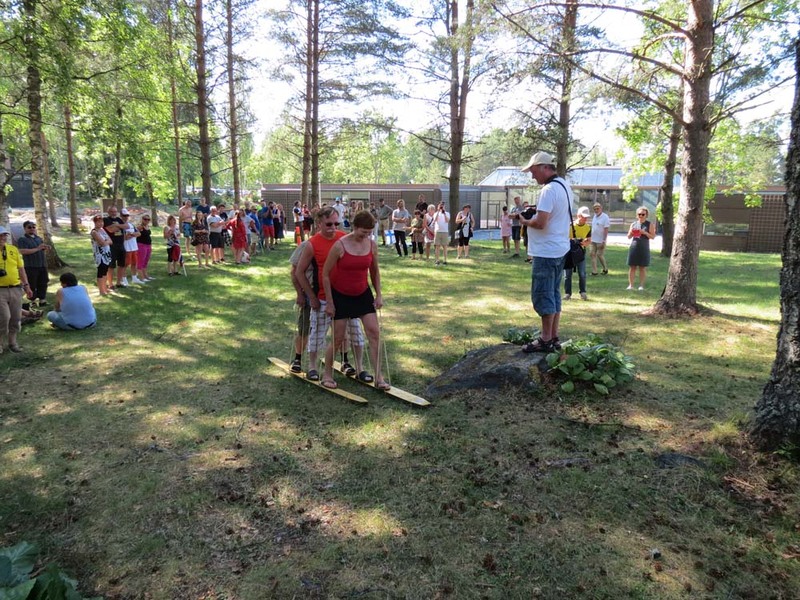 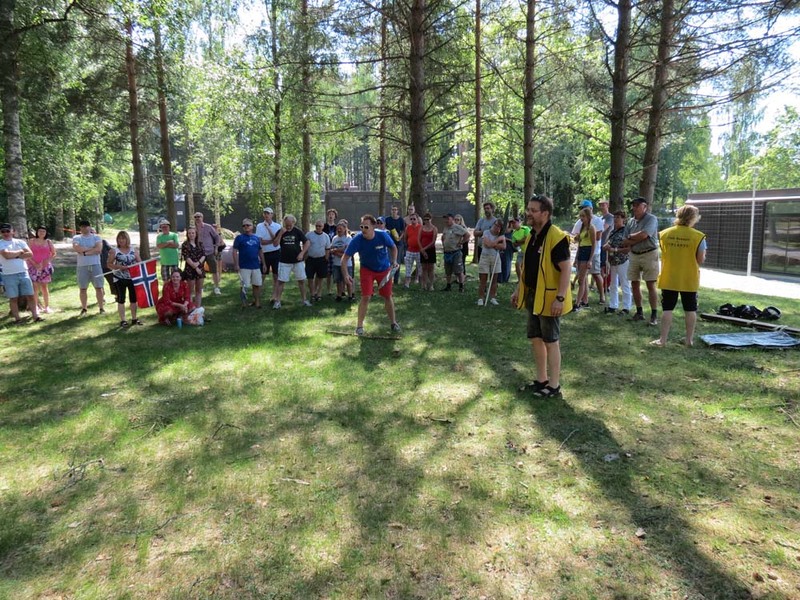 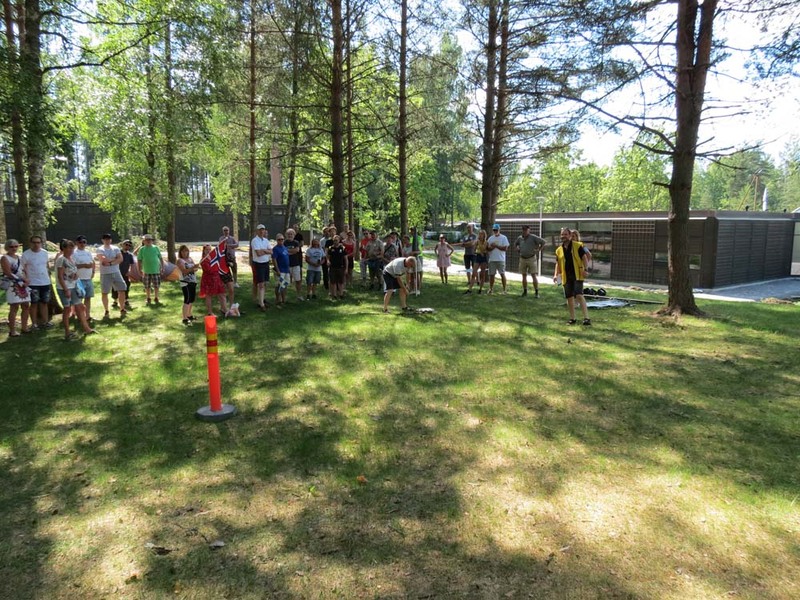 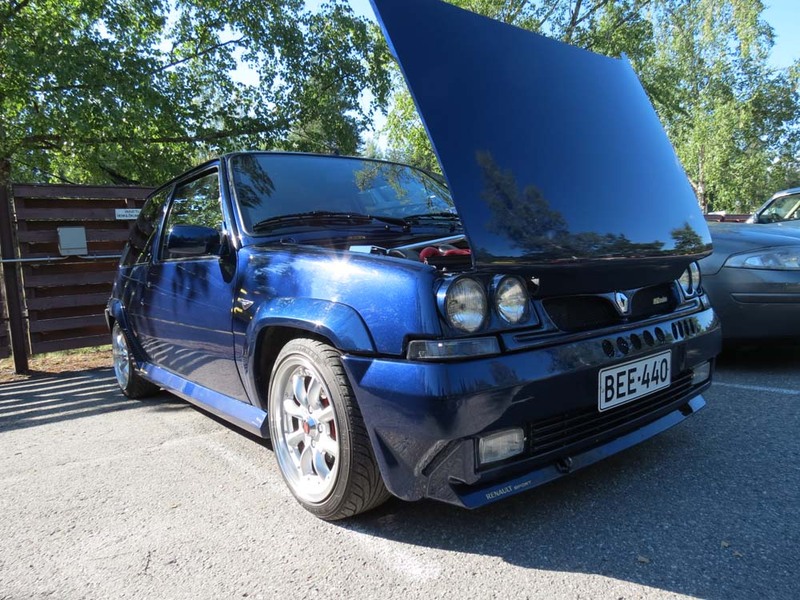 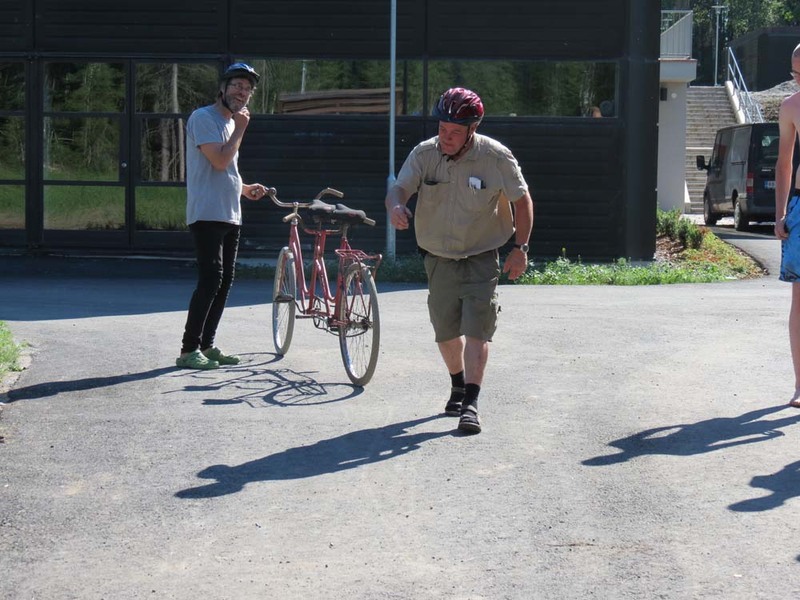 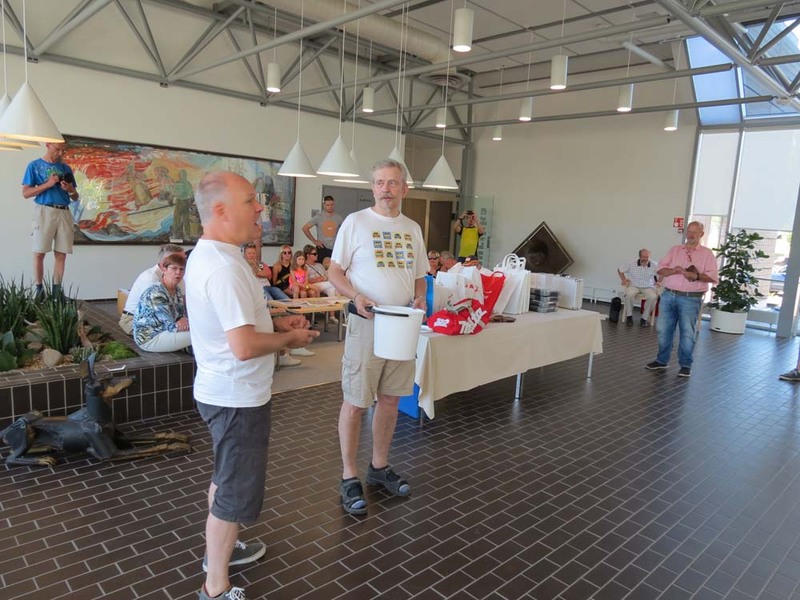 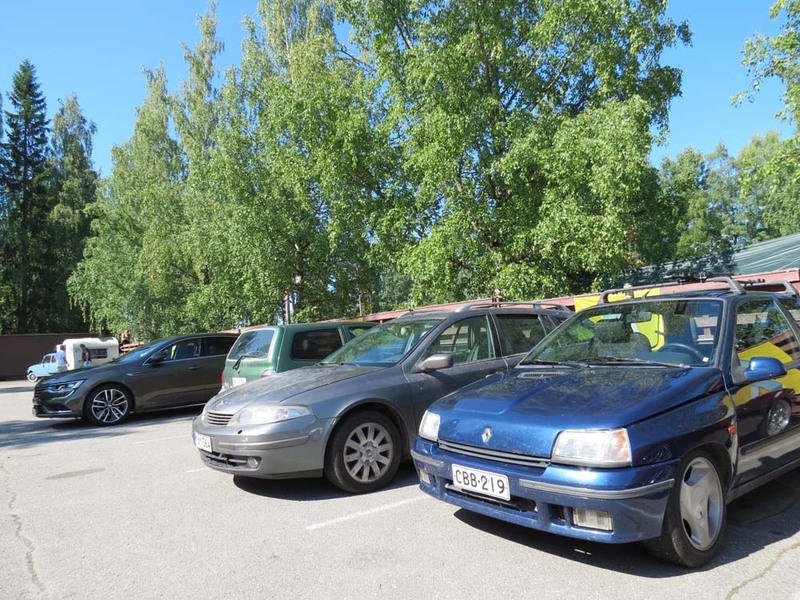 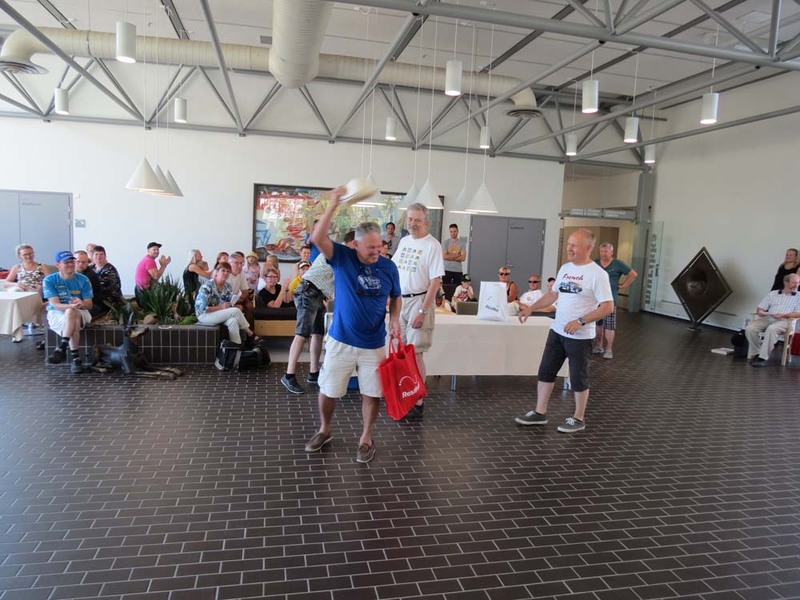 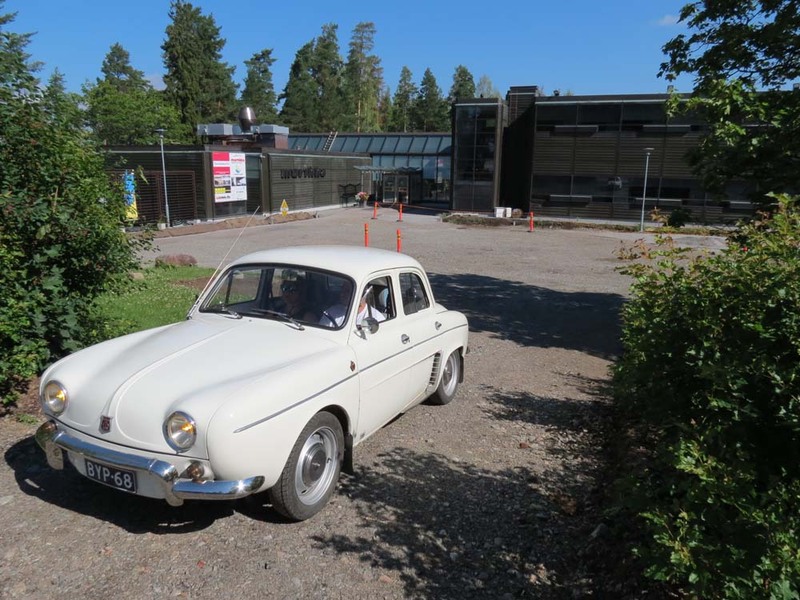 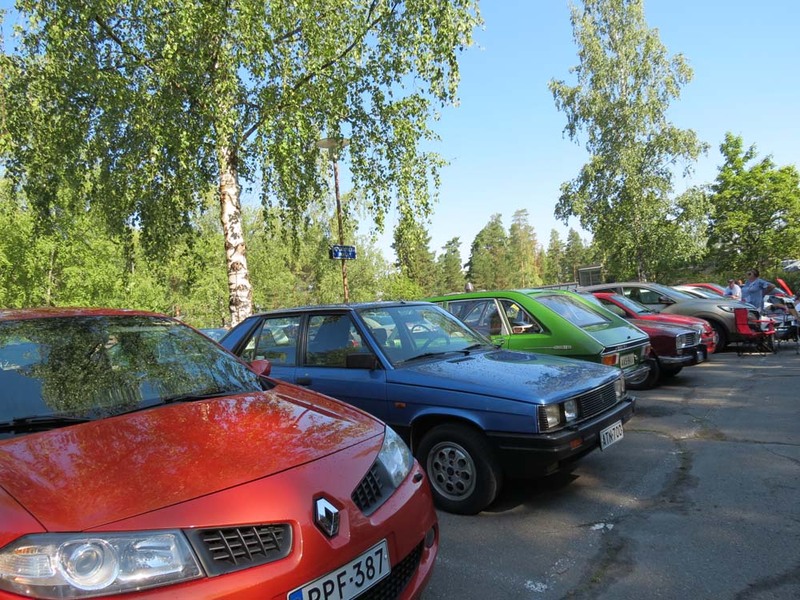 The 2018 version of the Scandinavian Renault meeting was held in Murikanranta in Finland. 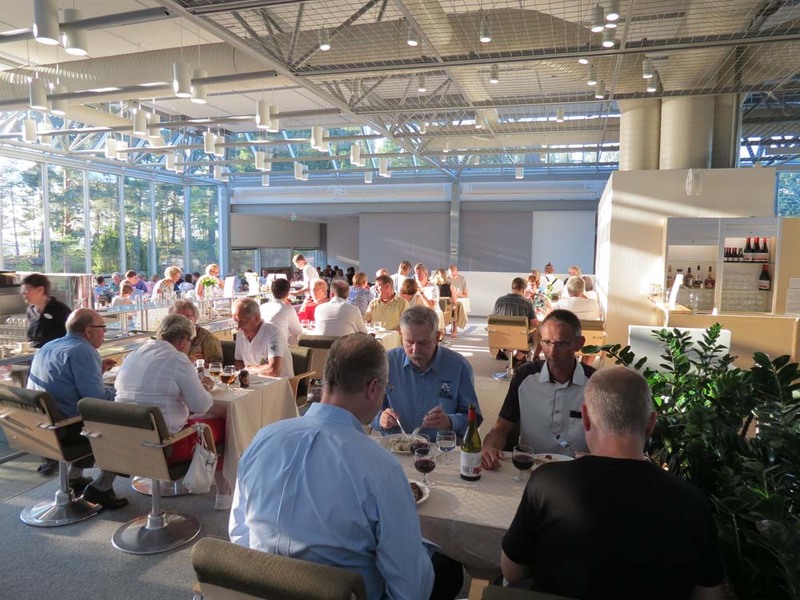 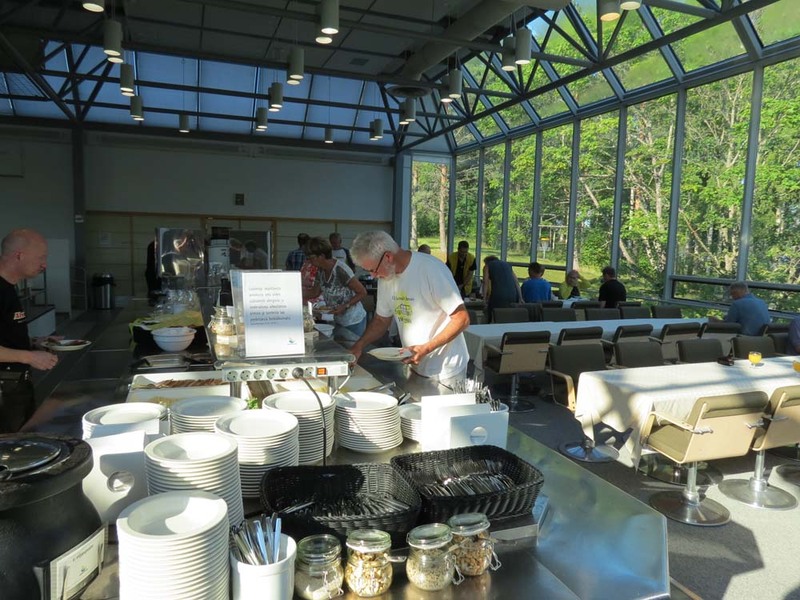 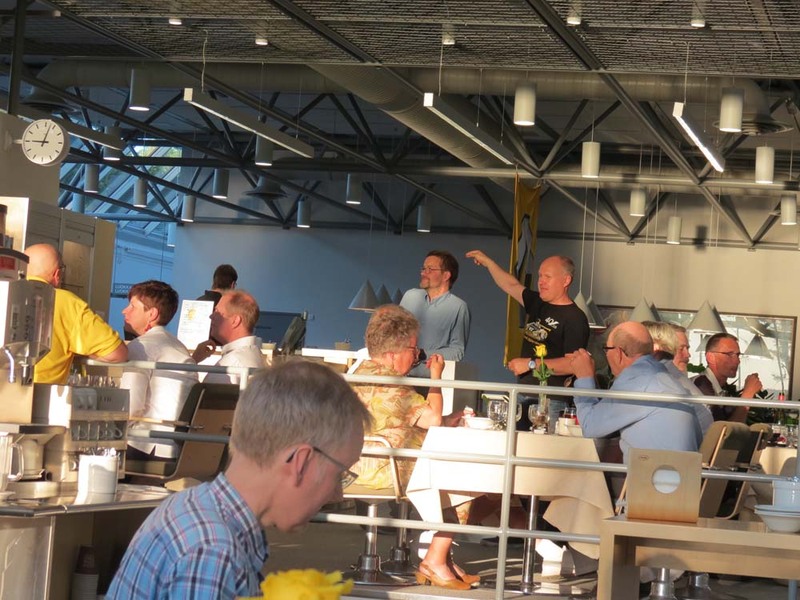 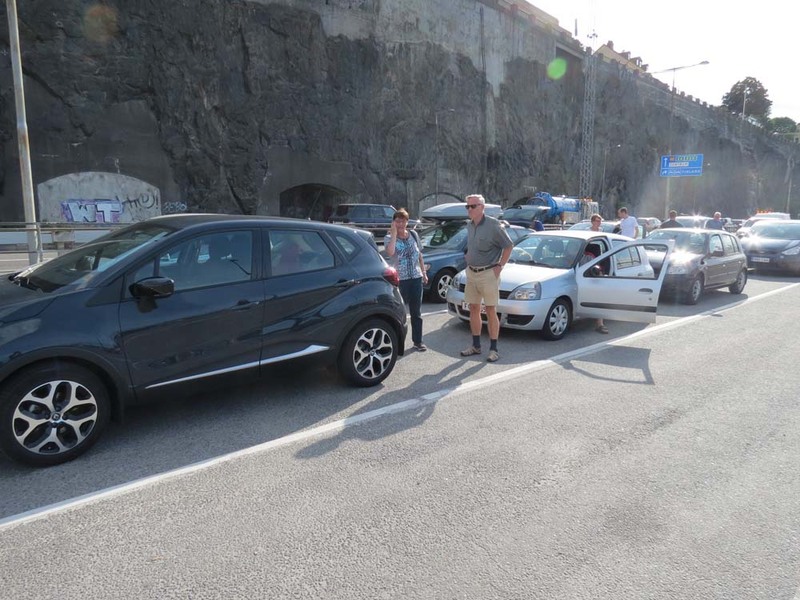 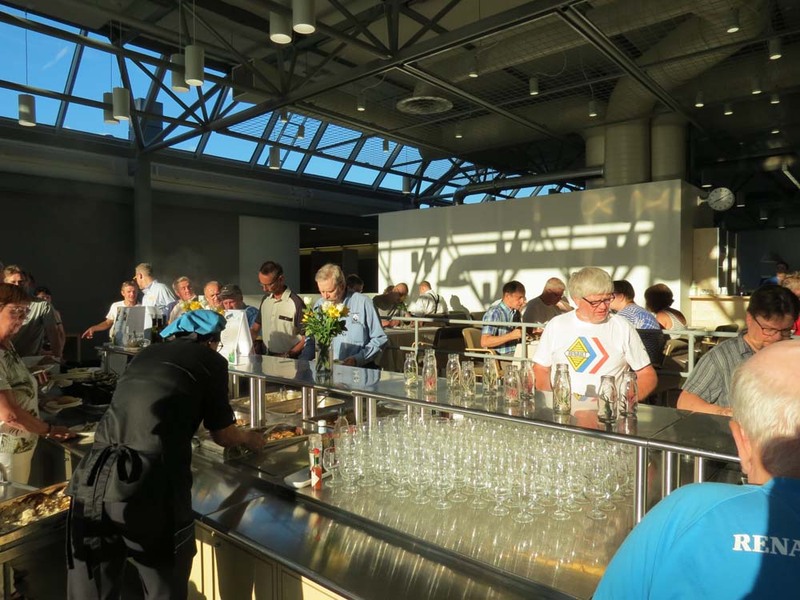 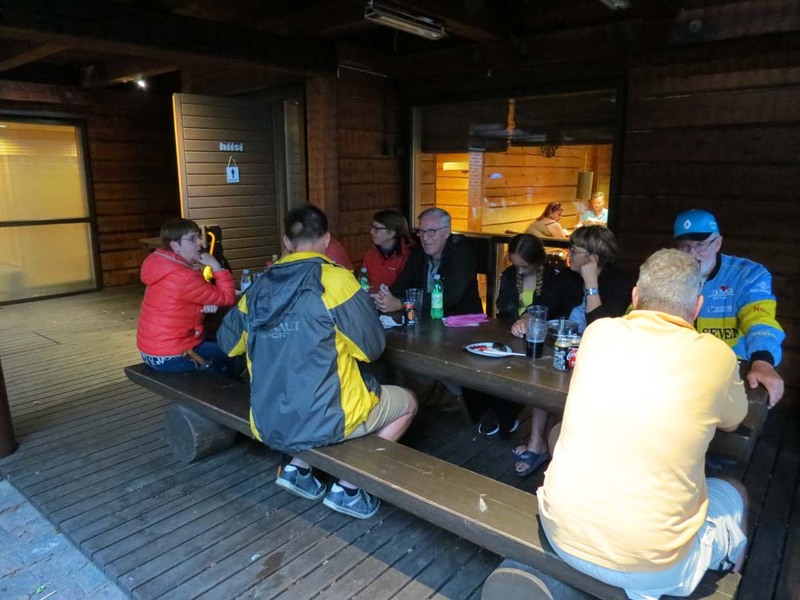 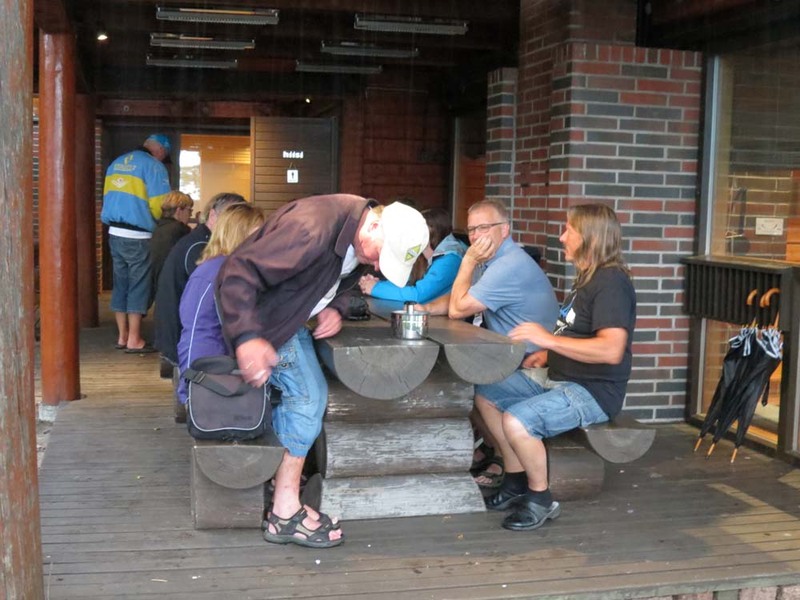 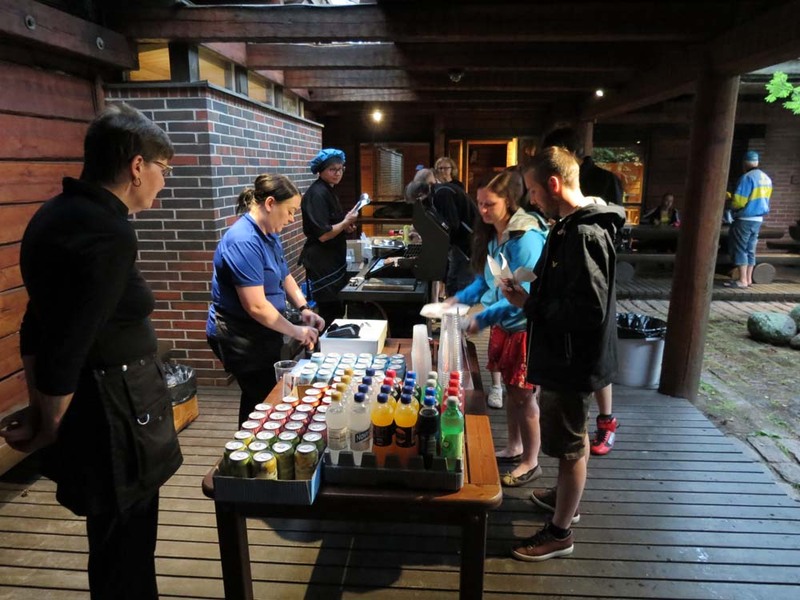 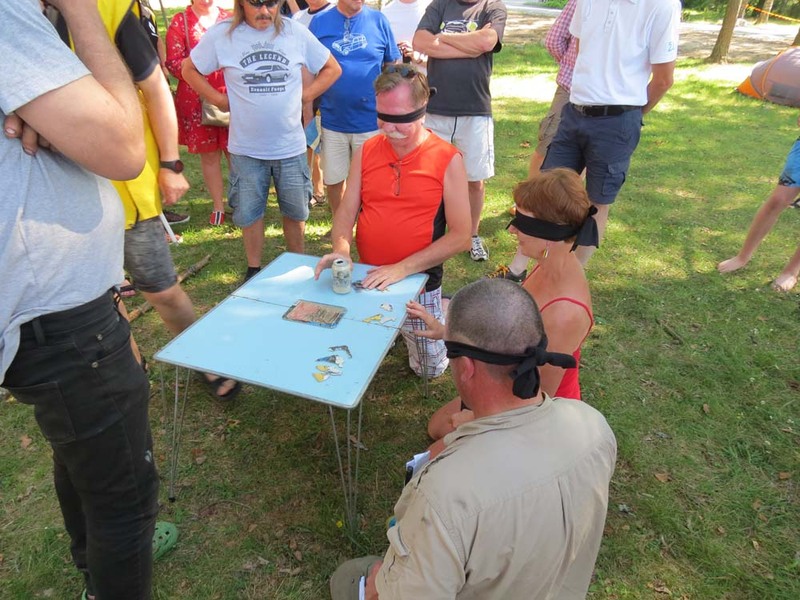 There were 75-80 participating cars and 110 people joined the dinner Saturday night. 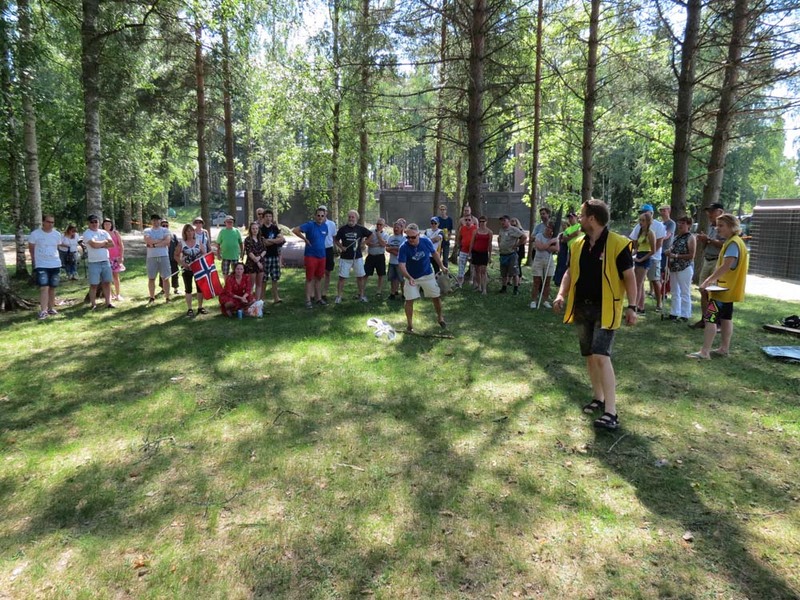 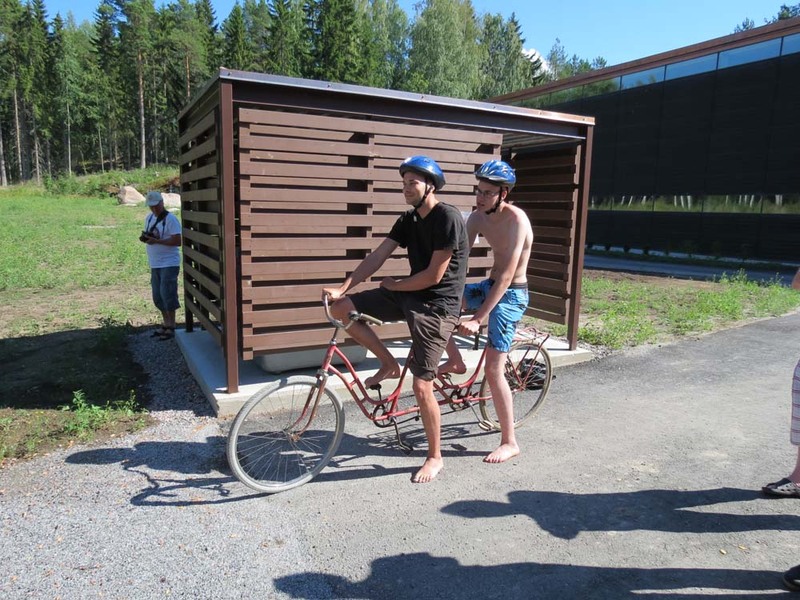 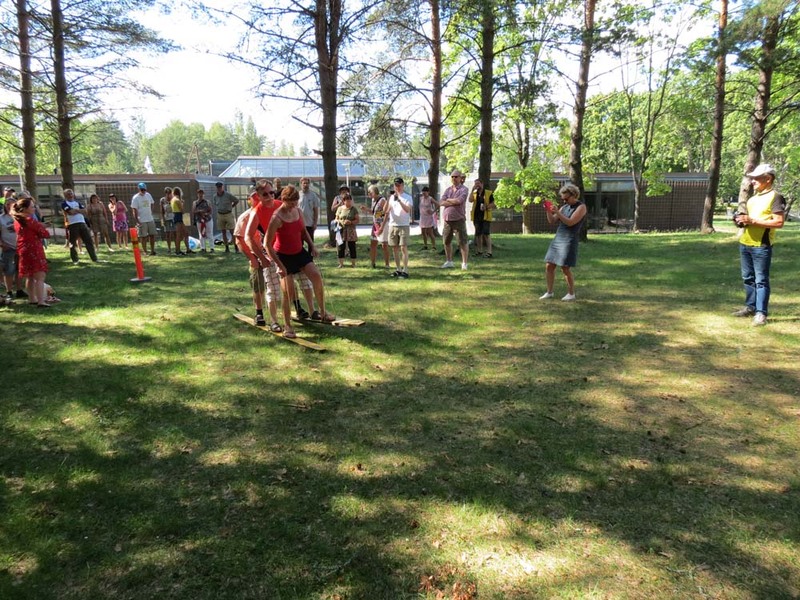 The national game was won by Norway. 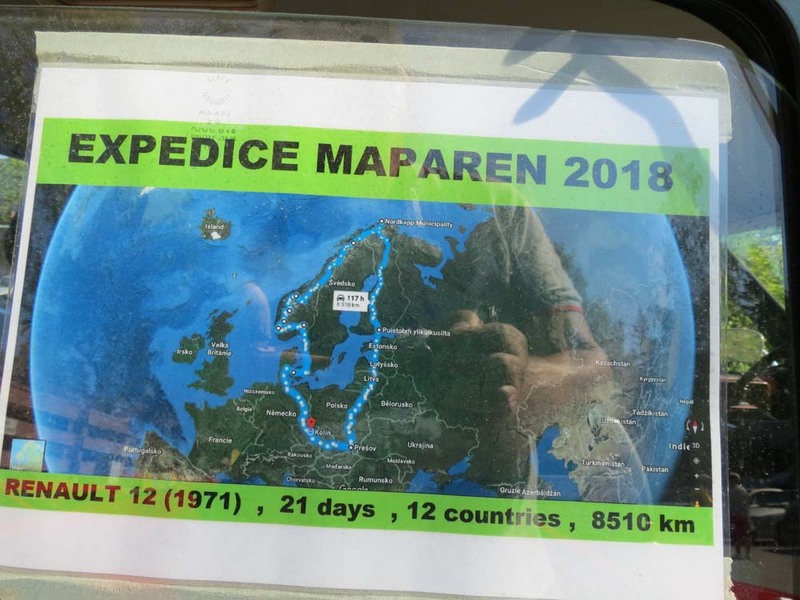 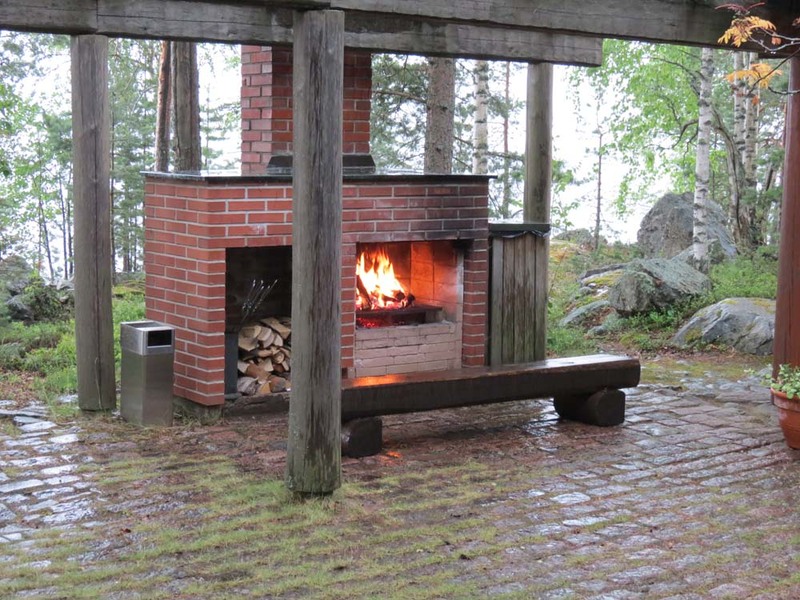 Sweden, Finland and Denmark were placed on the following places. 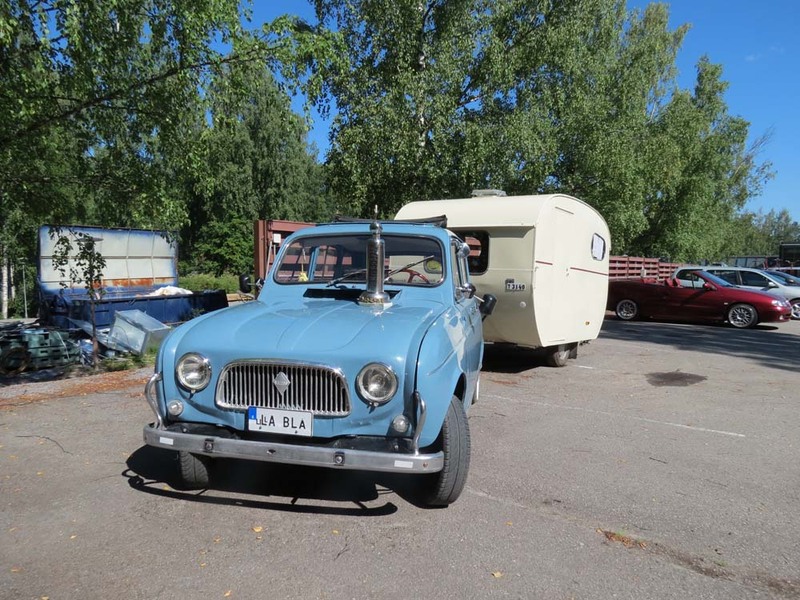 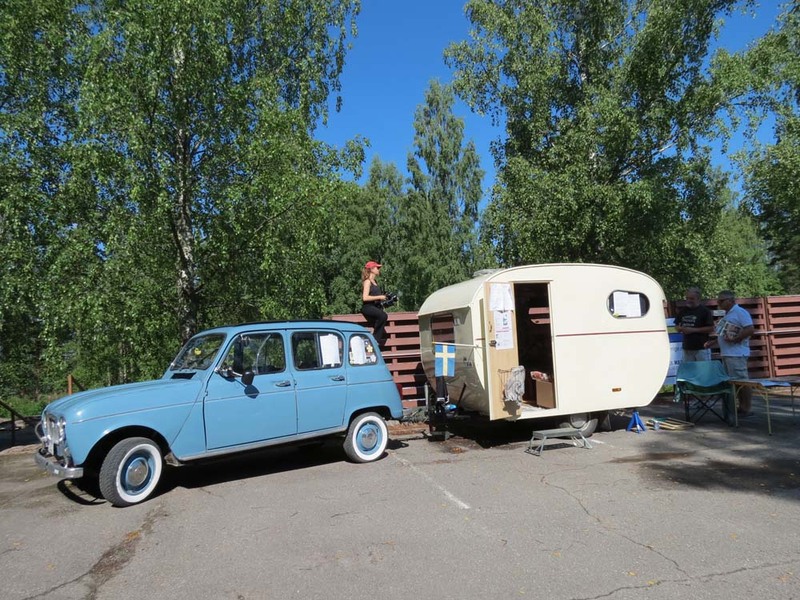 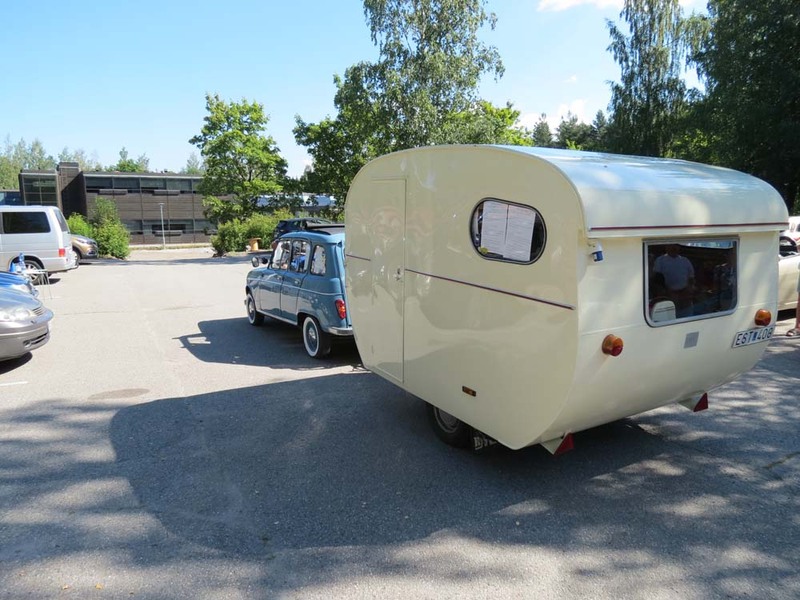 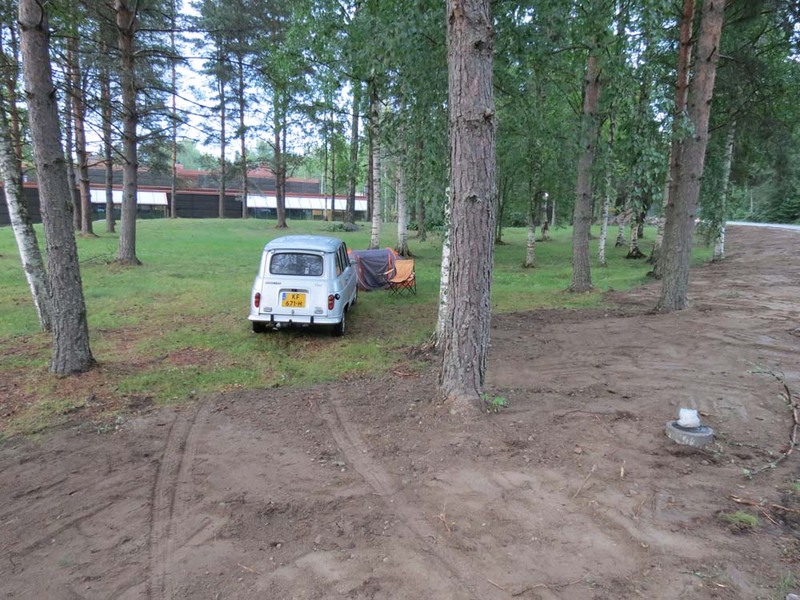 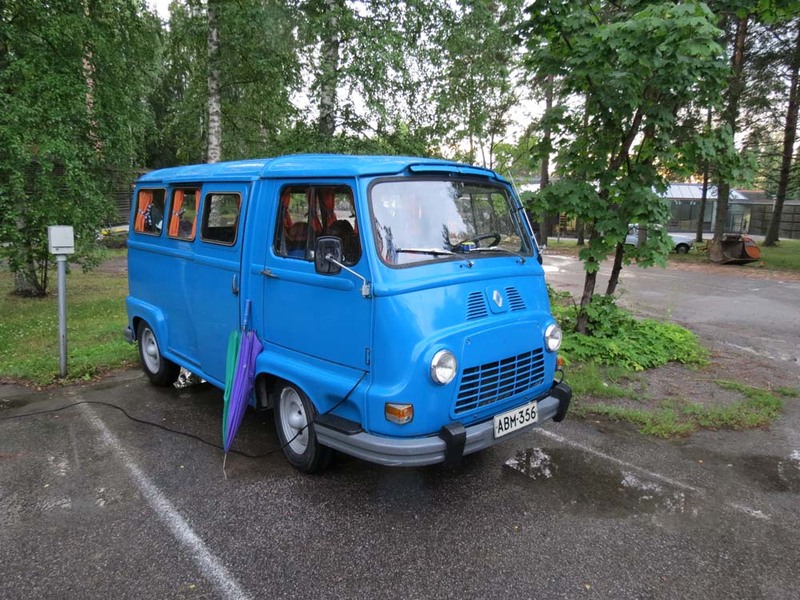 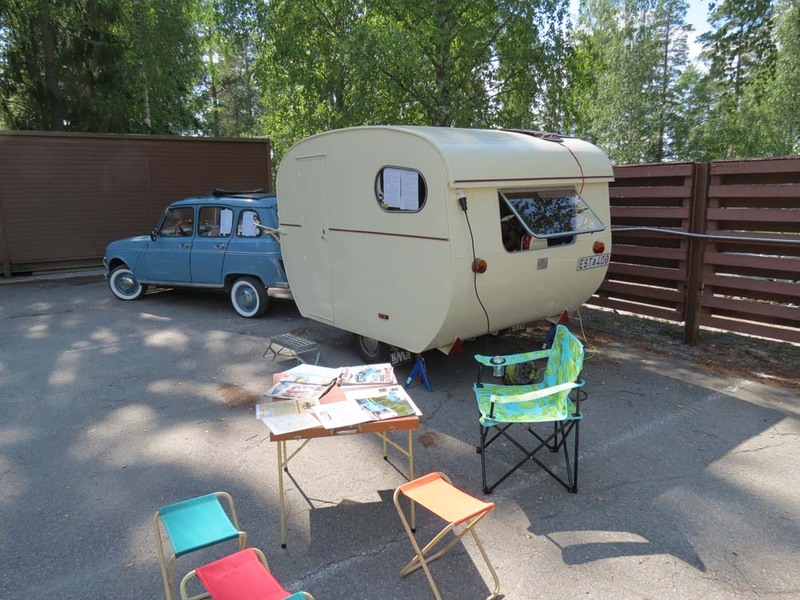 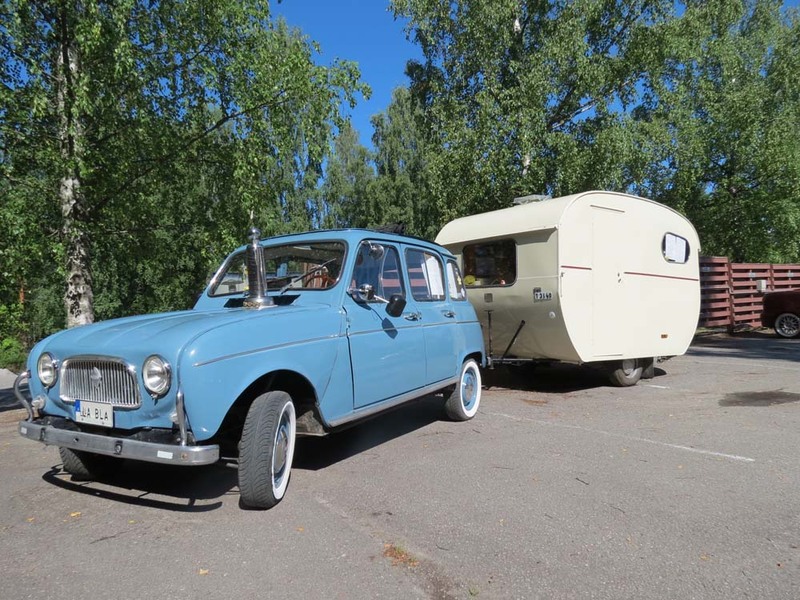 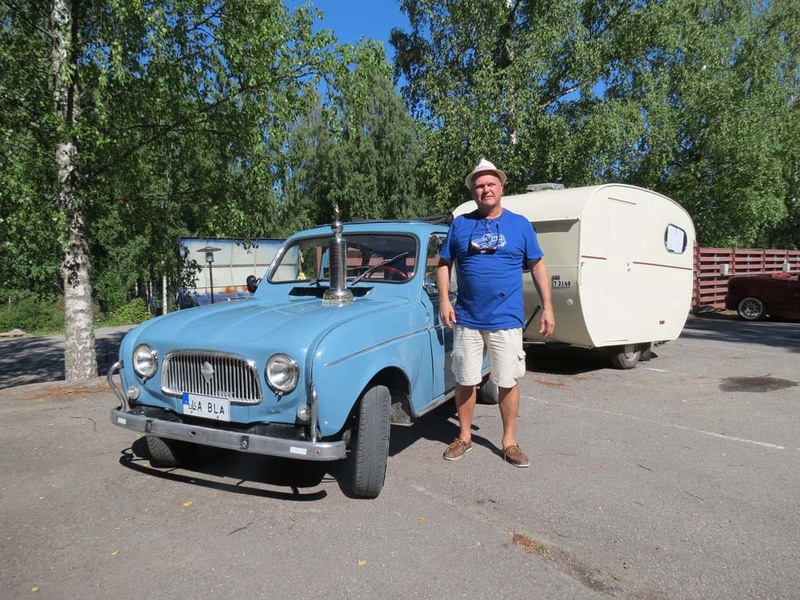 Best in show car was voted a Swedish light blue Renault 4 with a camper. 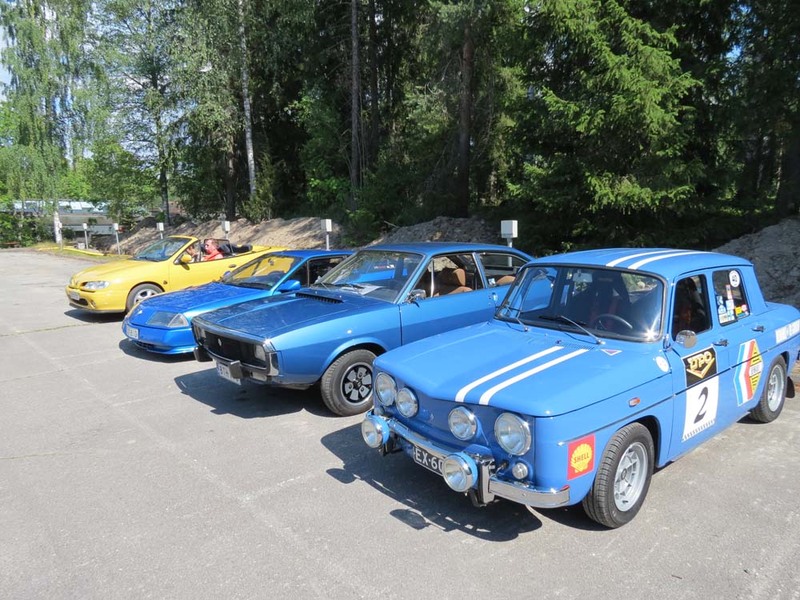 The second and third place was won by finish cars – a R5 GT and a Renault R12. 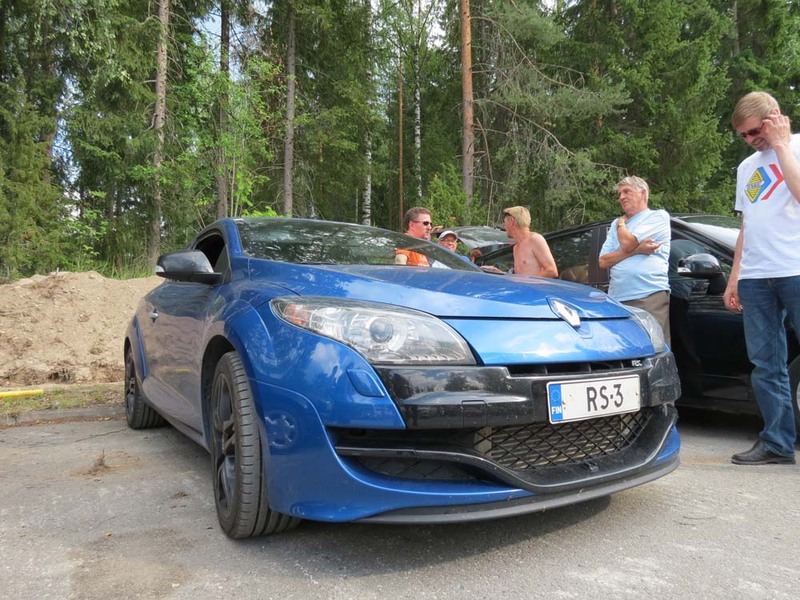 A huge thanks to Club Renault de Finland for a terrific event.